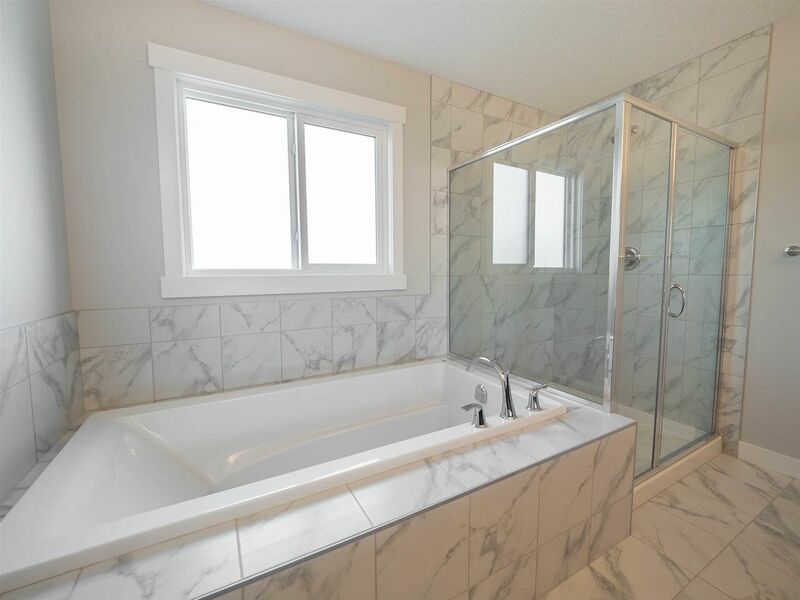 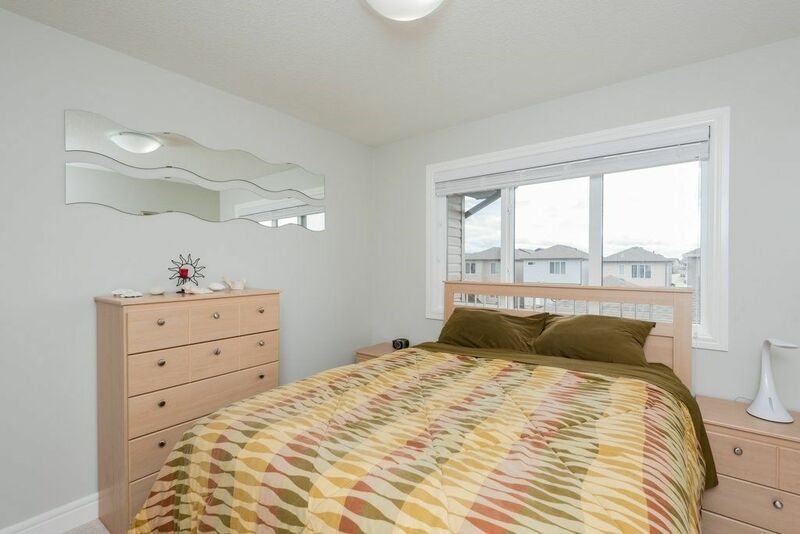 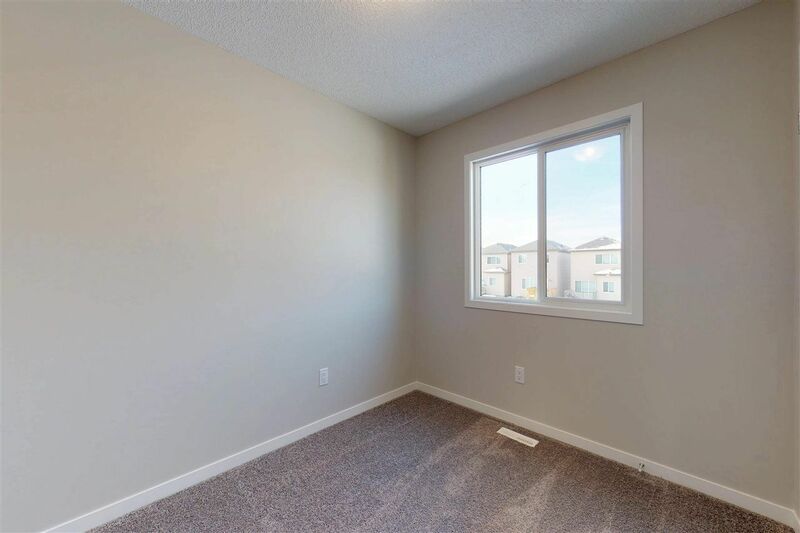 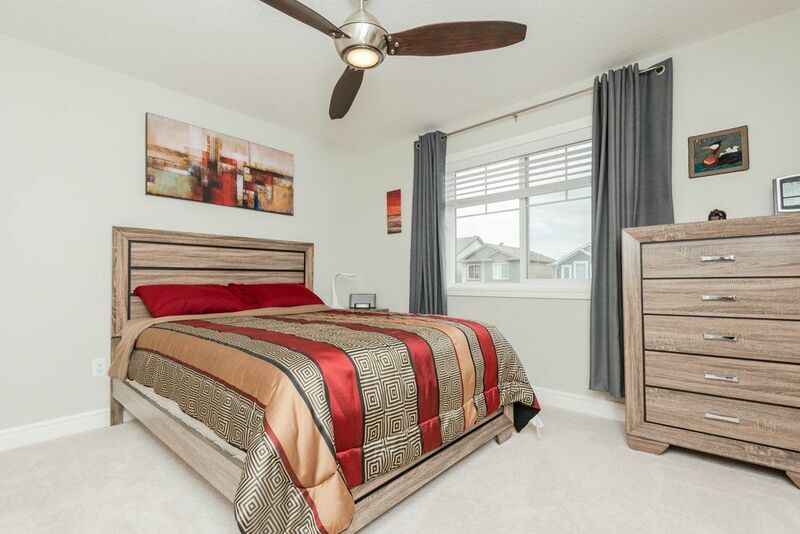 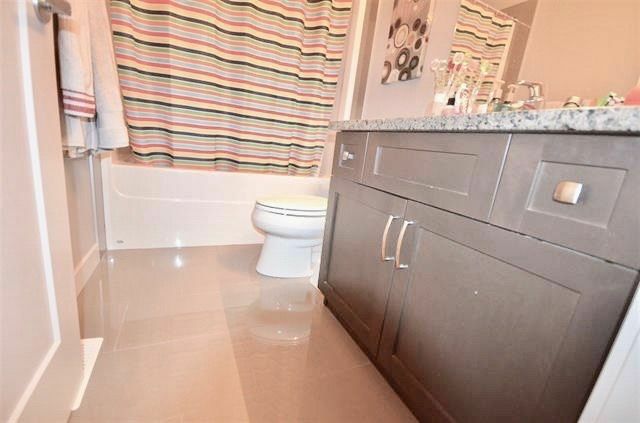 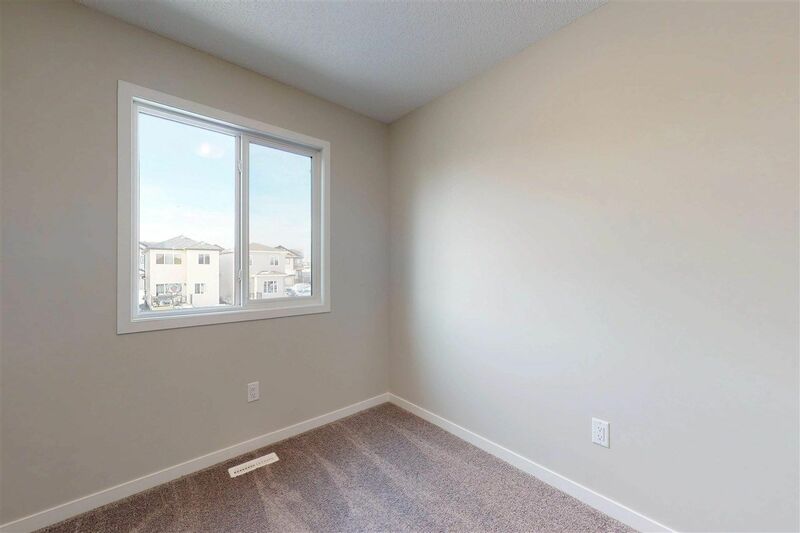 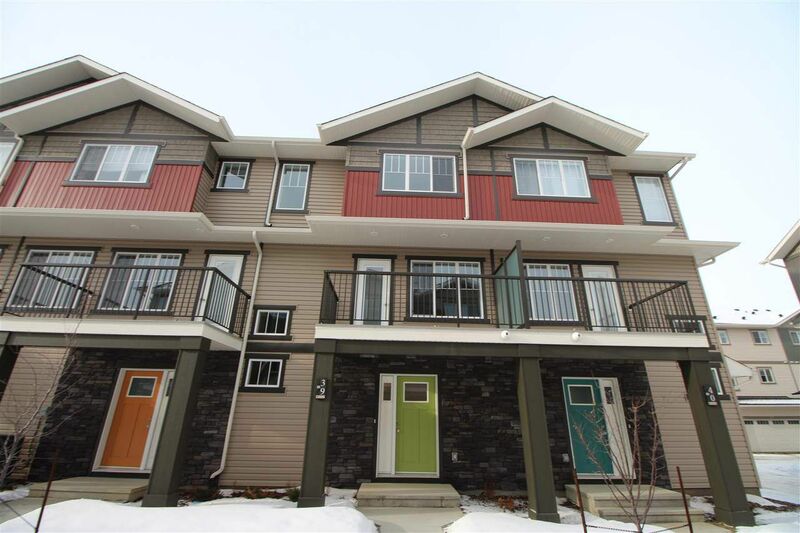 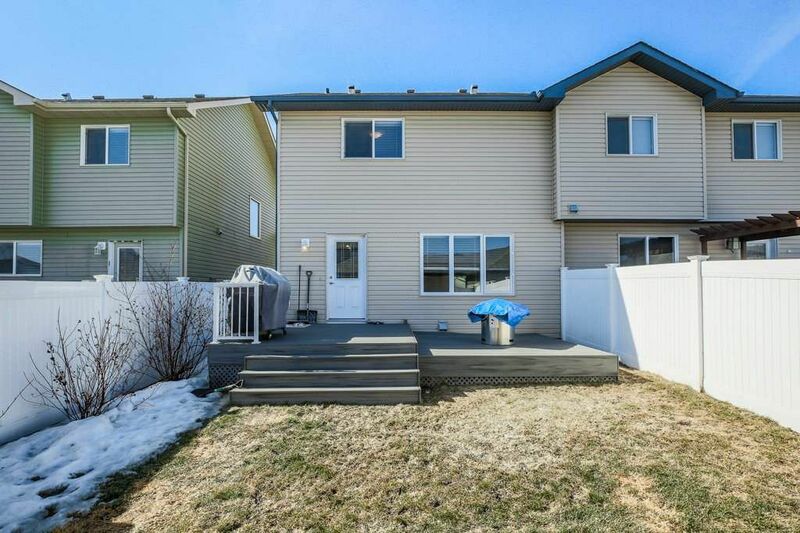 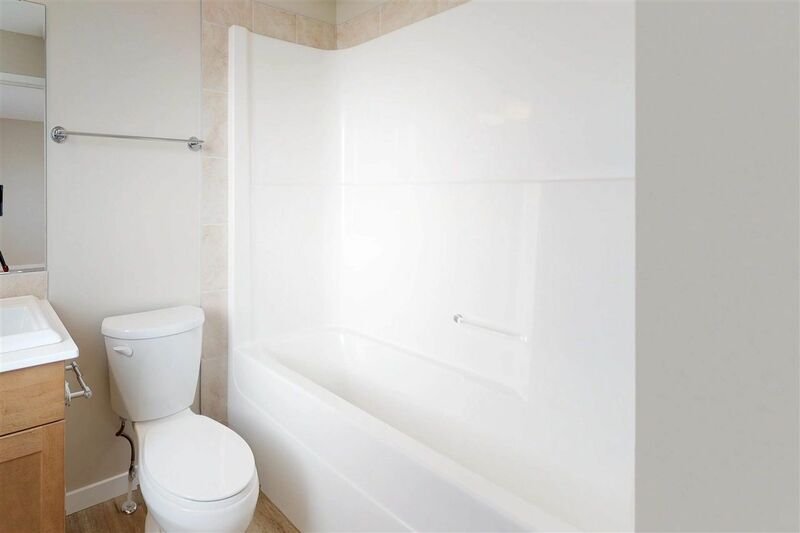 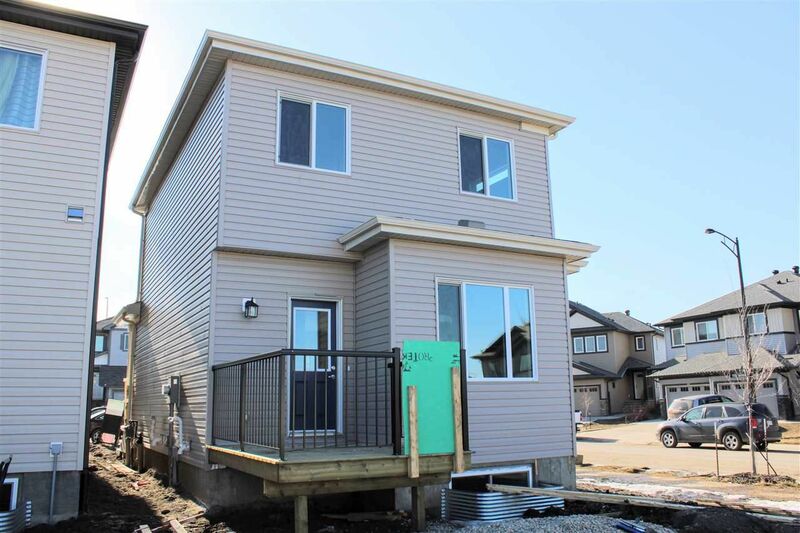 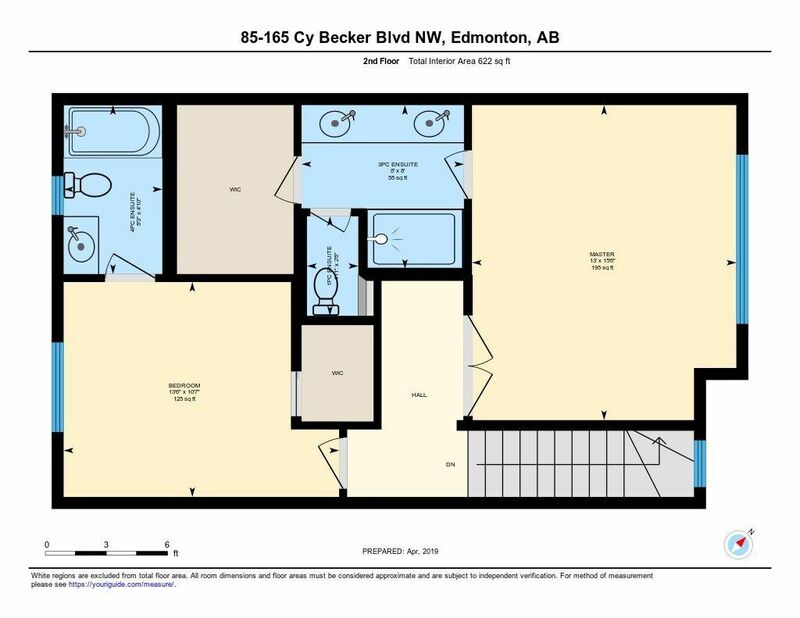 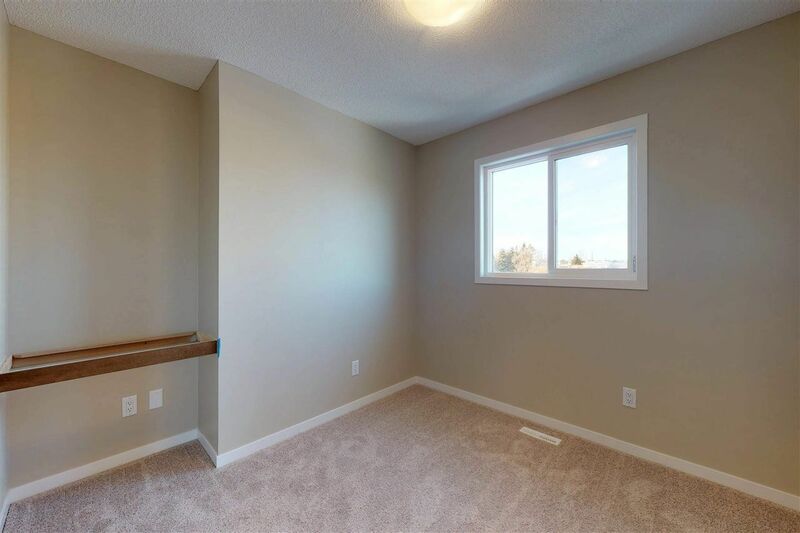 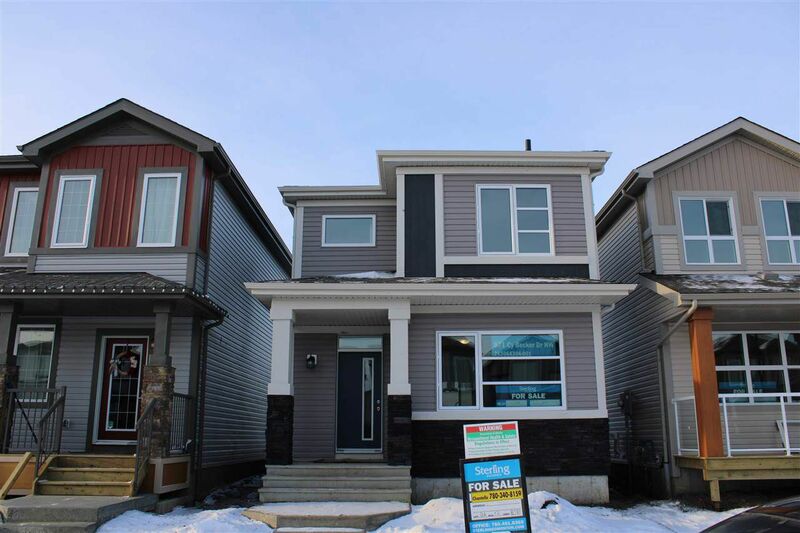 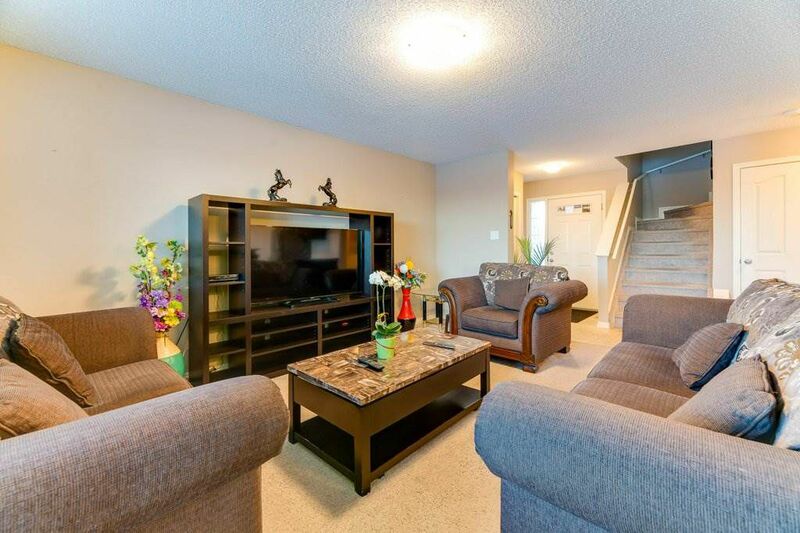 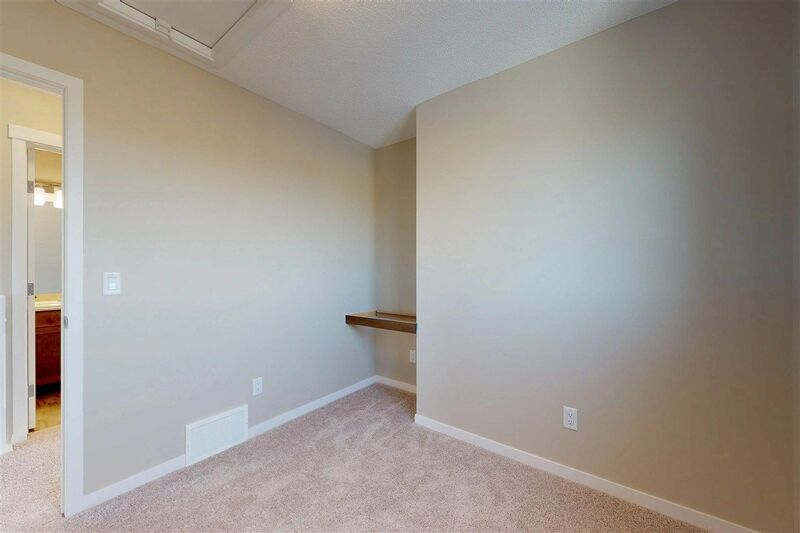 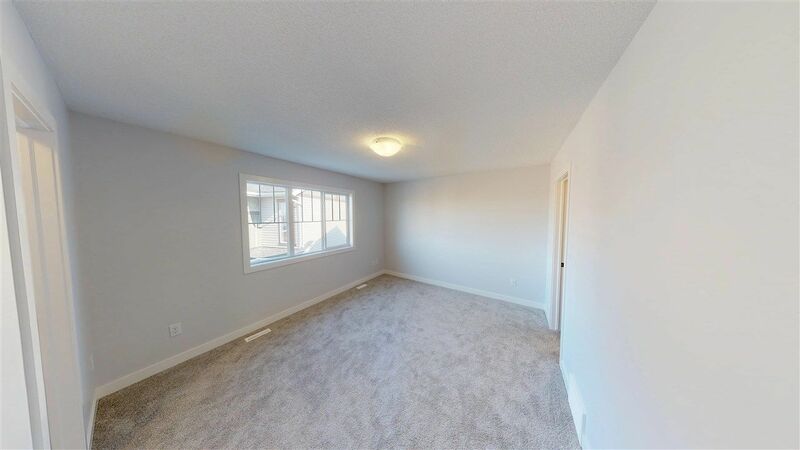 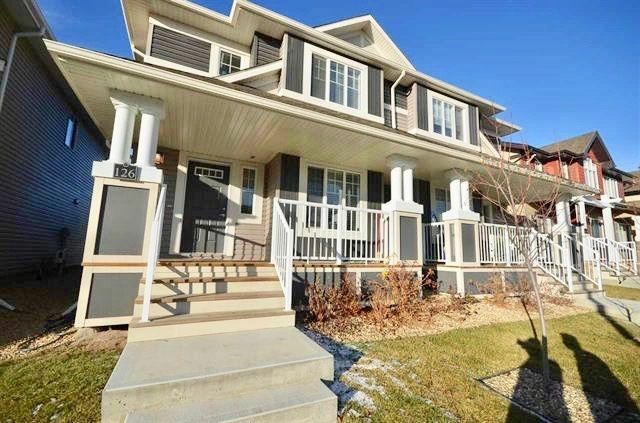 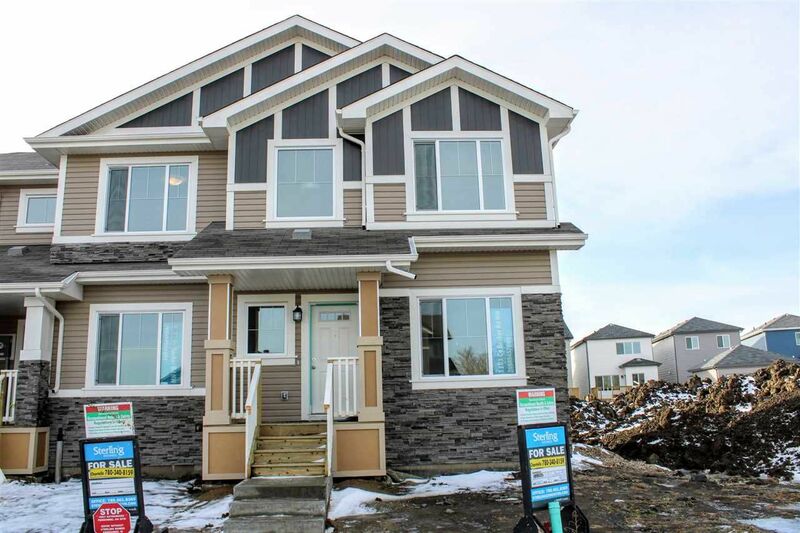 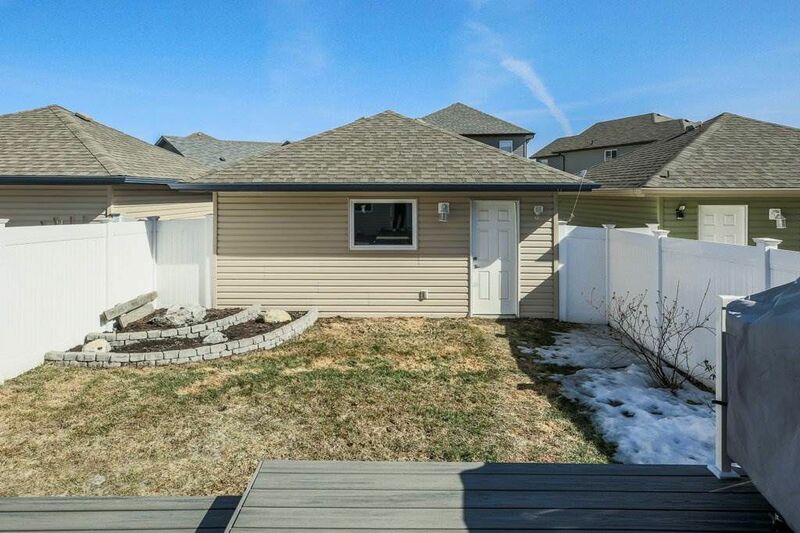 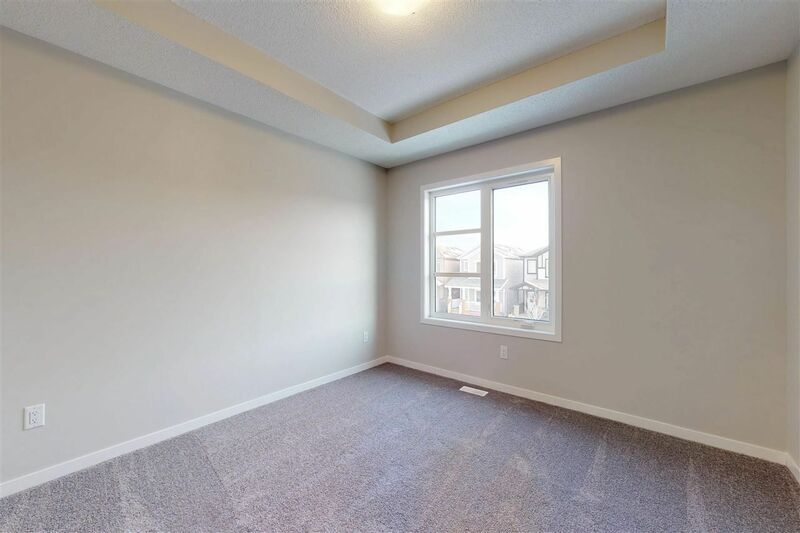 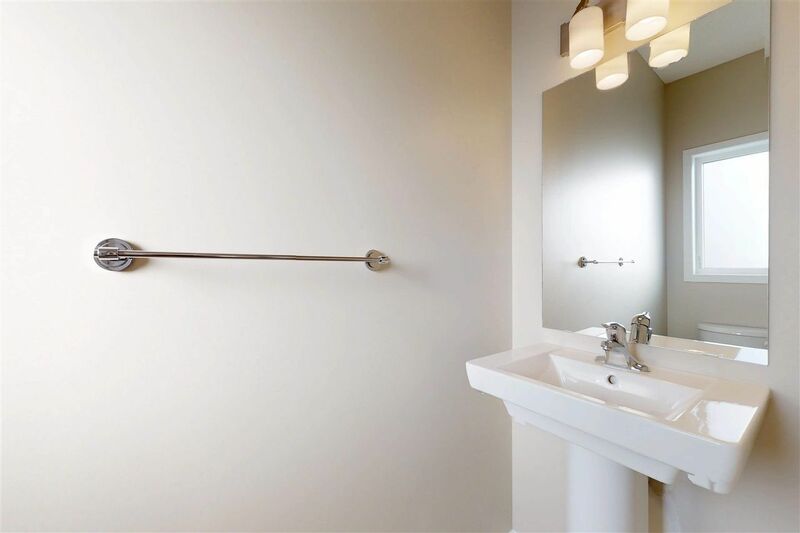 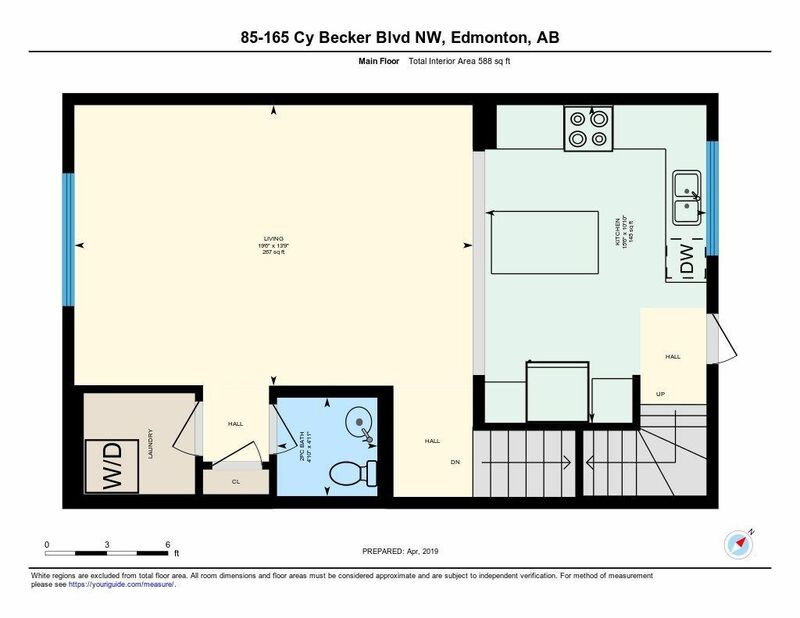 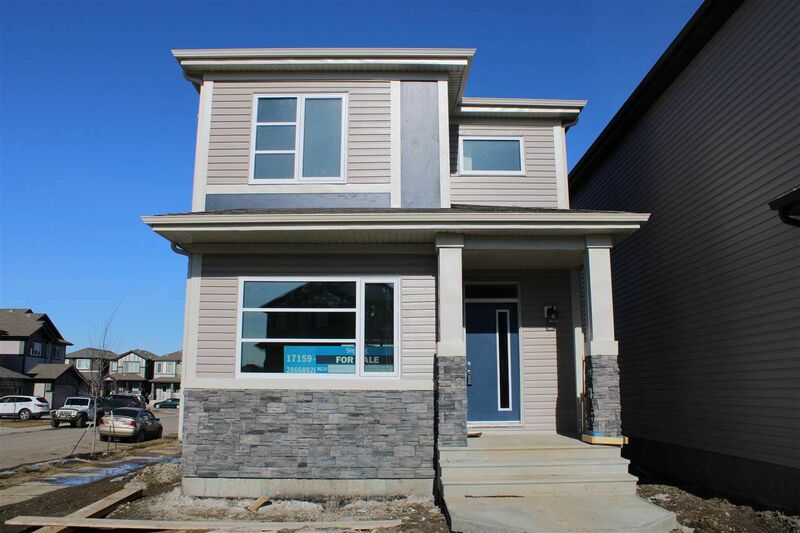 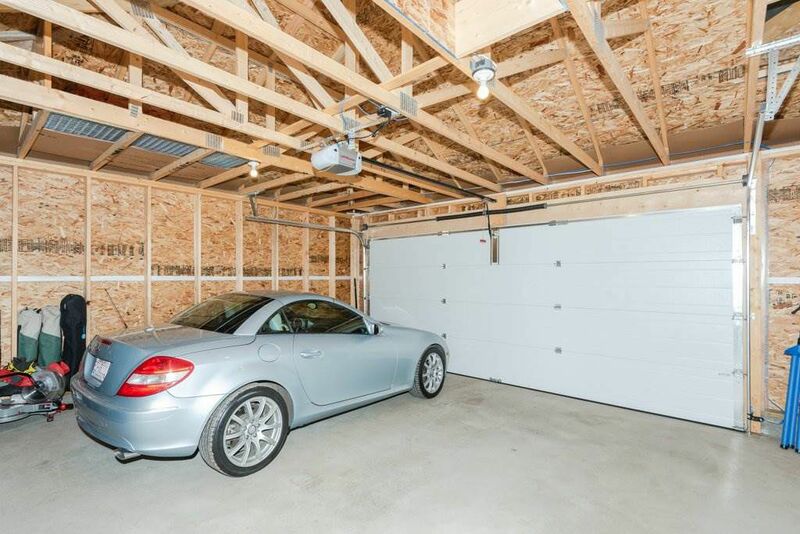 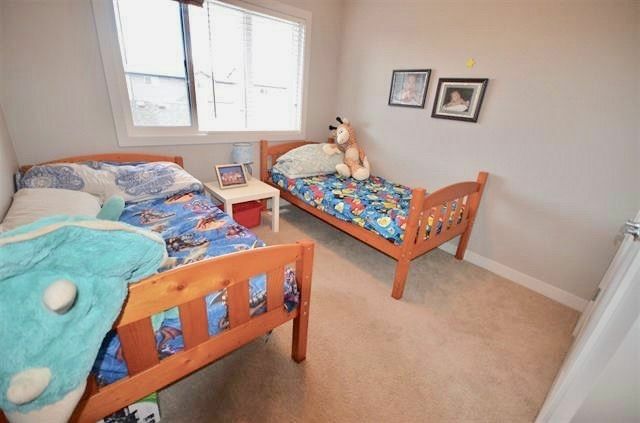 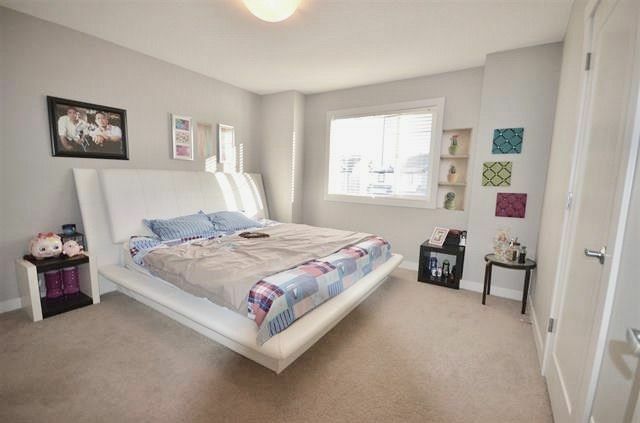 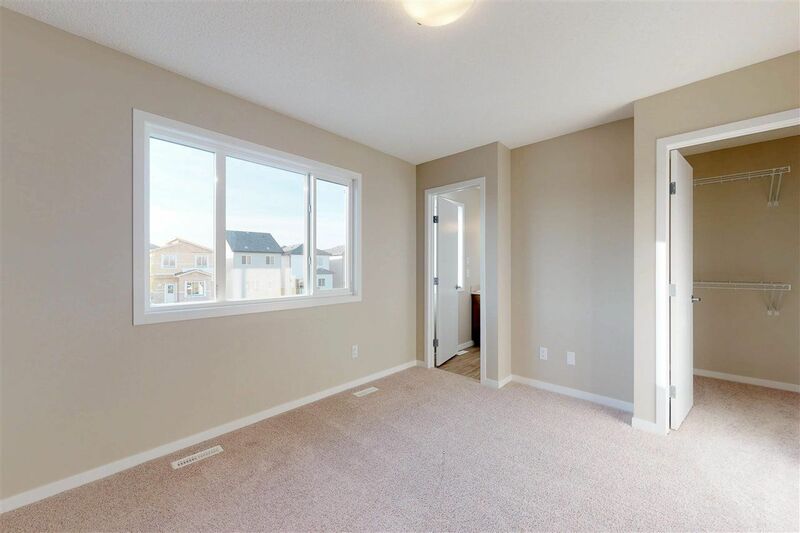 Cy Becker Edmonton Houses for Sale by BGRS approved Realtor, Audrey Abuan. 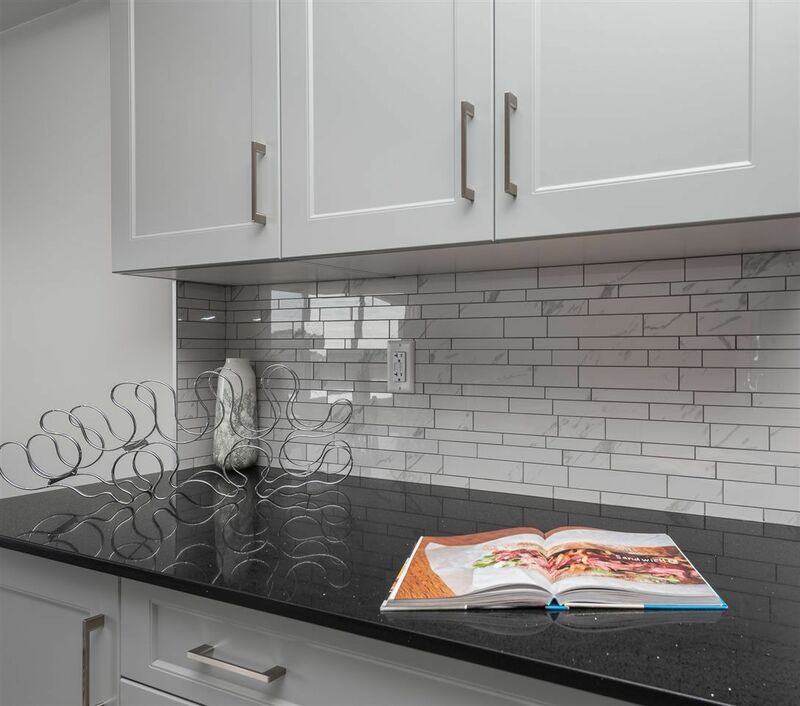 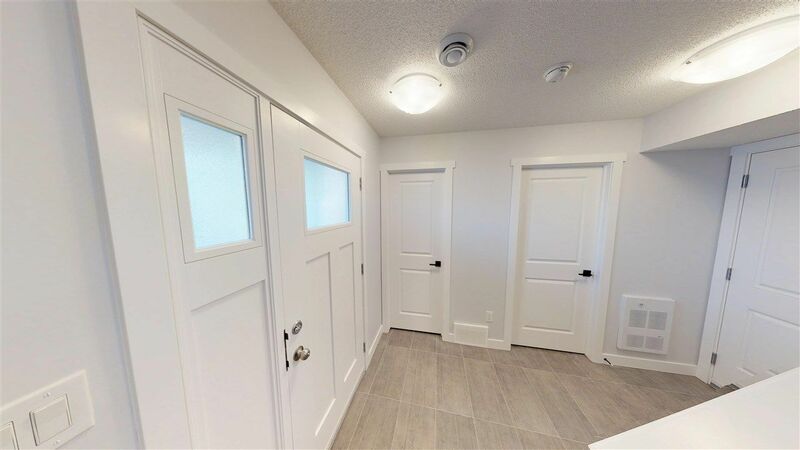 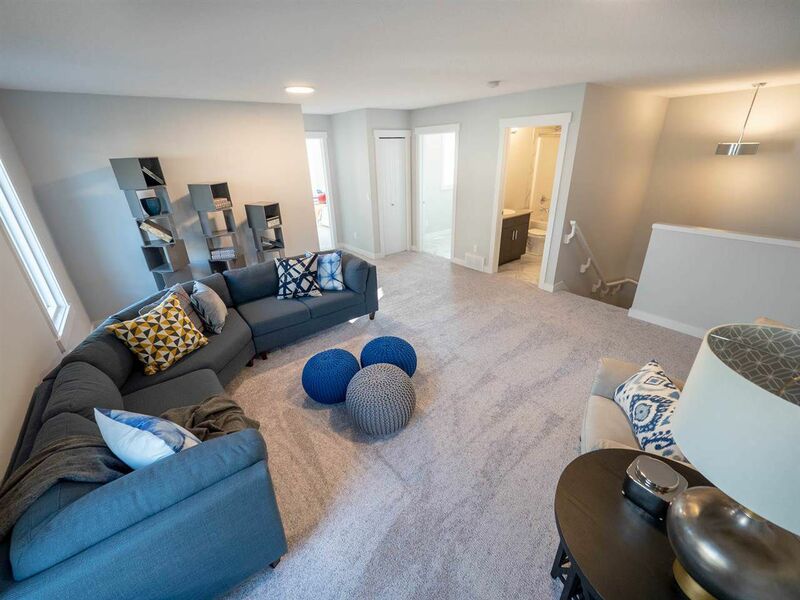 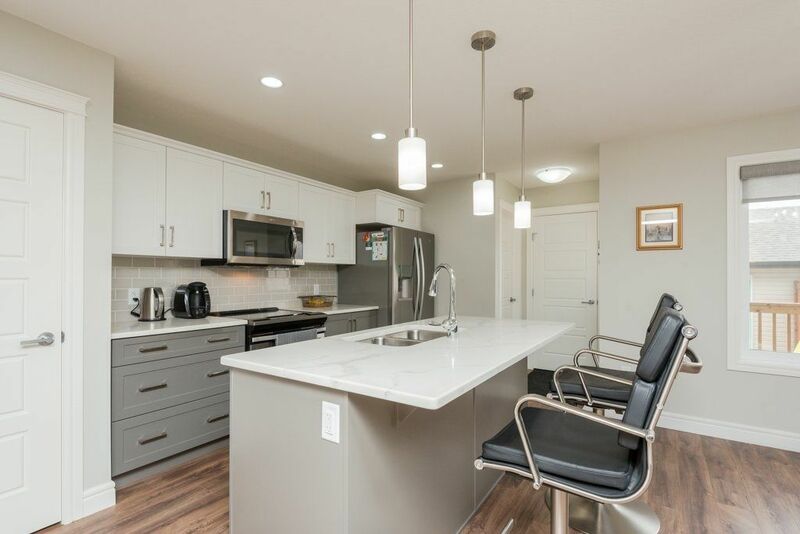 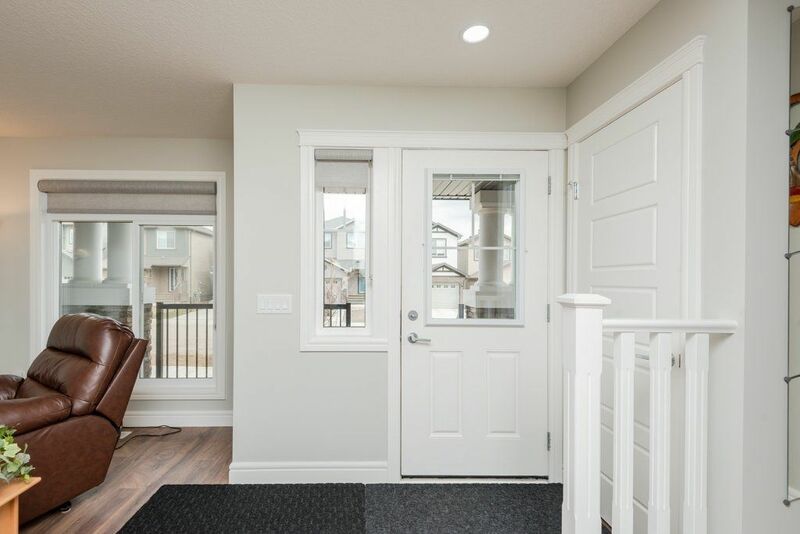 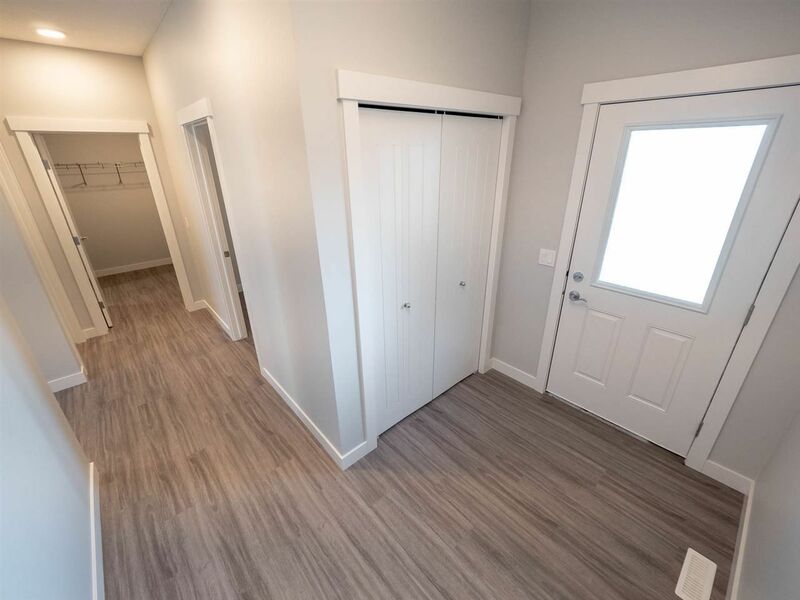 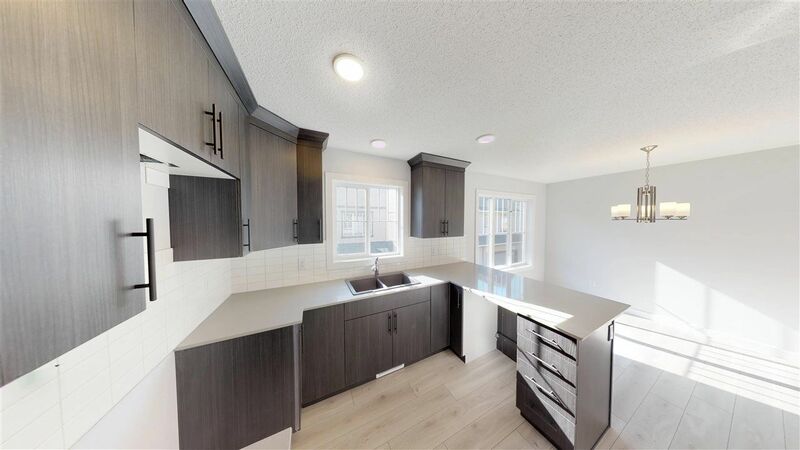 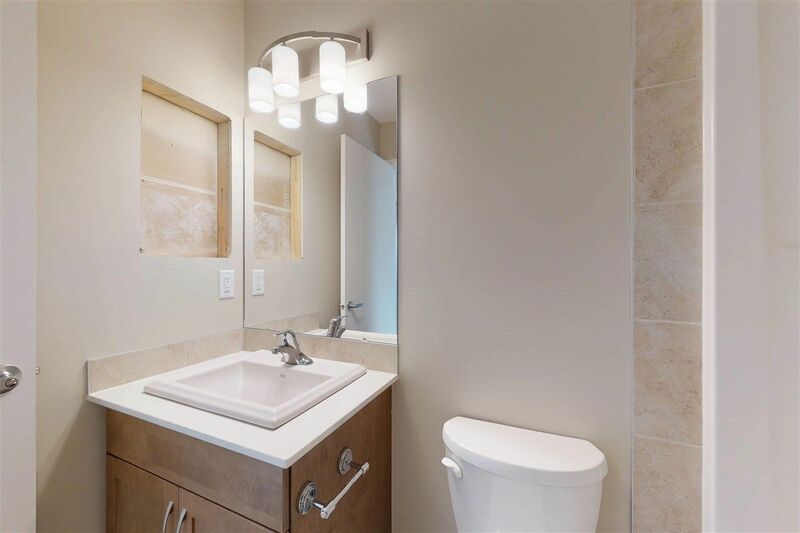 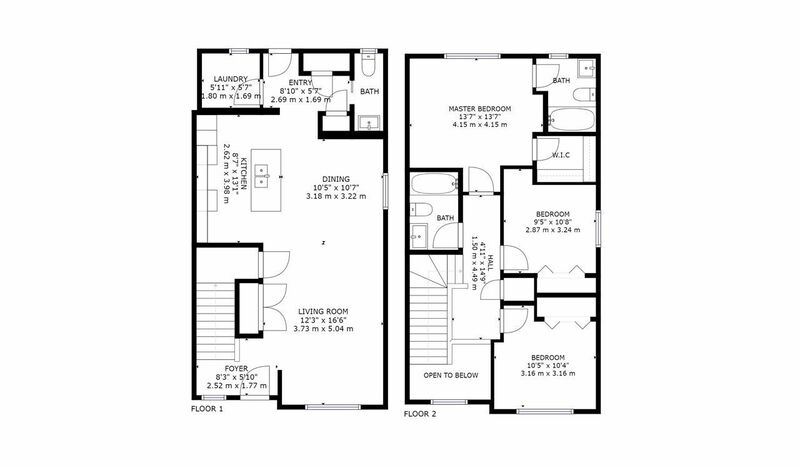 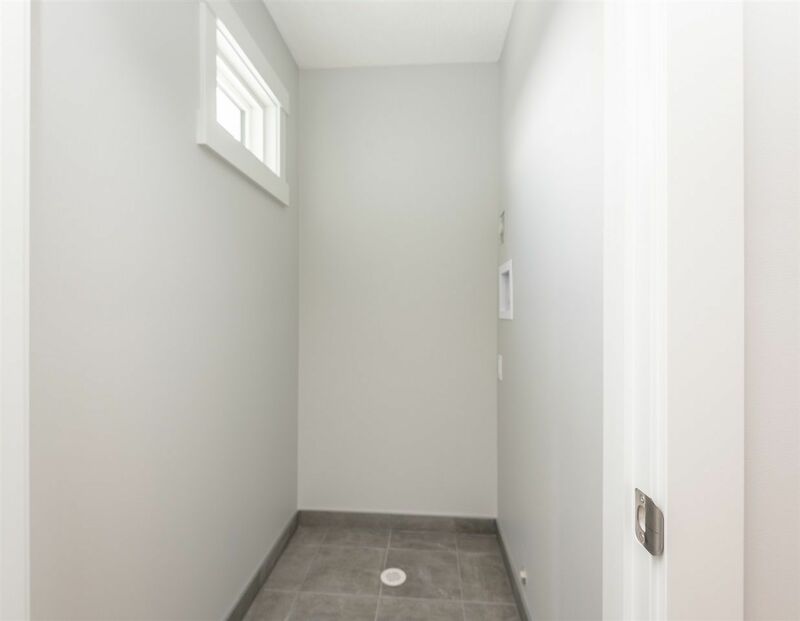 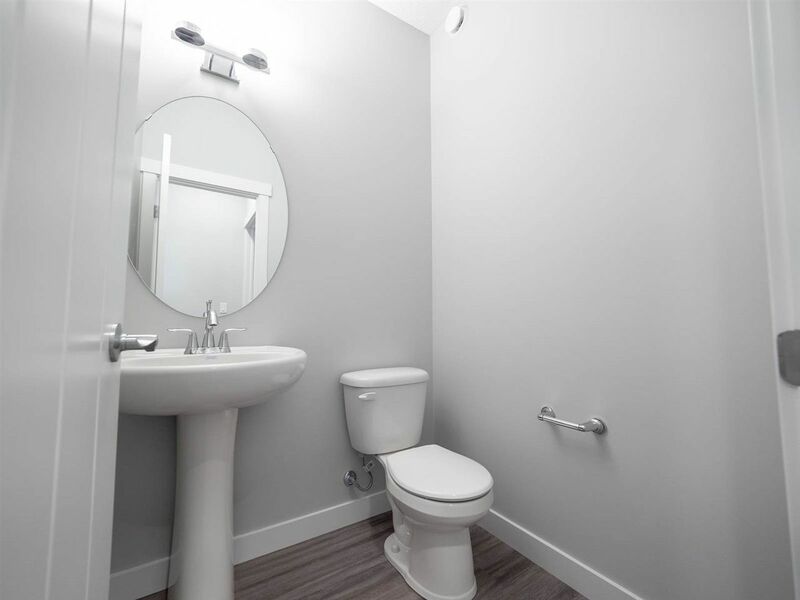 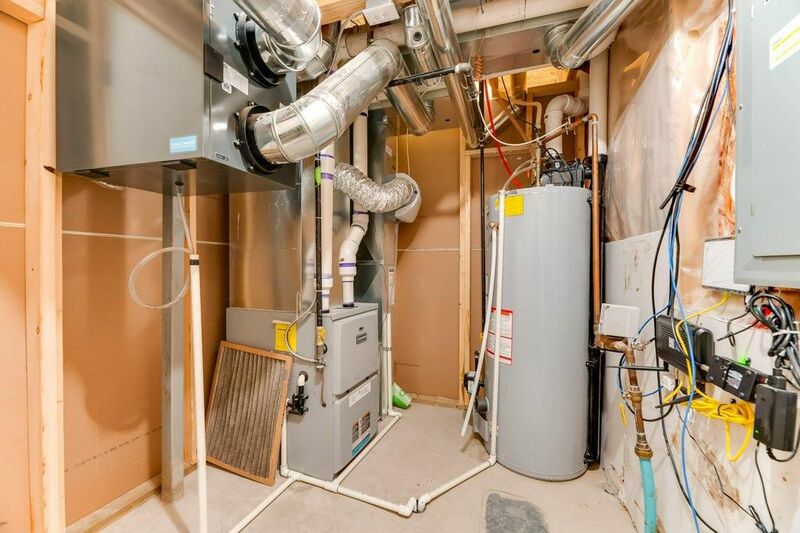 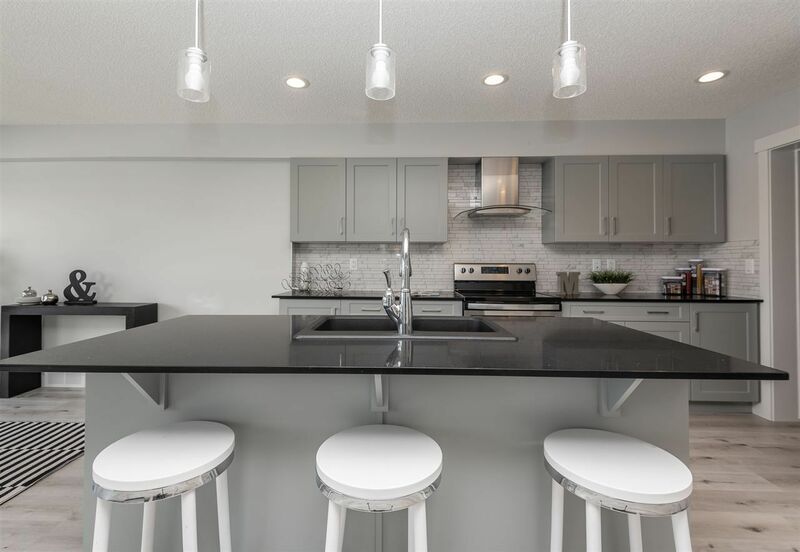 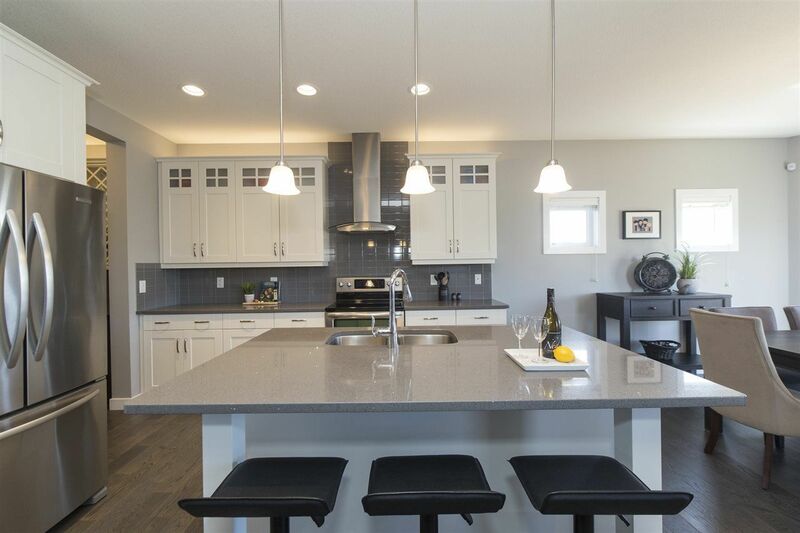 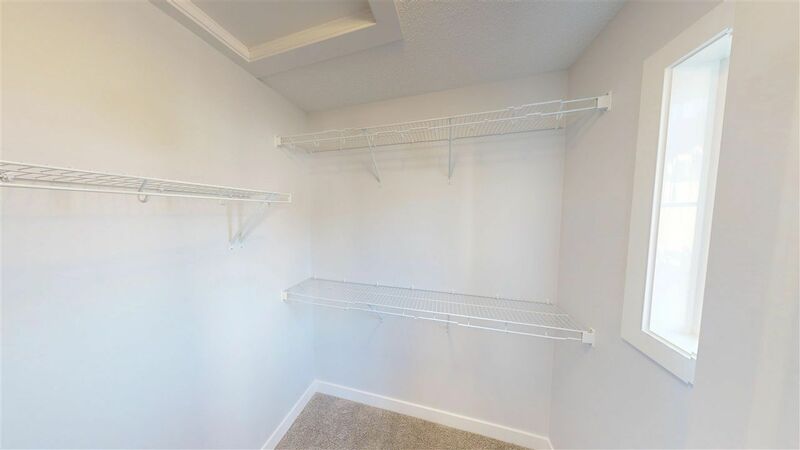 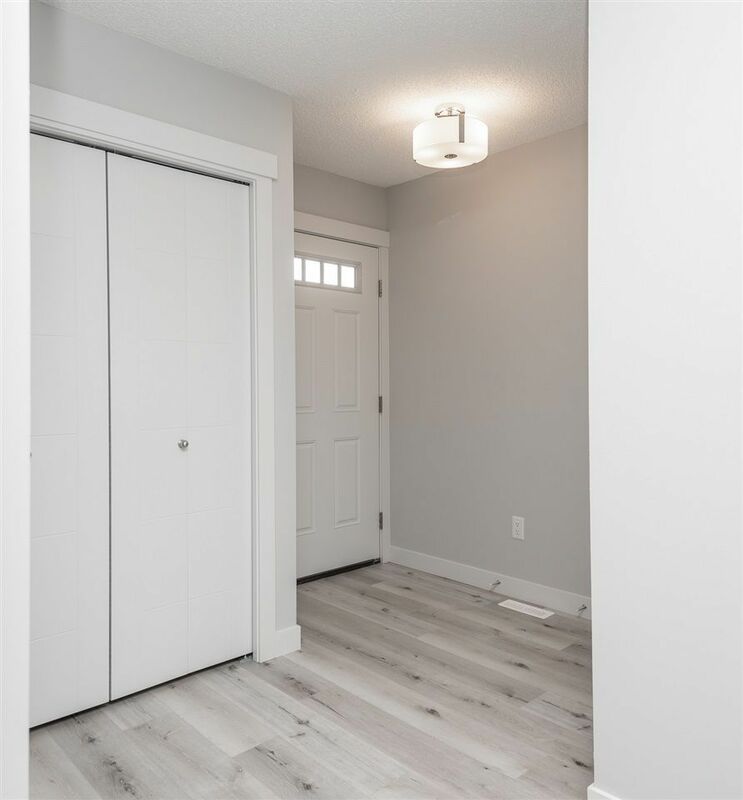 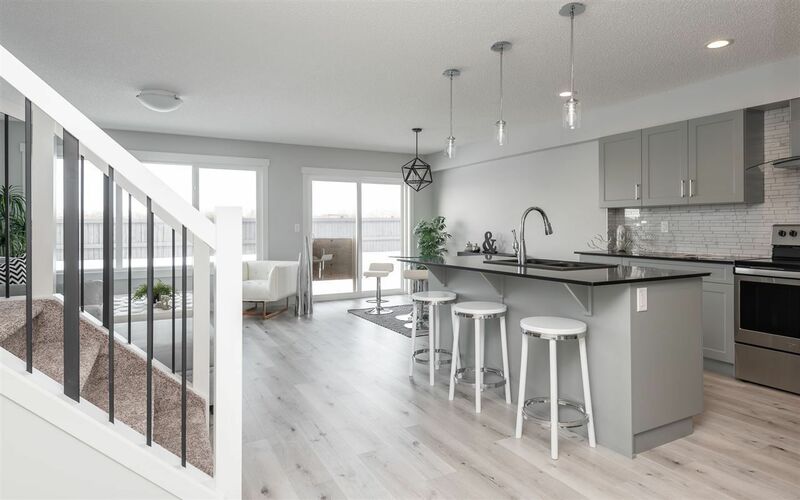 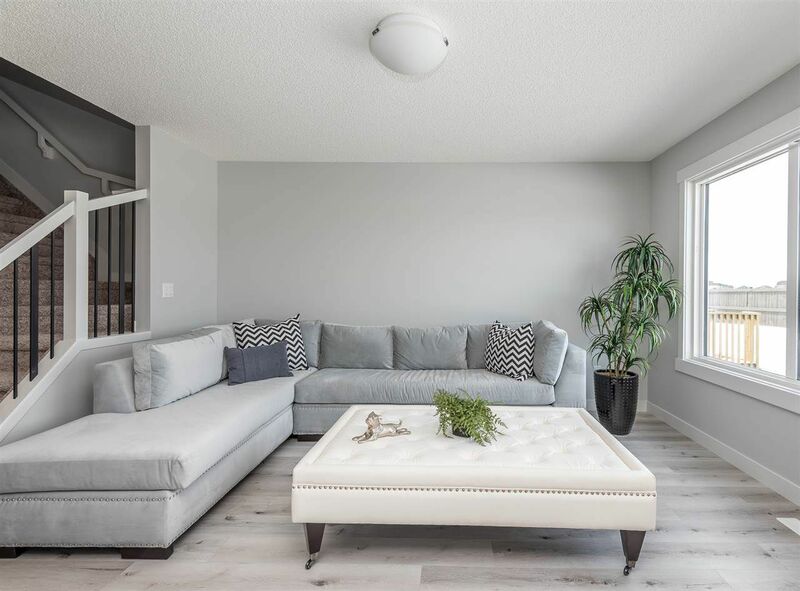 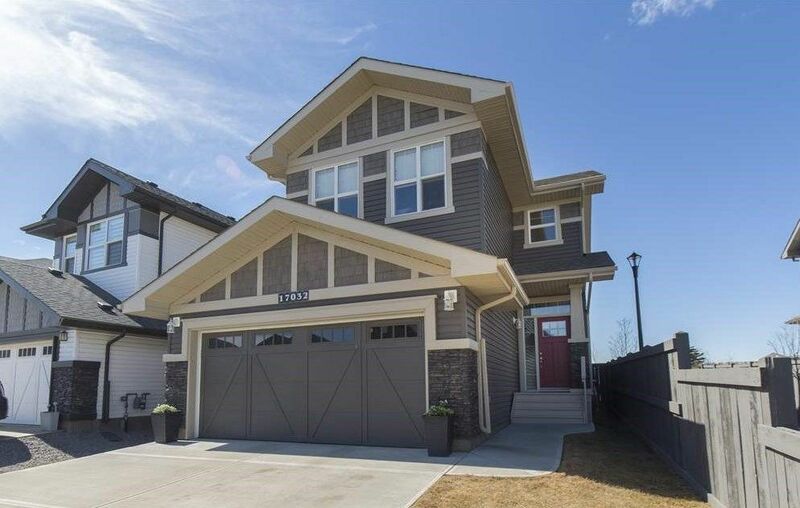 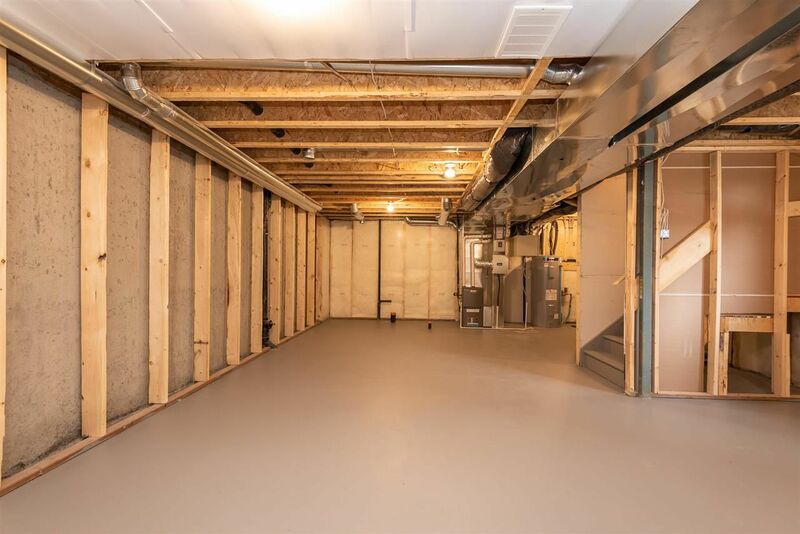 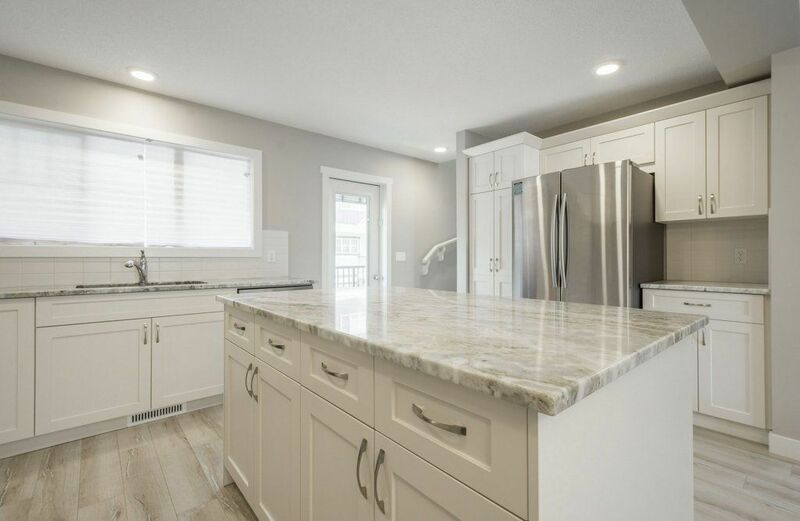 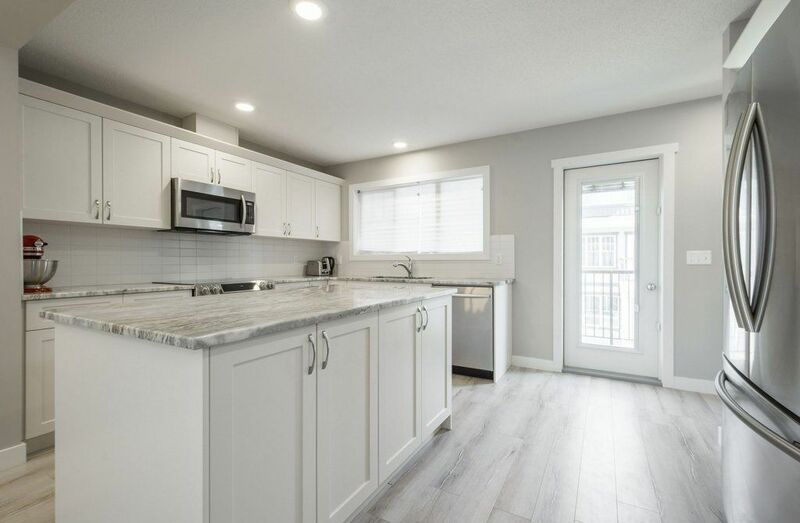 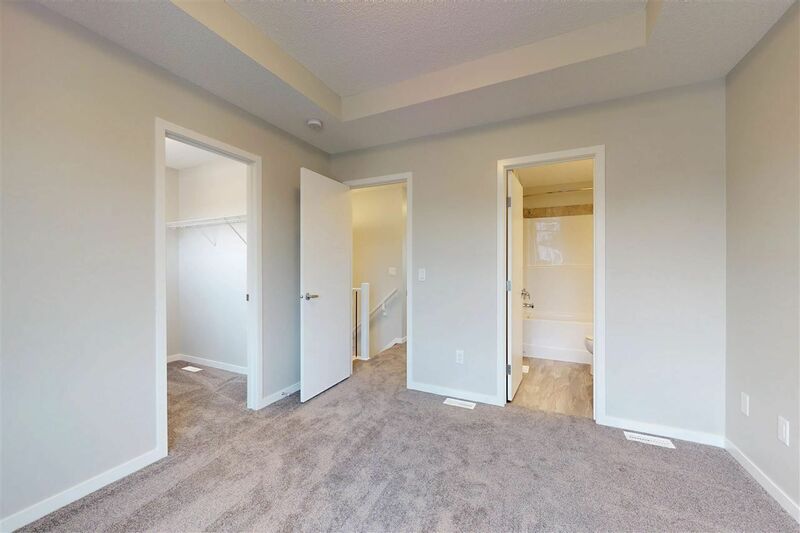 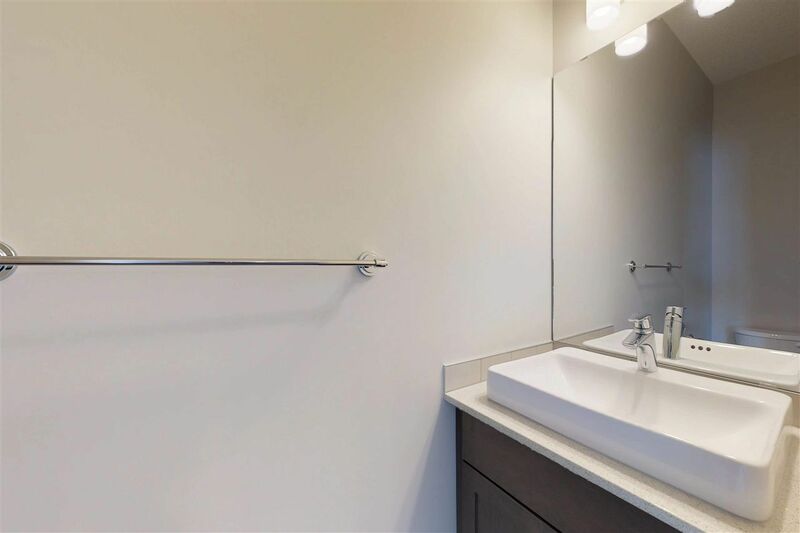 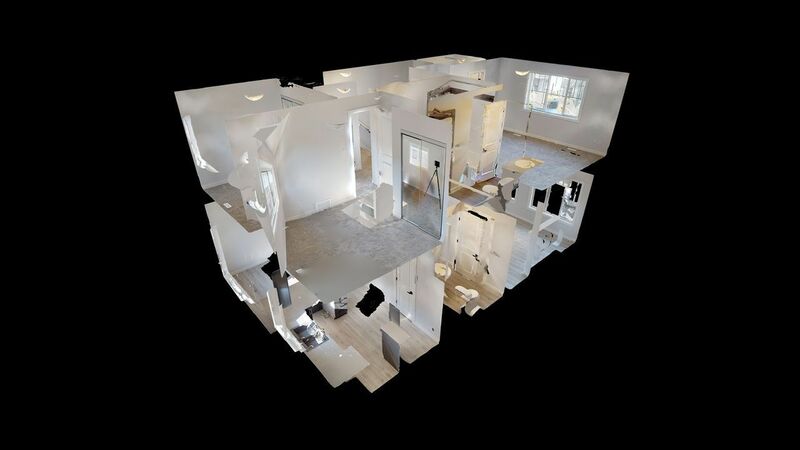 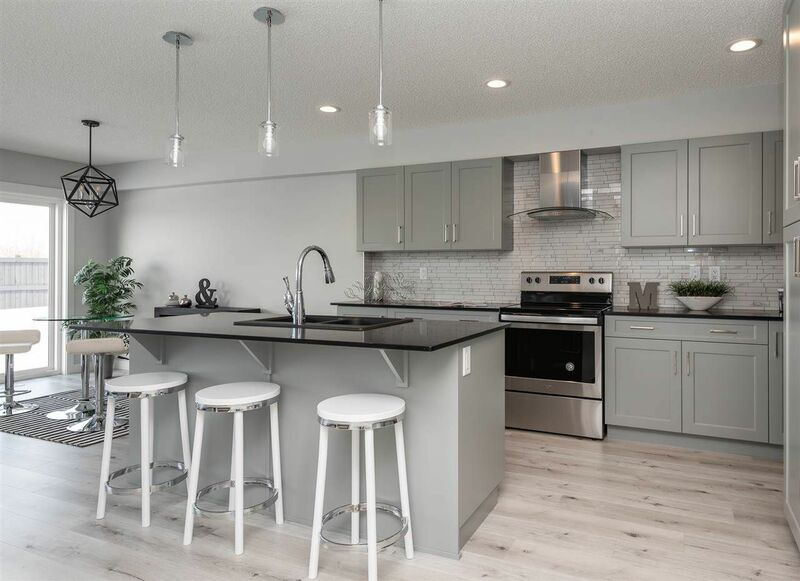 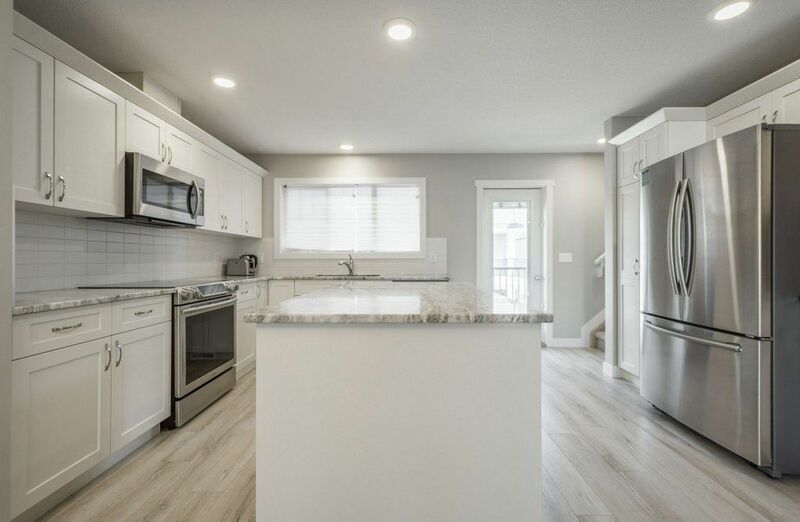 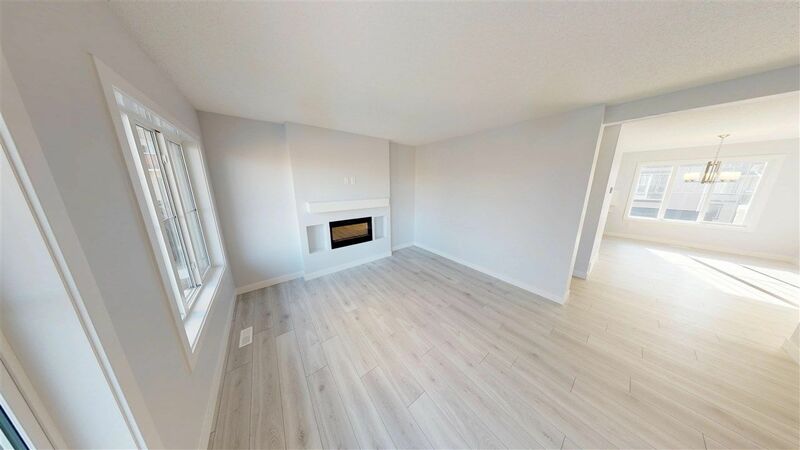 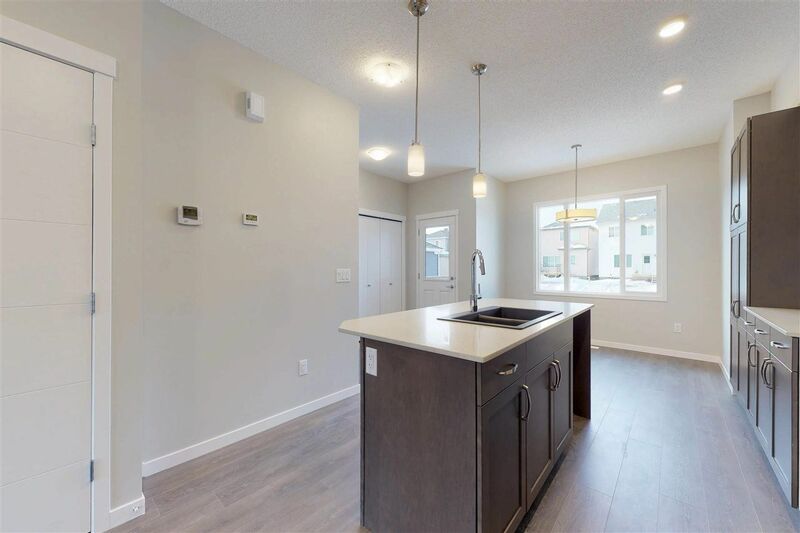 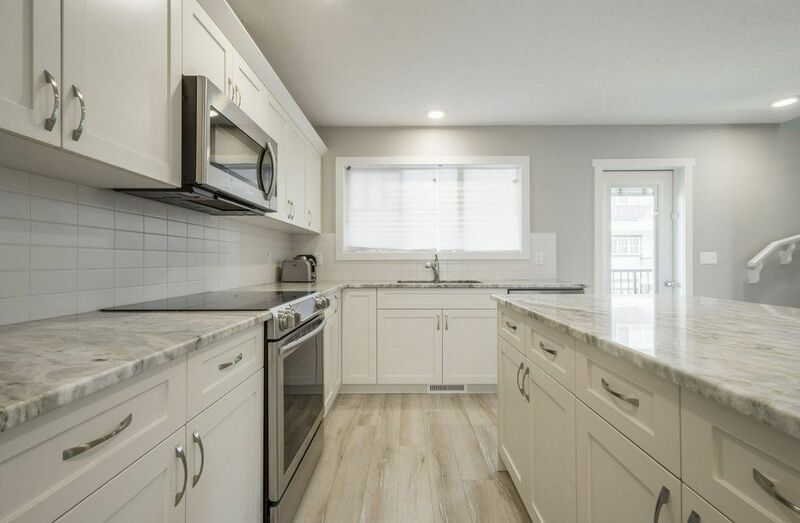 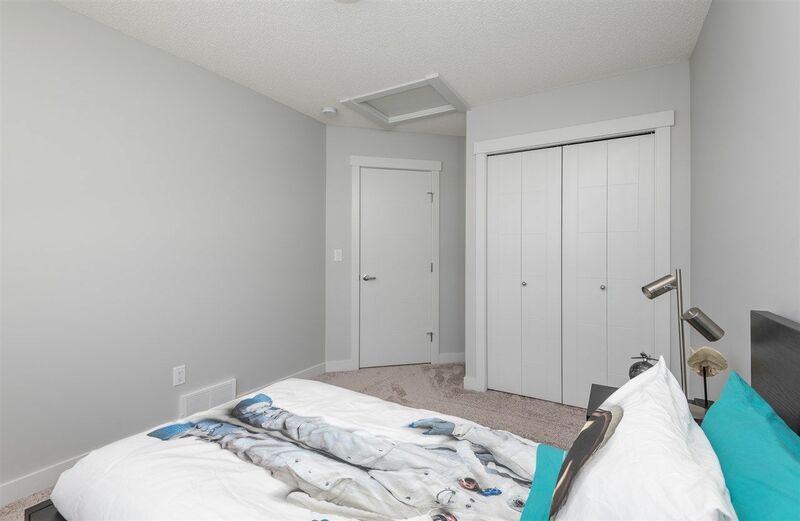 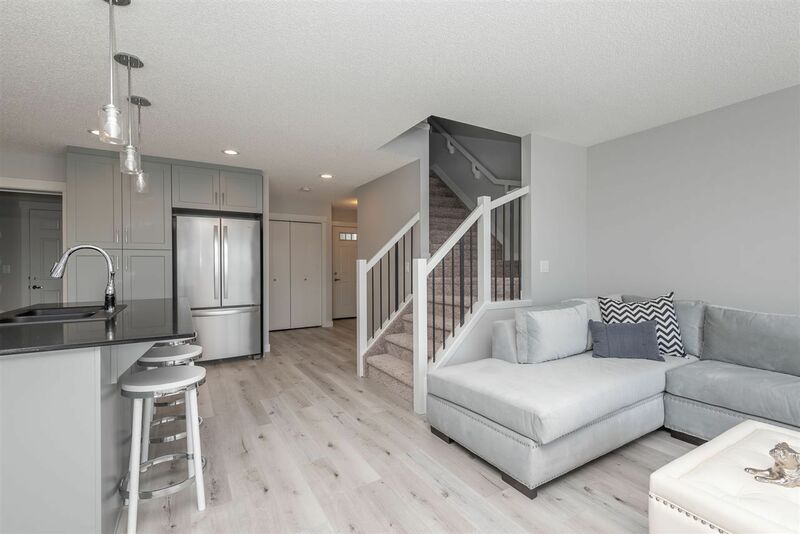 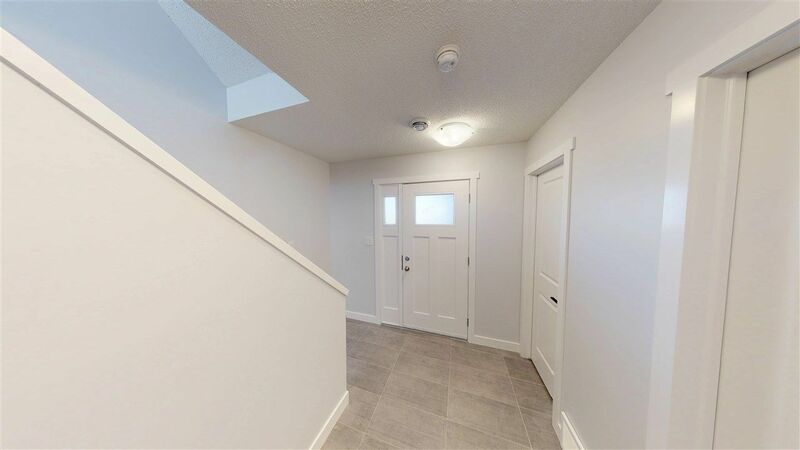 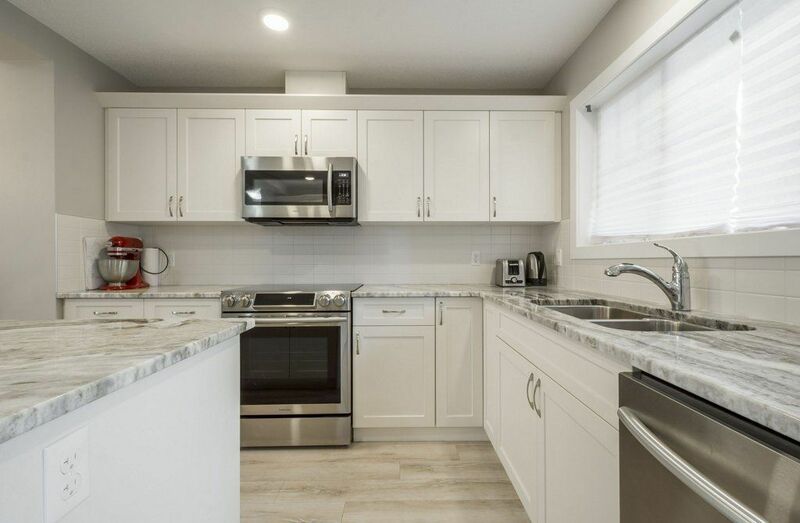 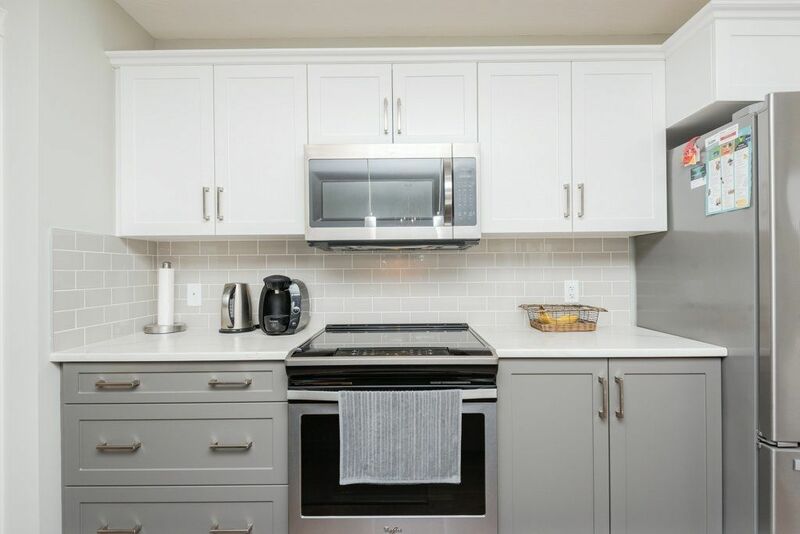 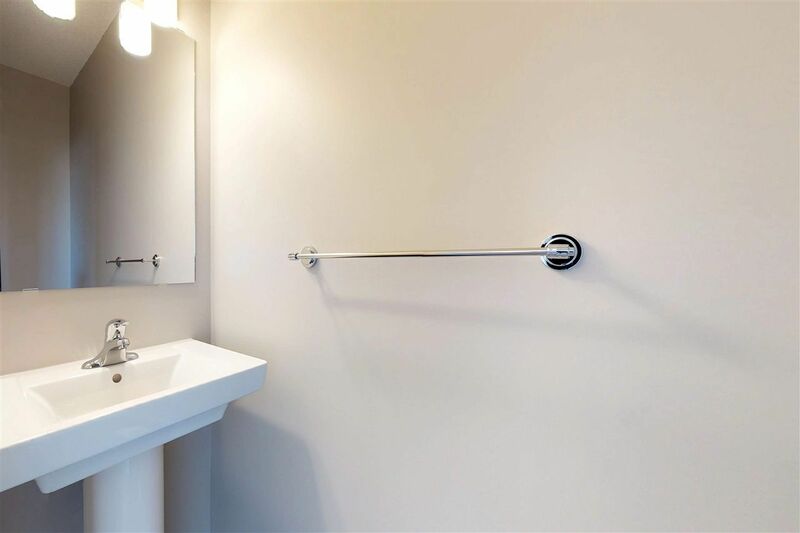 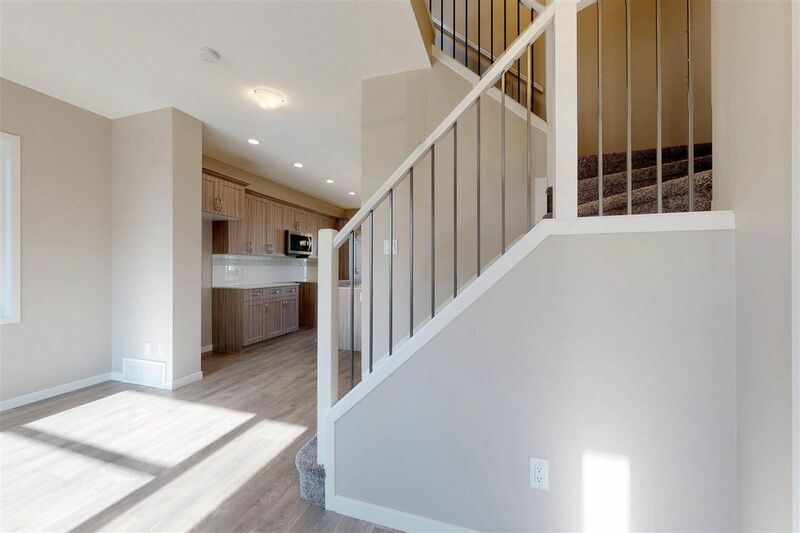 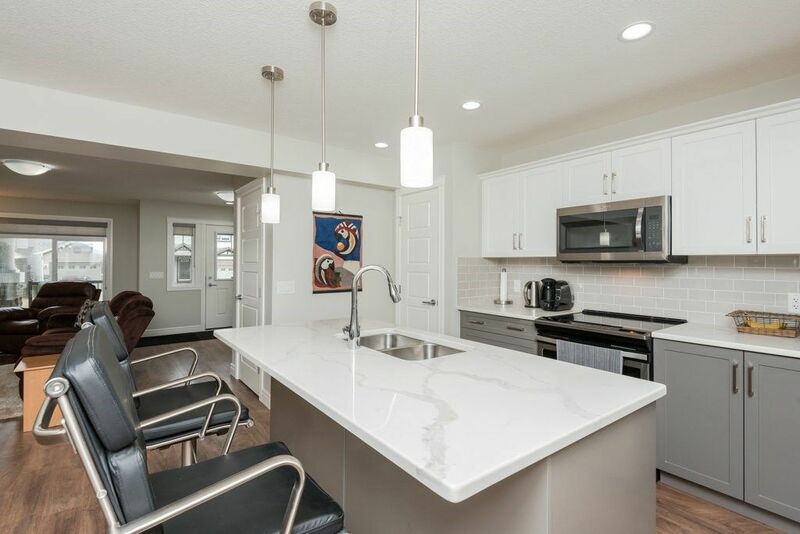 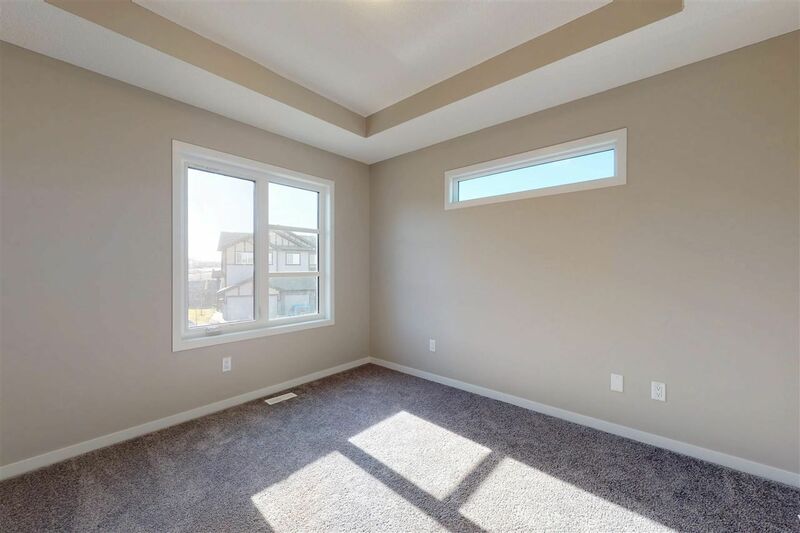 Cy Becker is one of Pilot Sound newest communities in North Edmonton and offers a large choice of newer duplex homes, single-family houses and new builds with great builders. 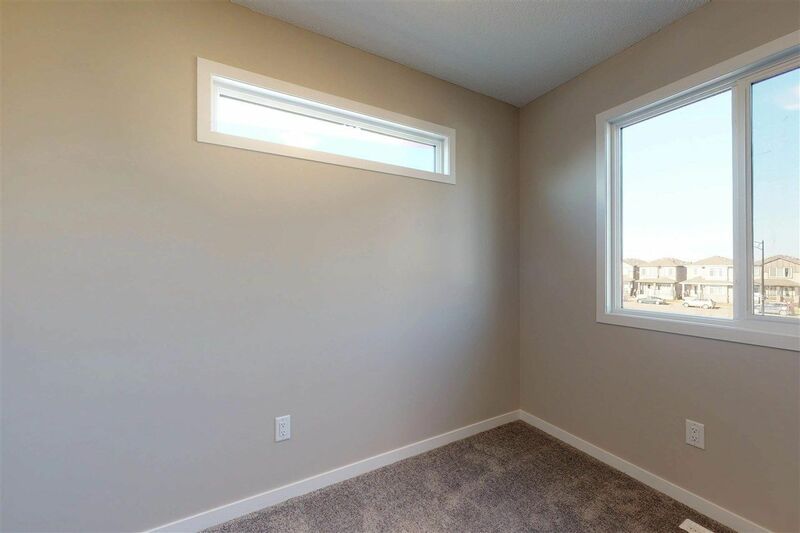 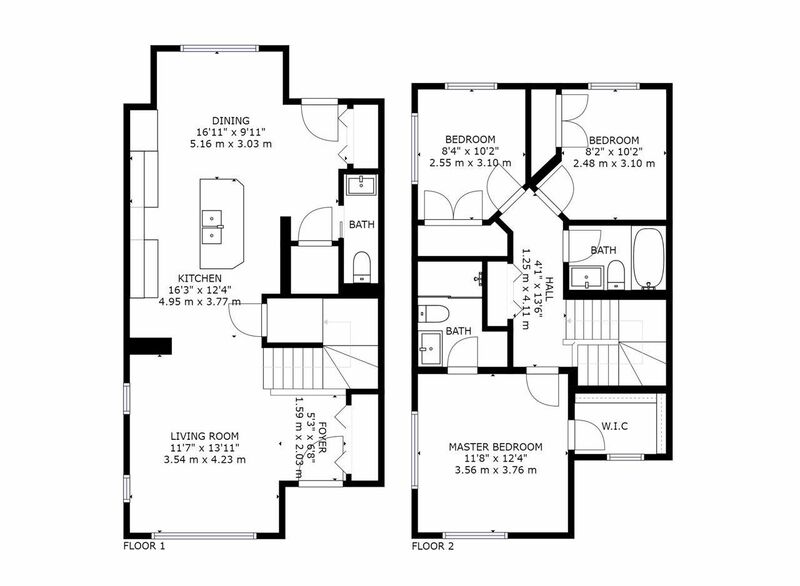 Real estate development in Cy Becker consists mainly of RPL and zero lot lines. 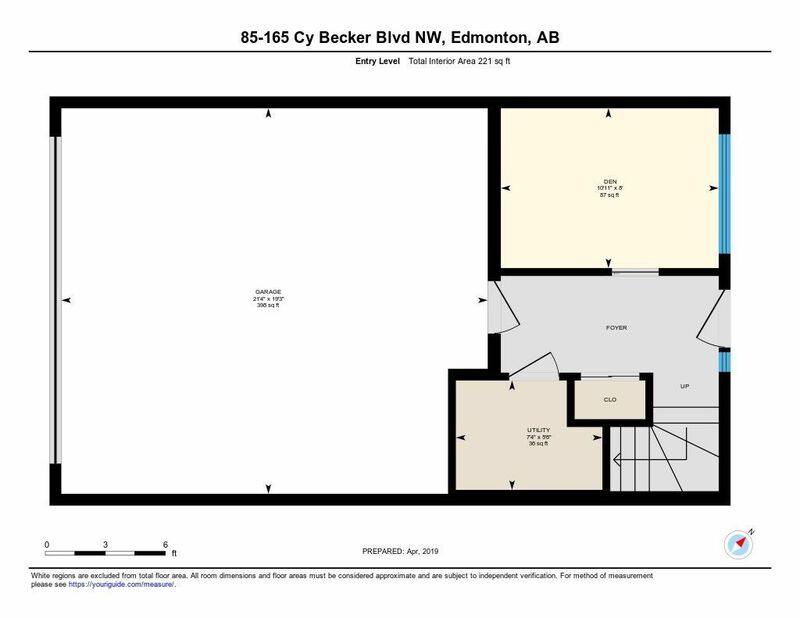 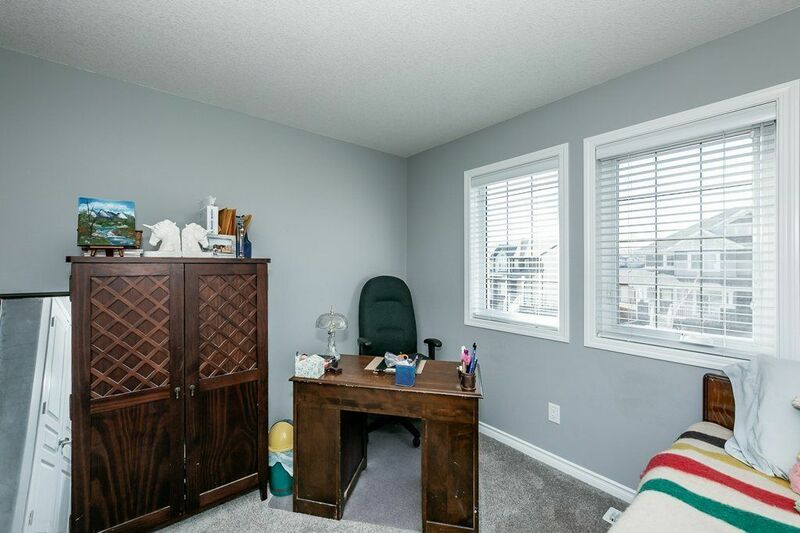 Cy Becker is located in the Pilot Sound Area between Brintnell and McConachie, along 167 Avenue, 50 Street and Manning Drive in real estate zone 03. 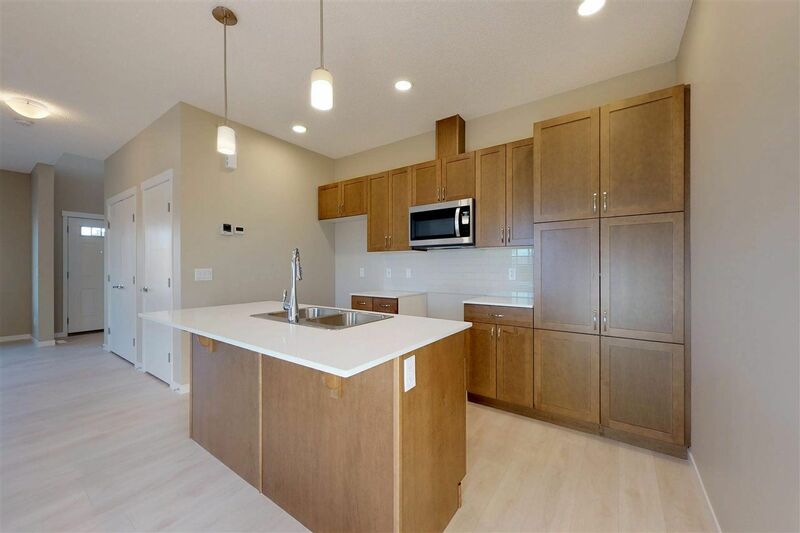 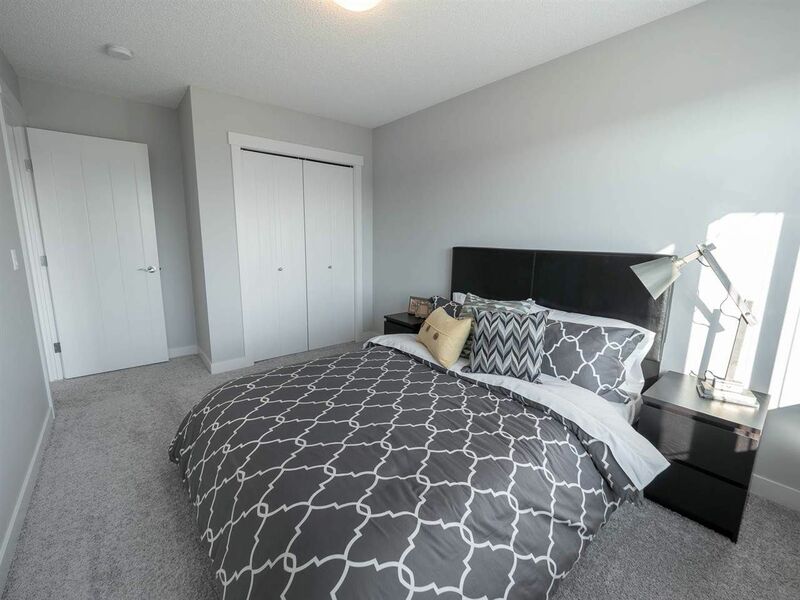 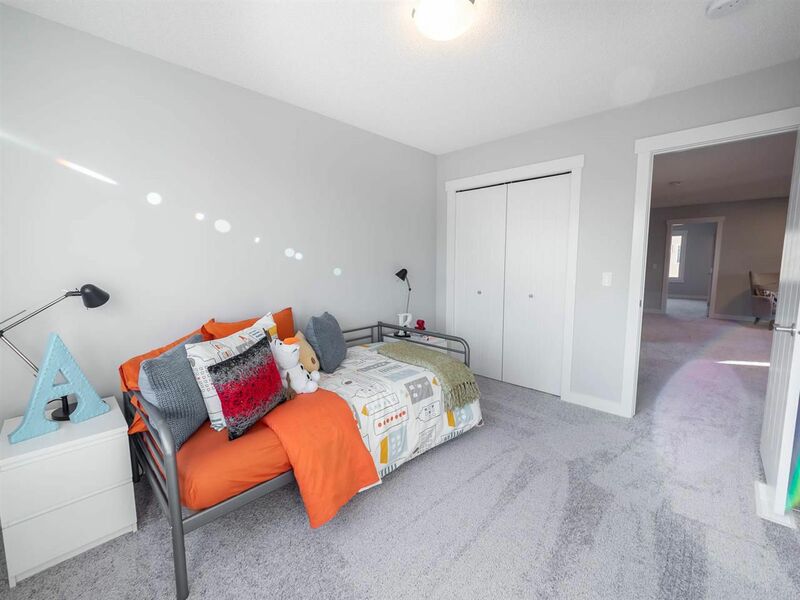 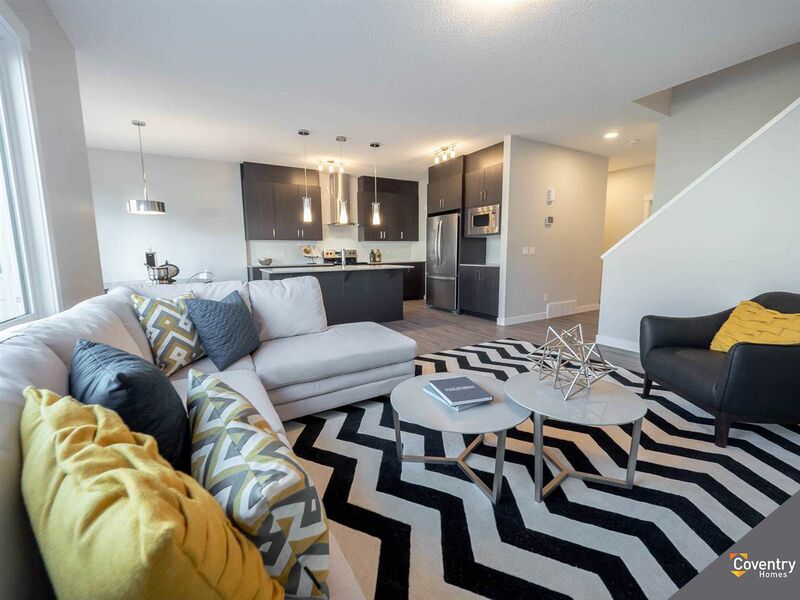 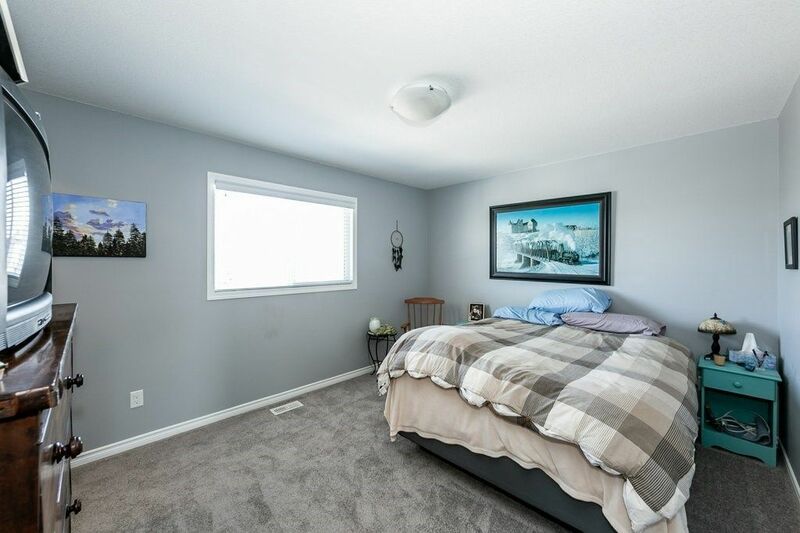 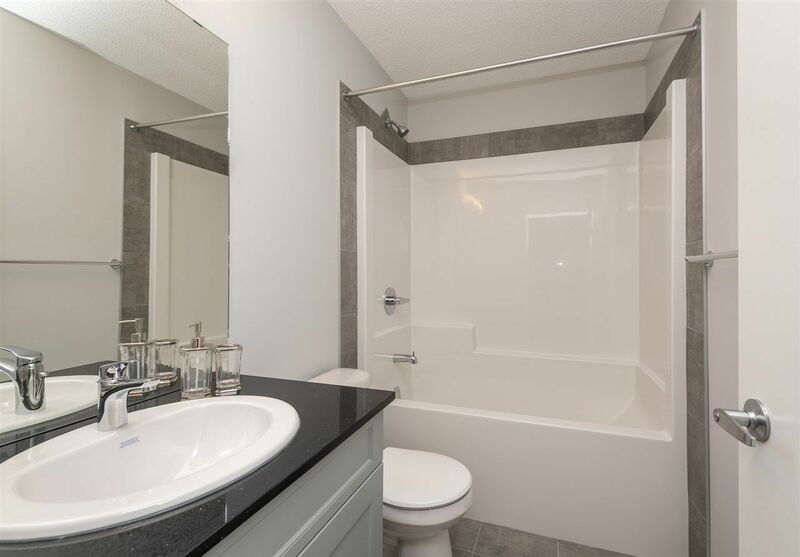 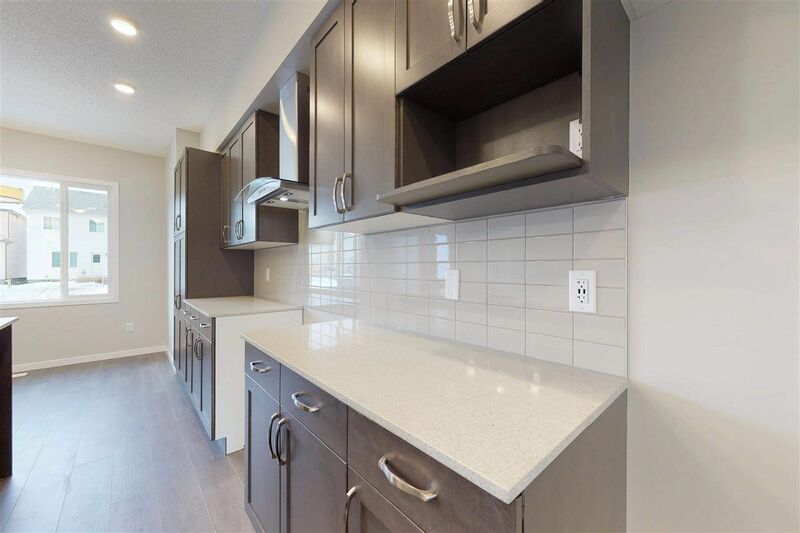 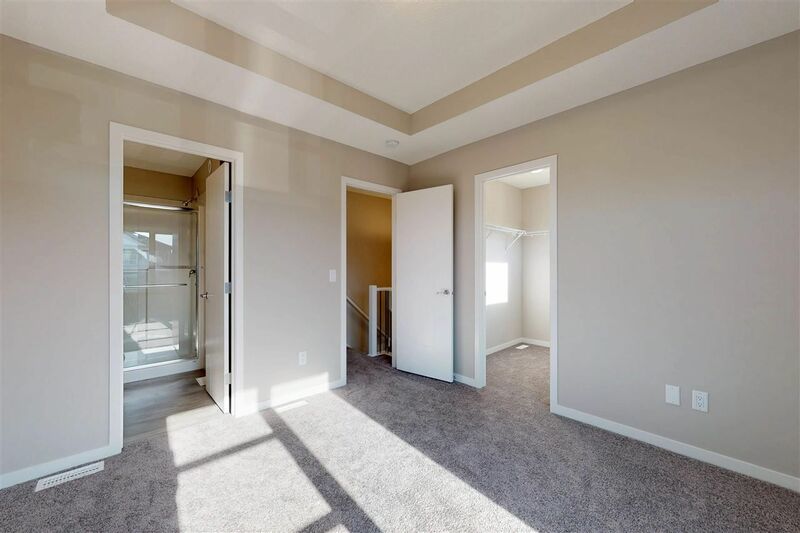 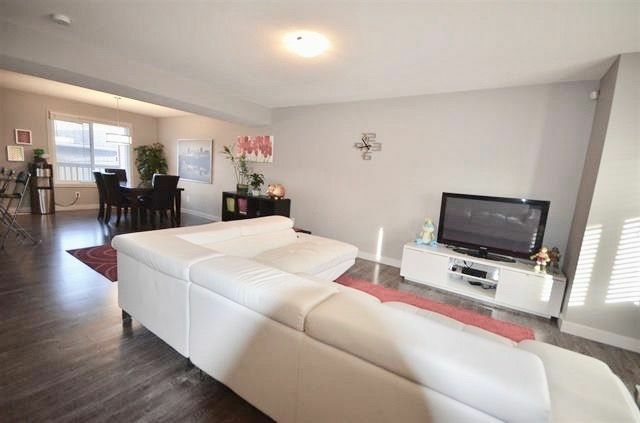 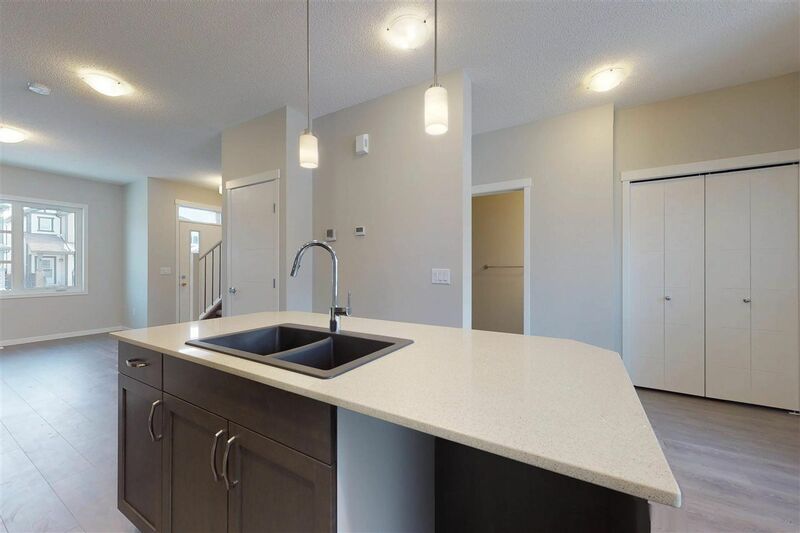 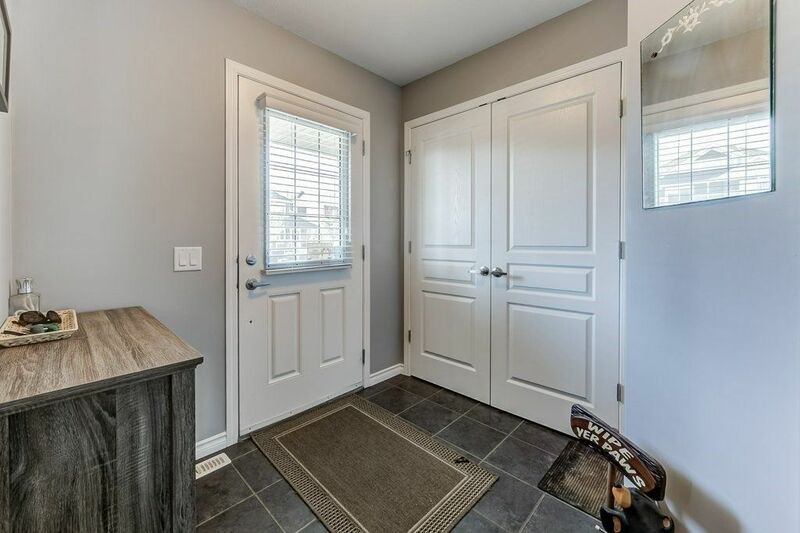 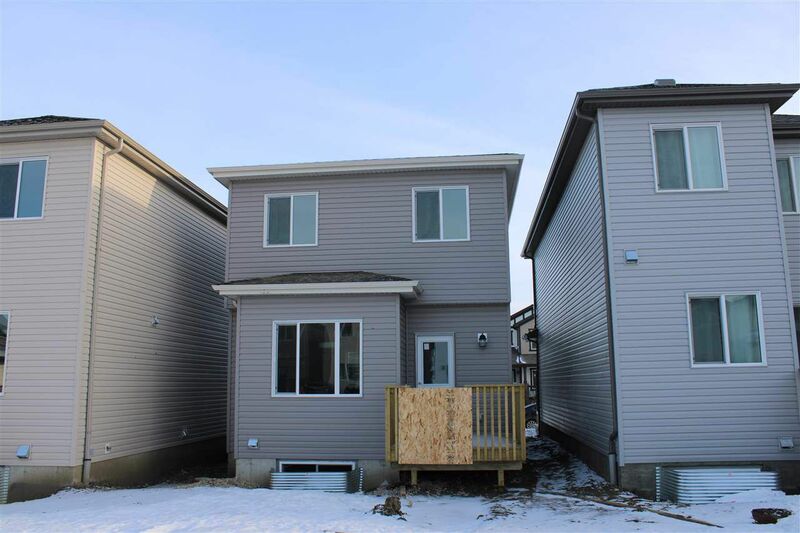 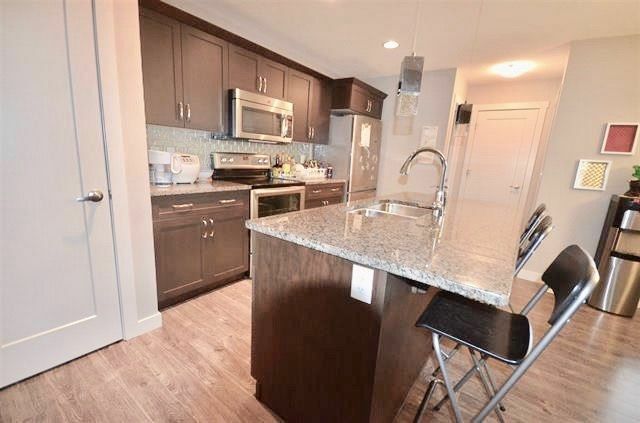 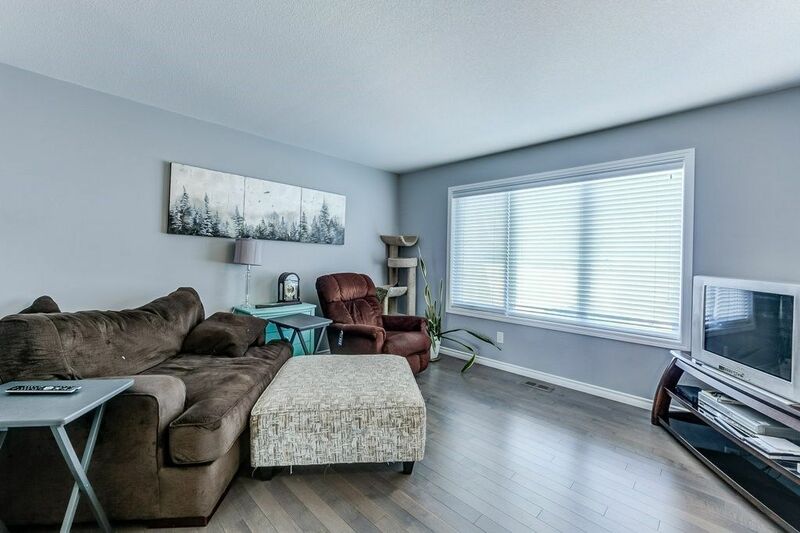 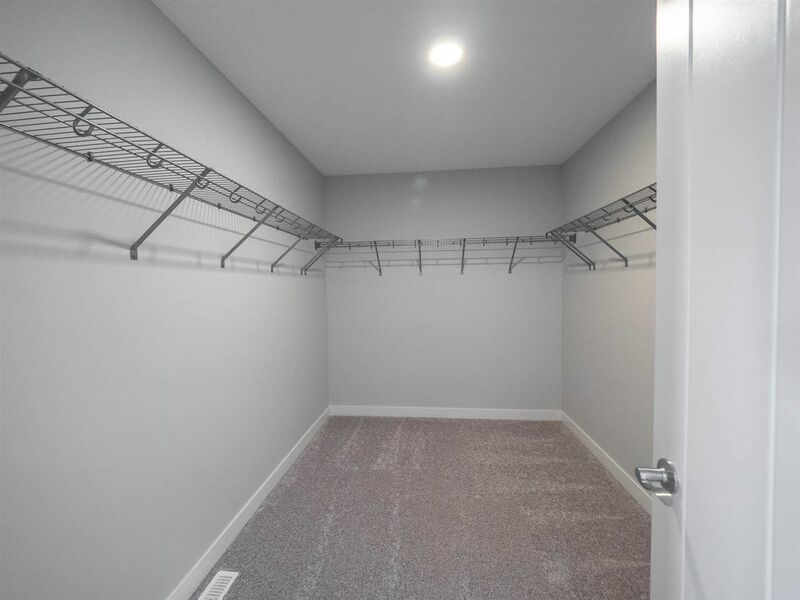 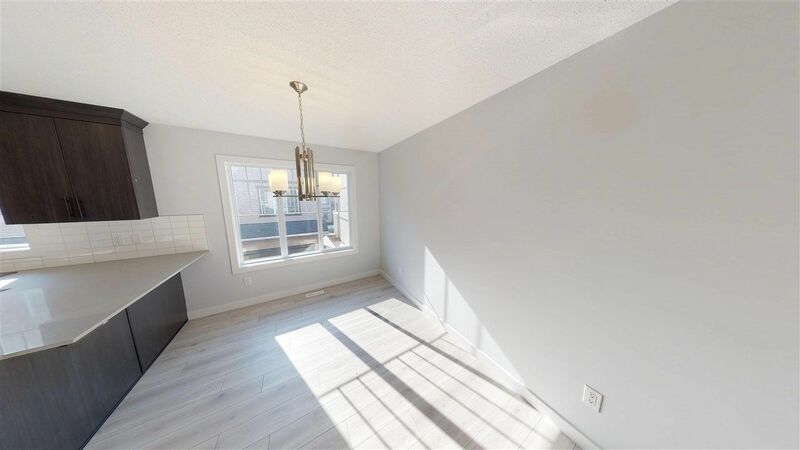 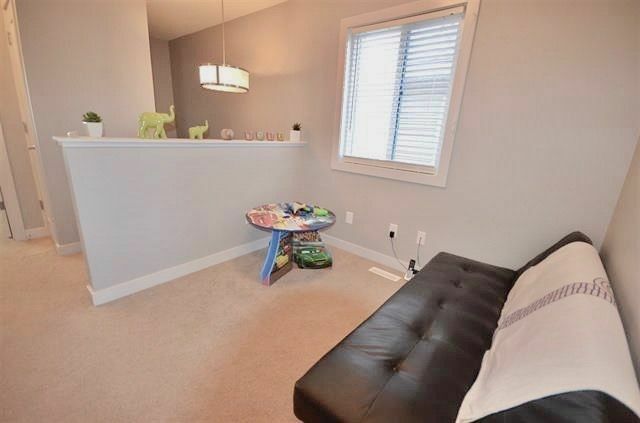 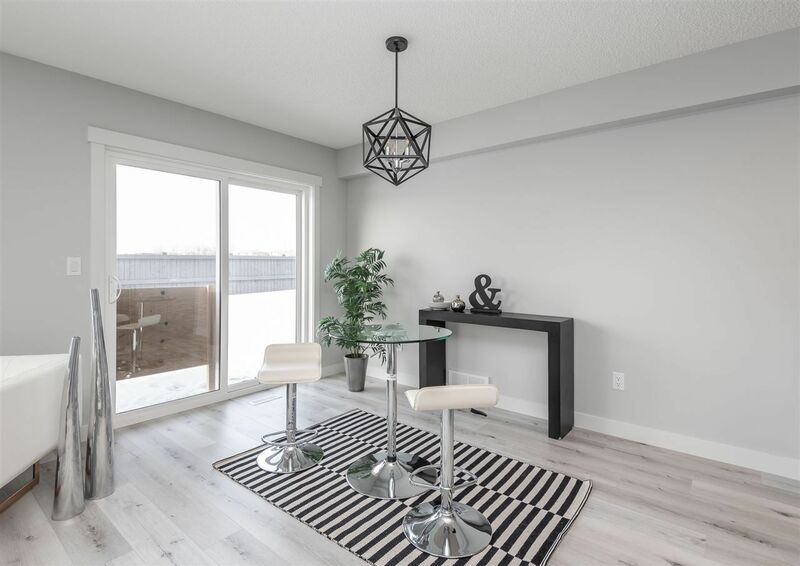 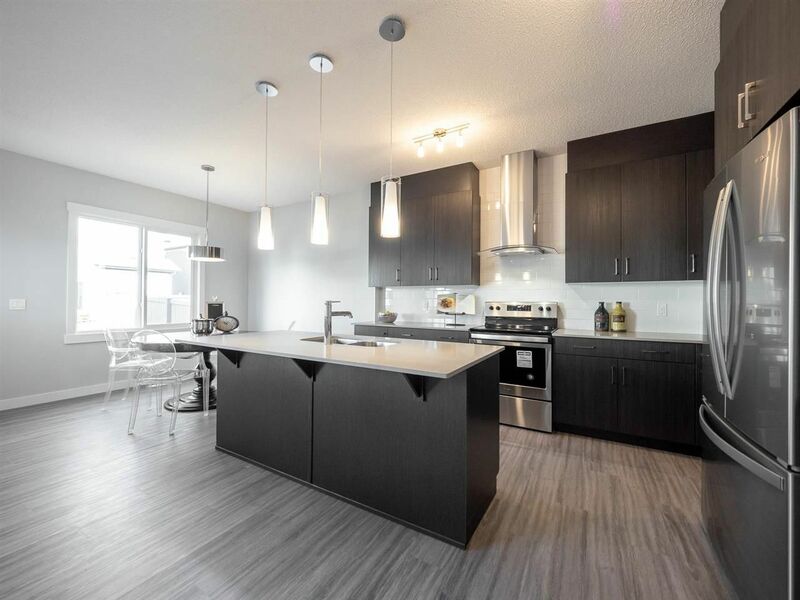 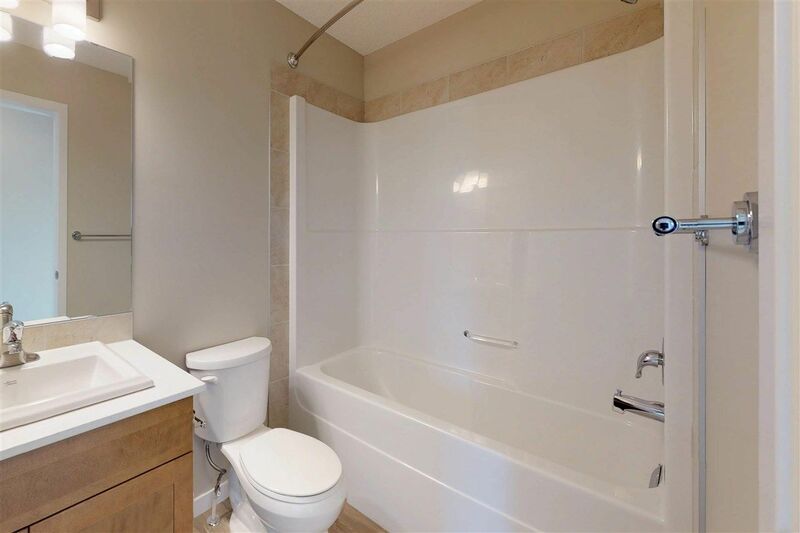 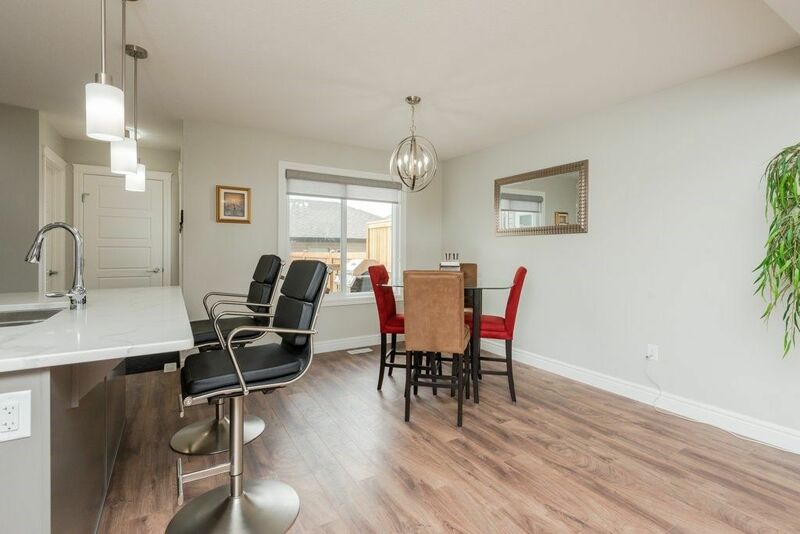 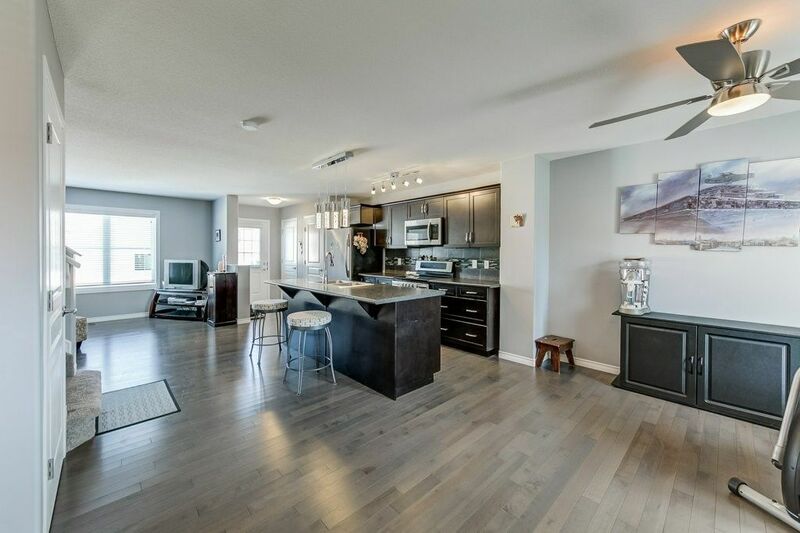 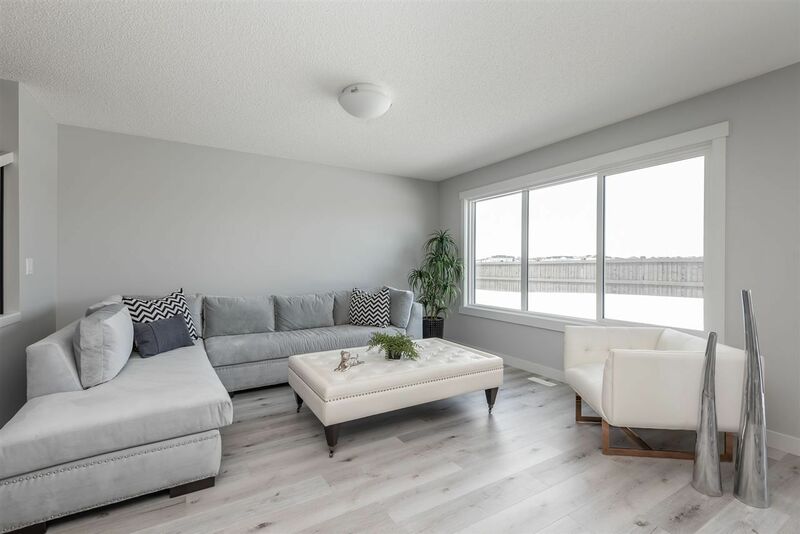 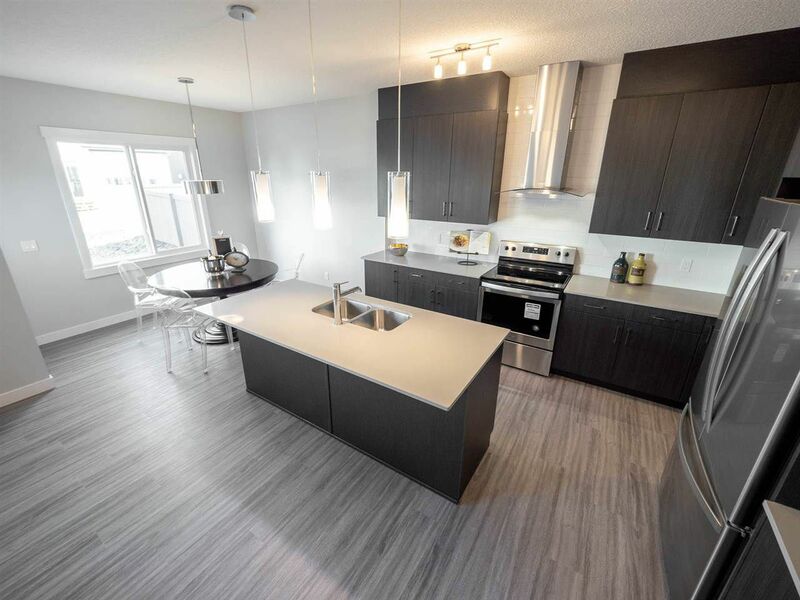 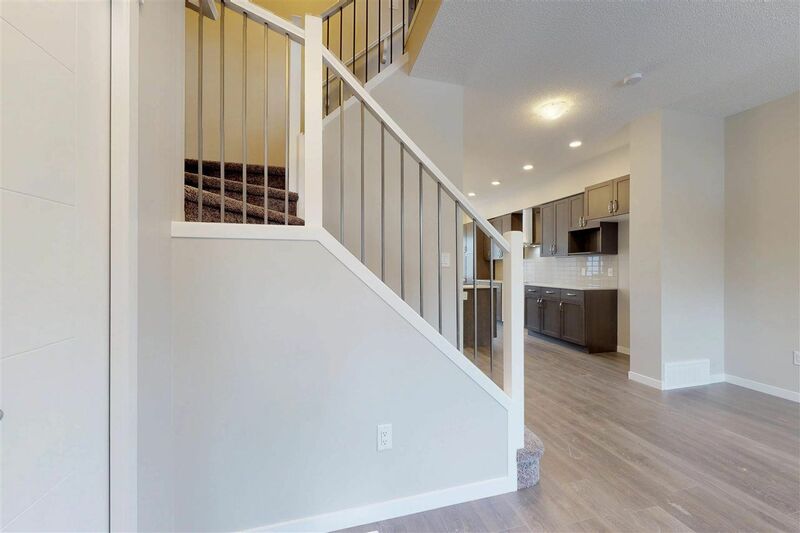 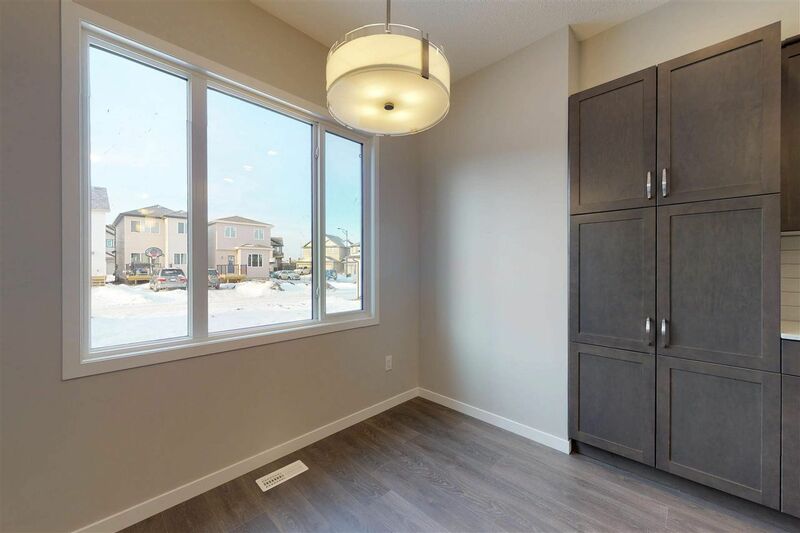 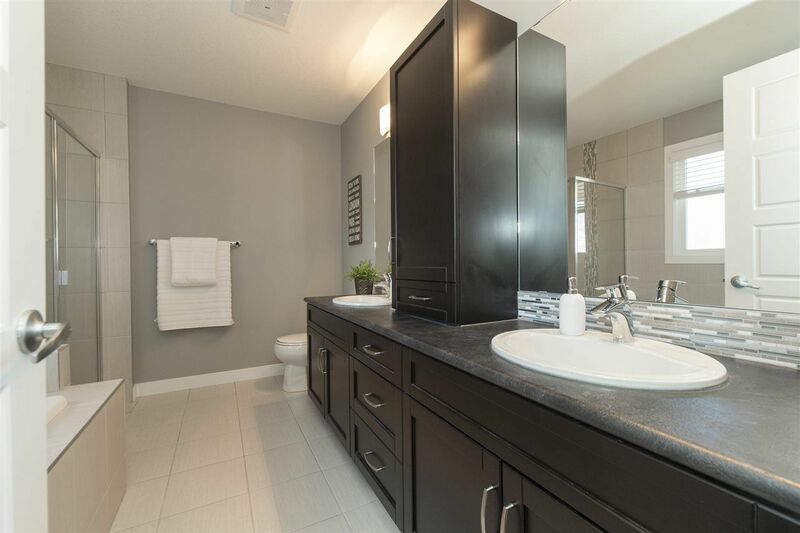 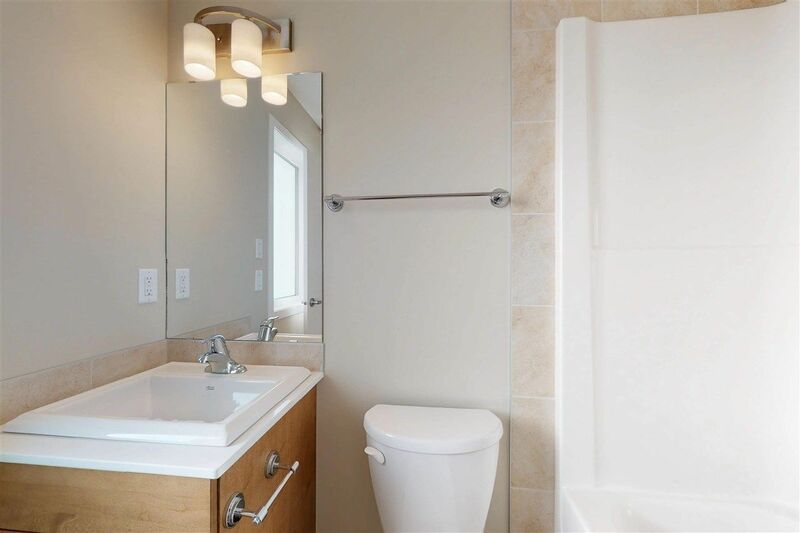 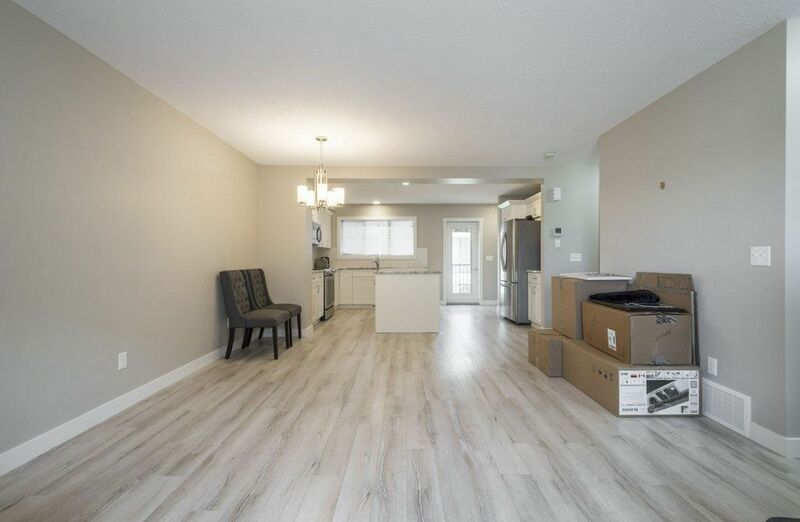 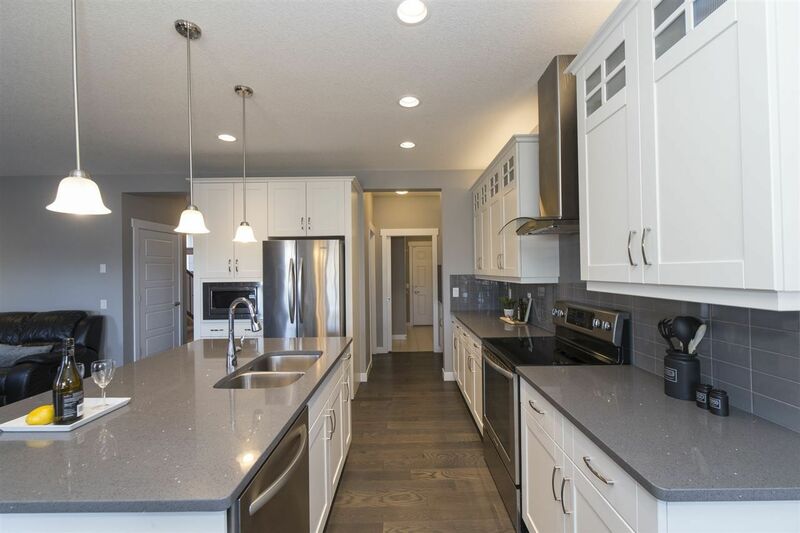 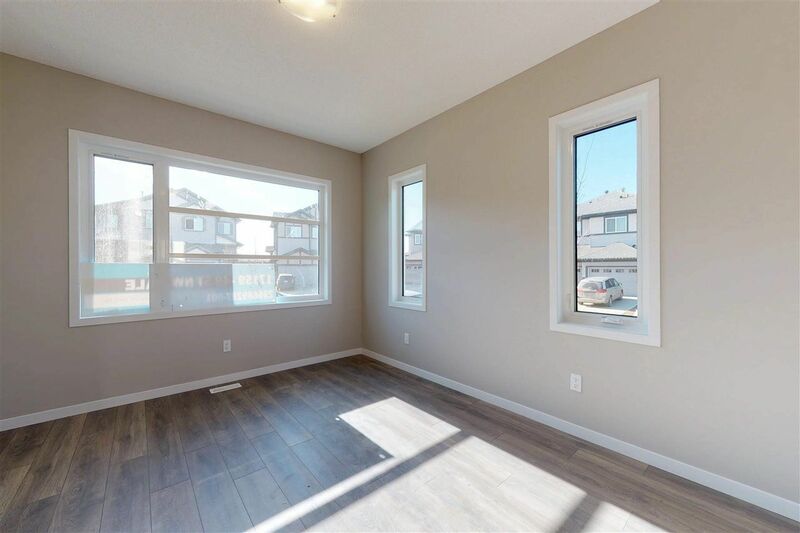 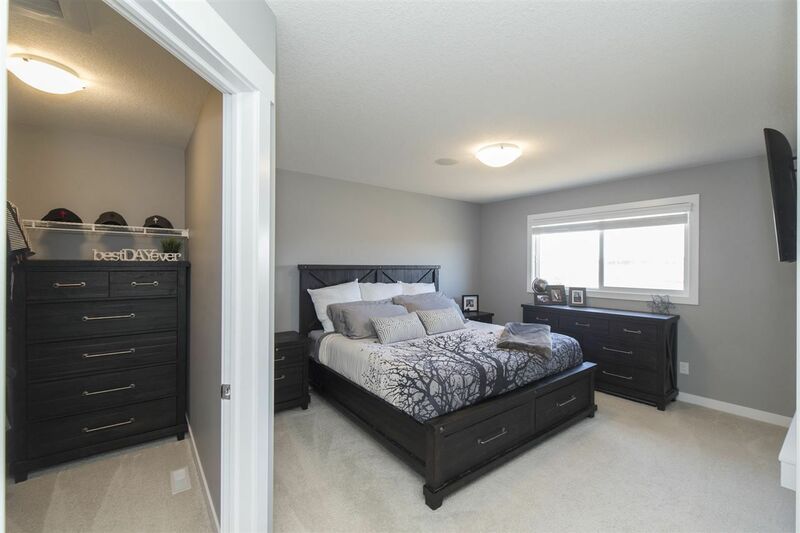 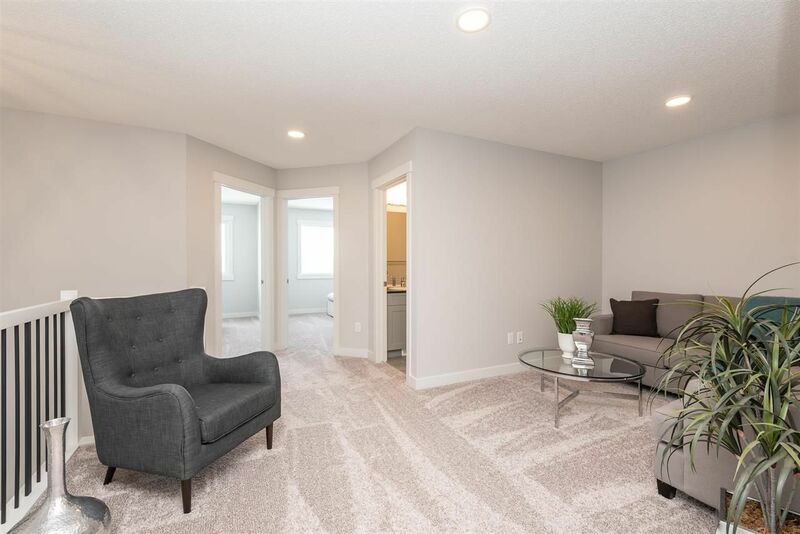 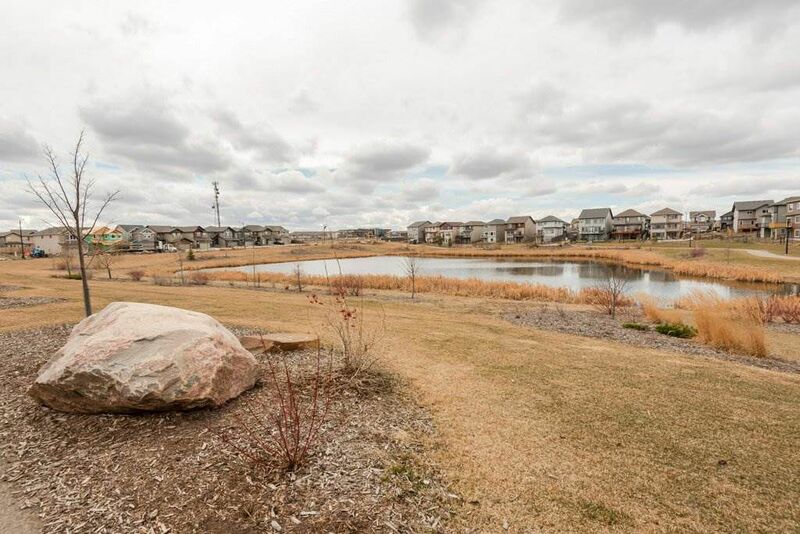 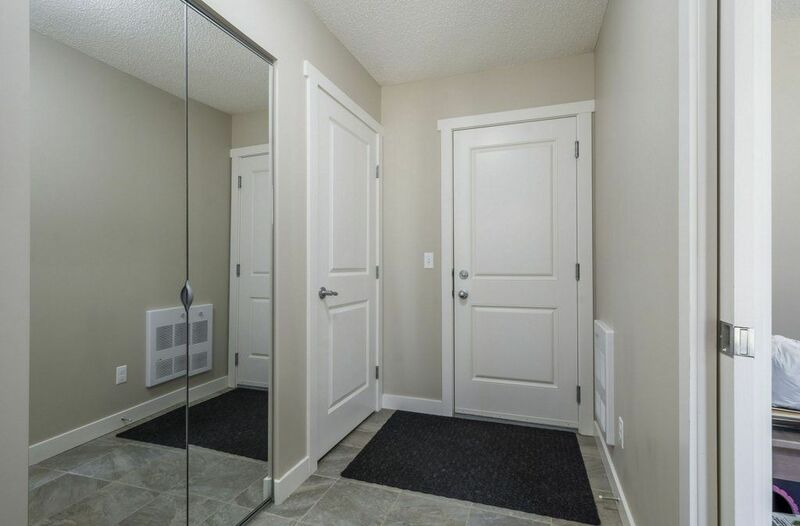 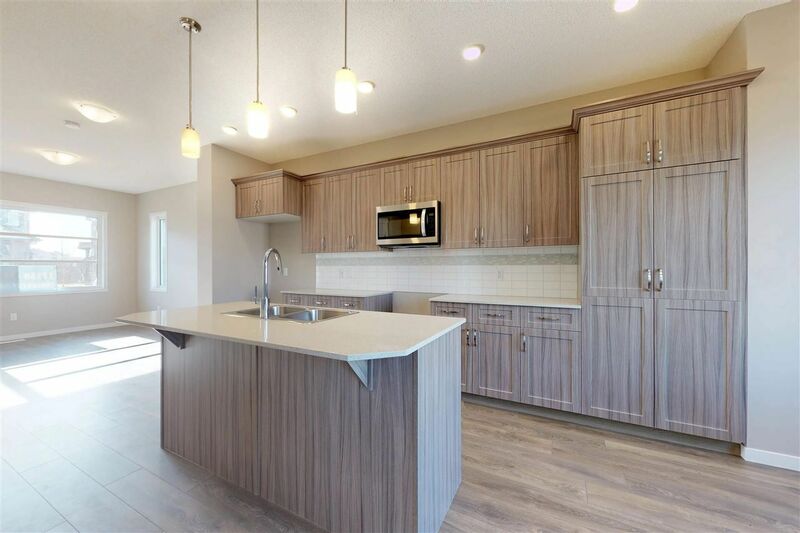 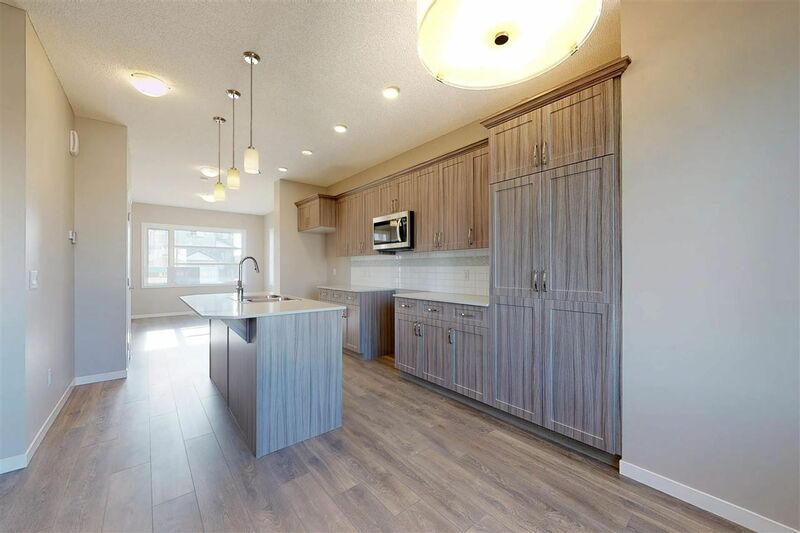 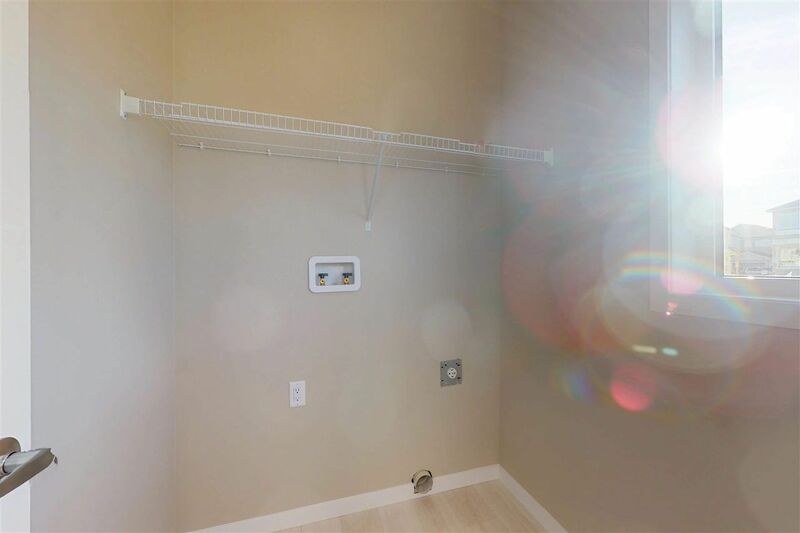 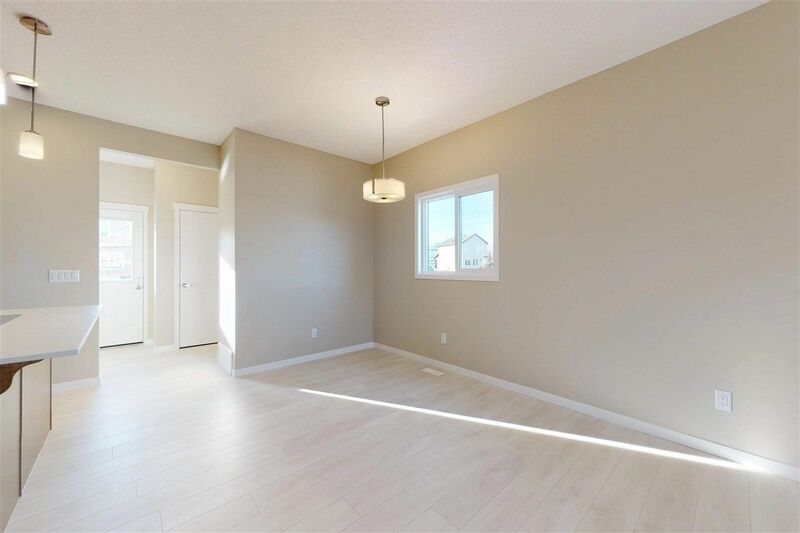 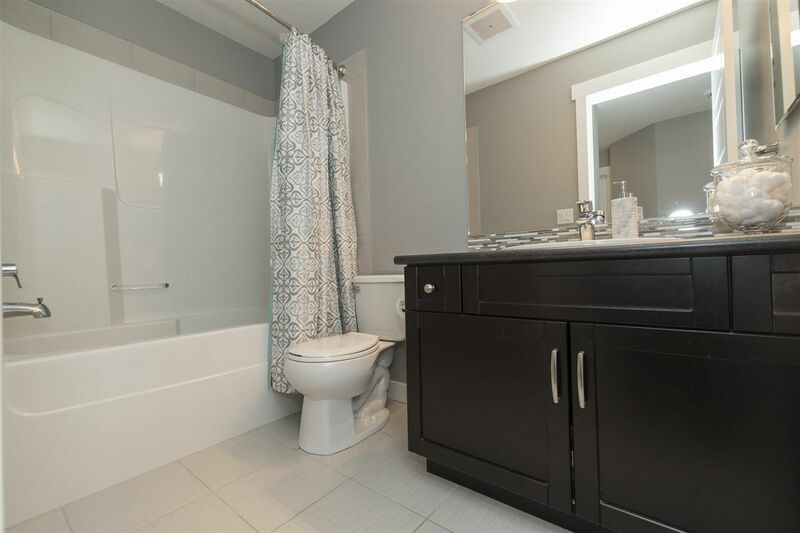 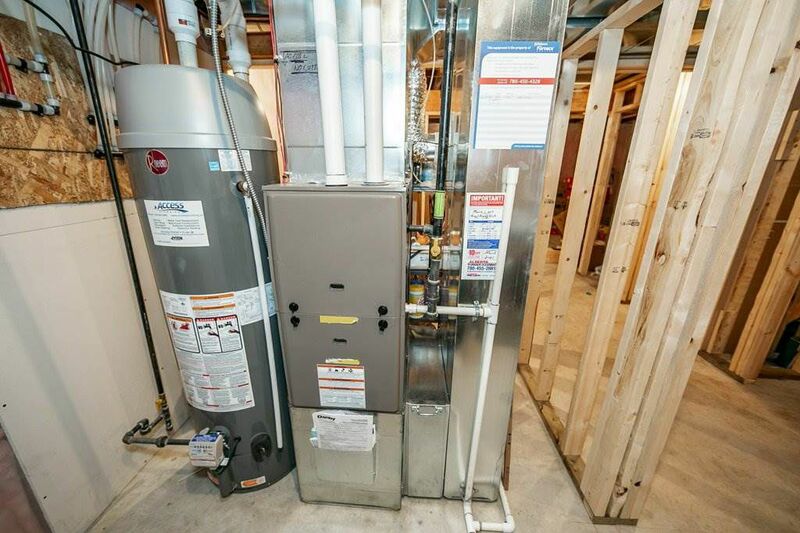 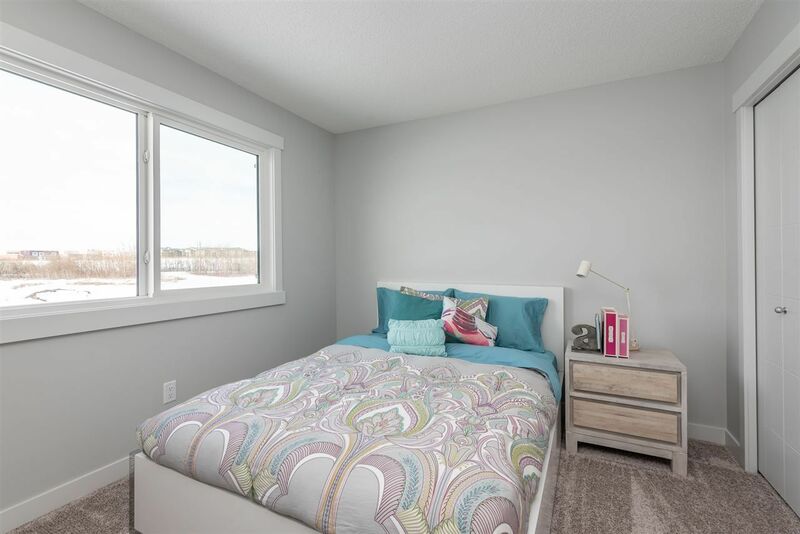 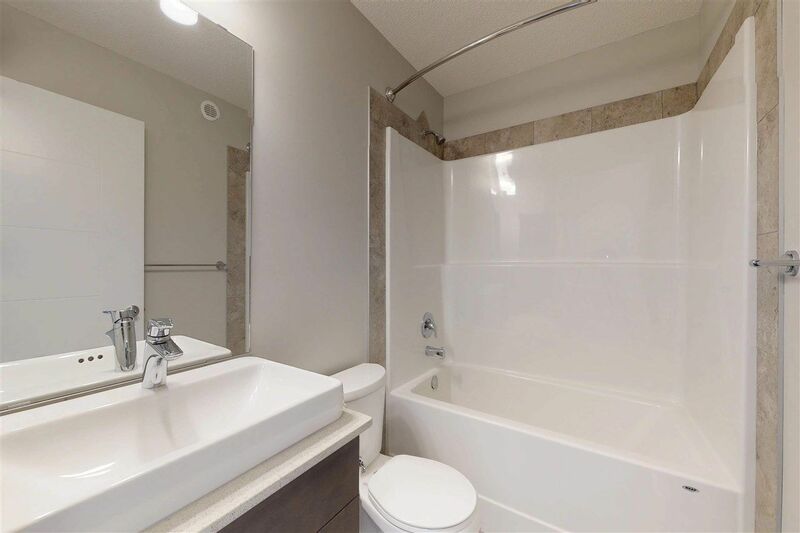 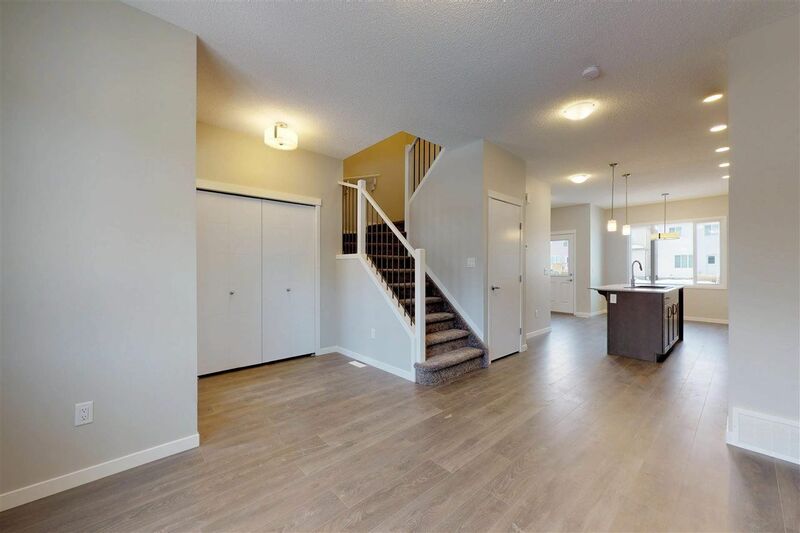 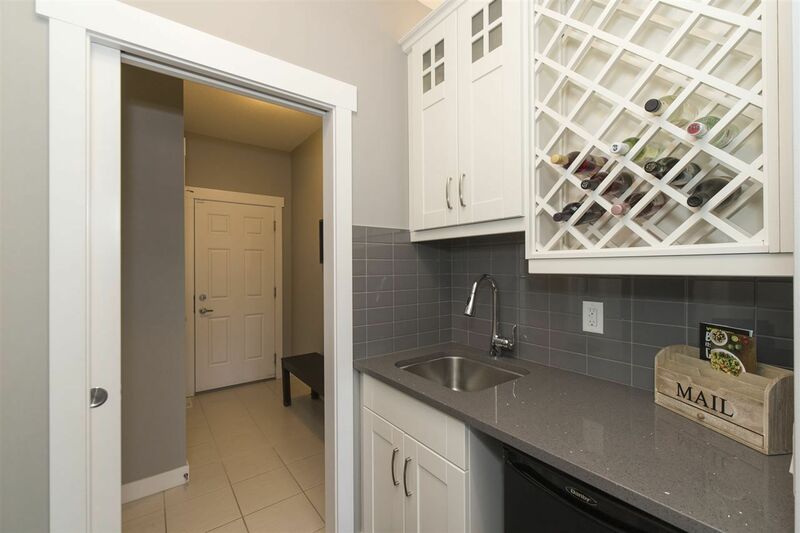 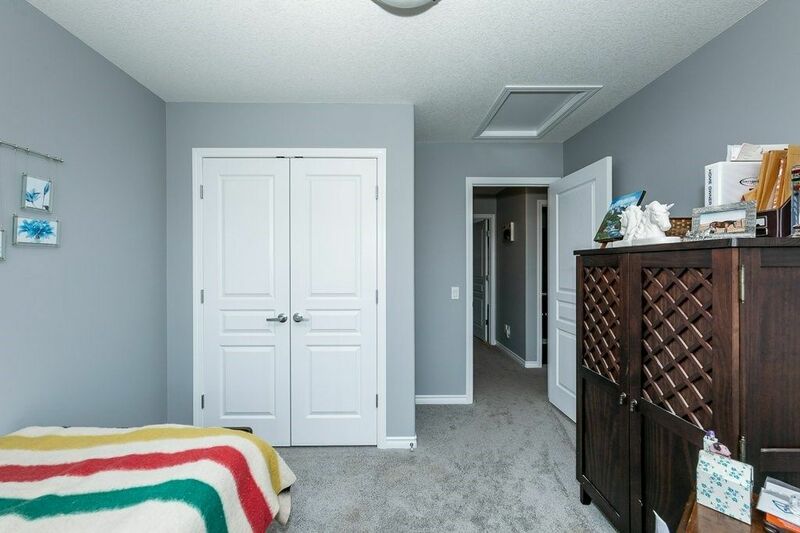 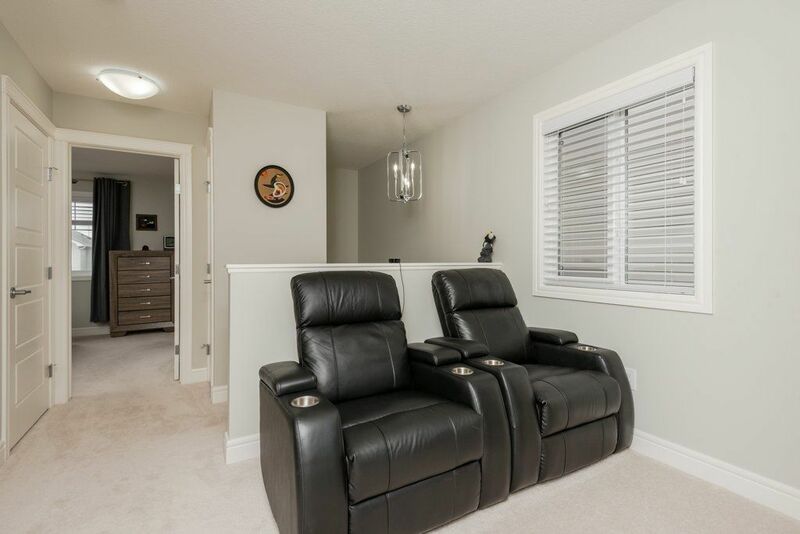 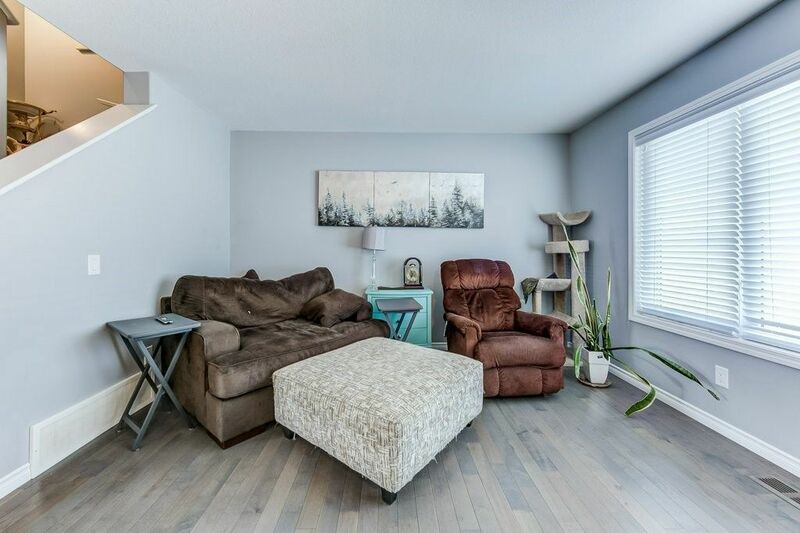 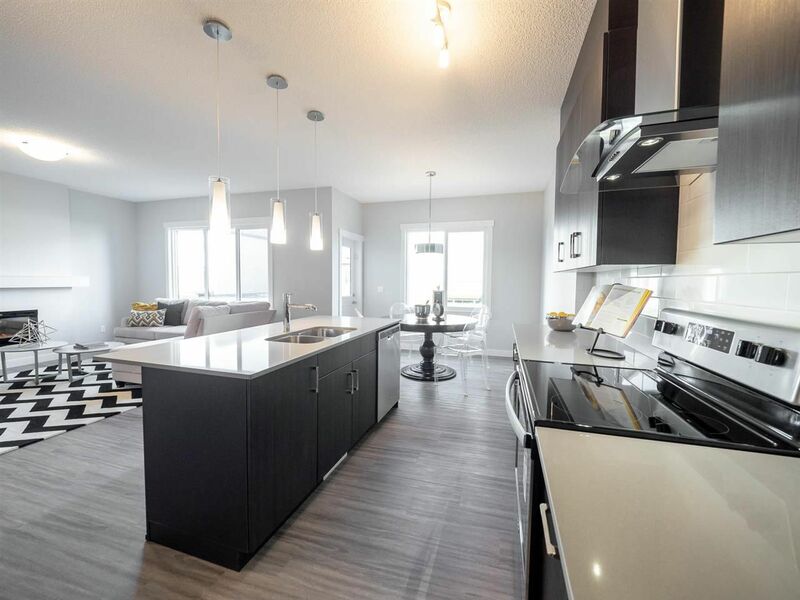 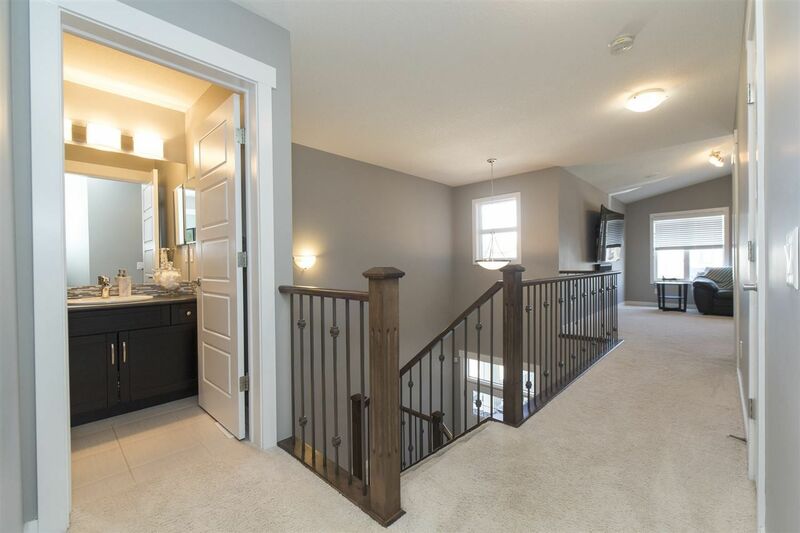 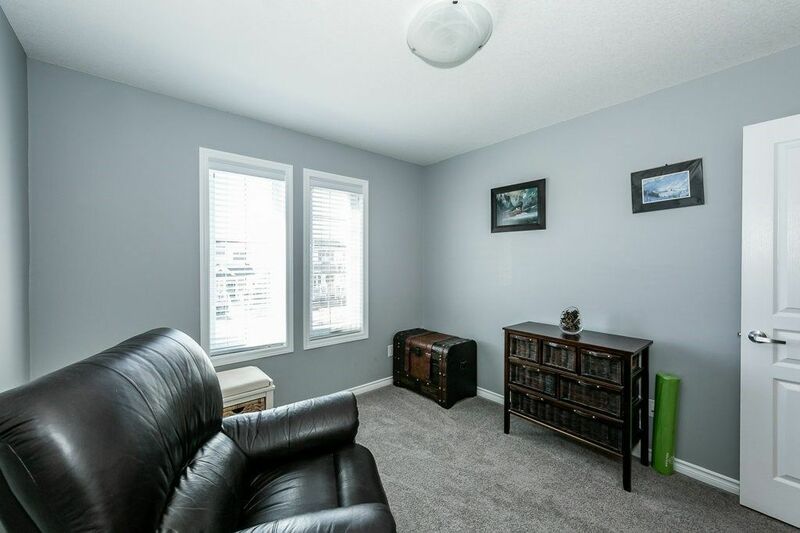 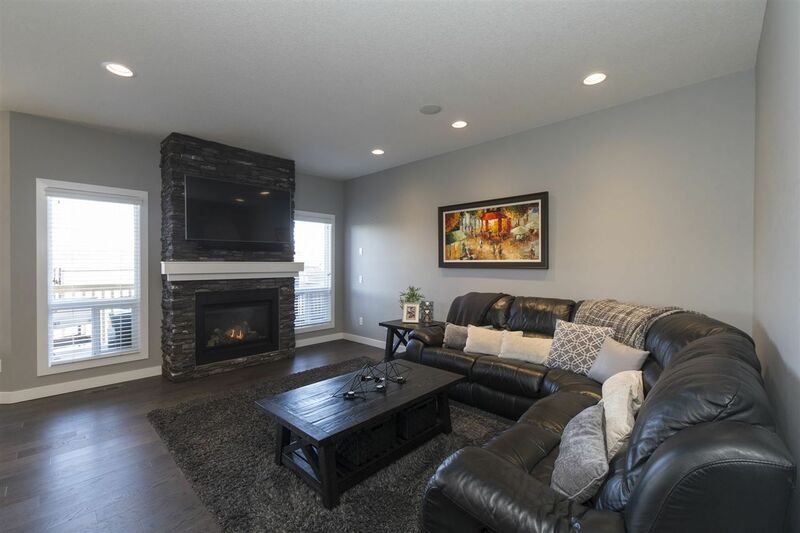 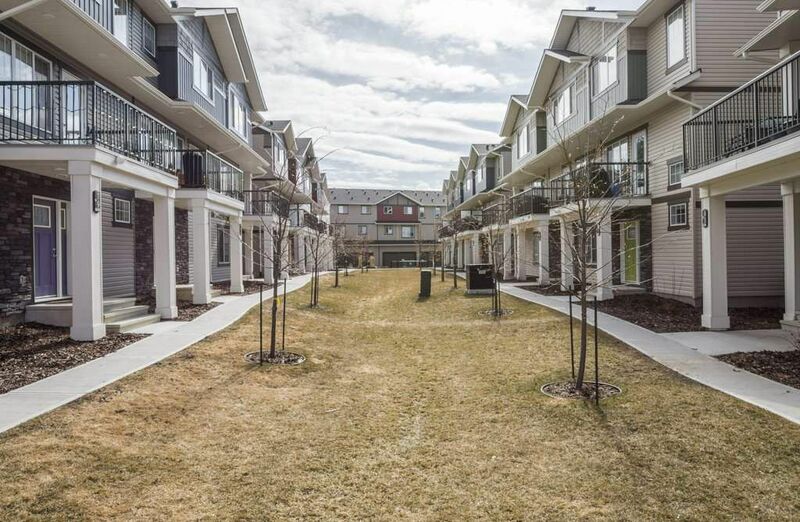 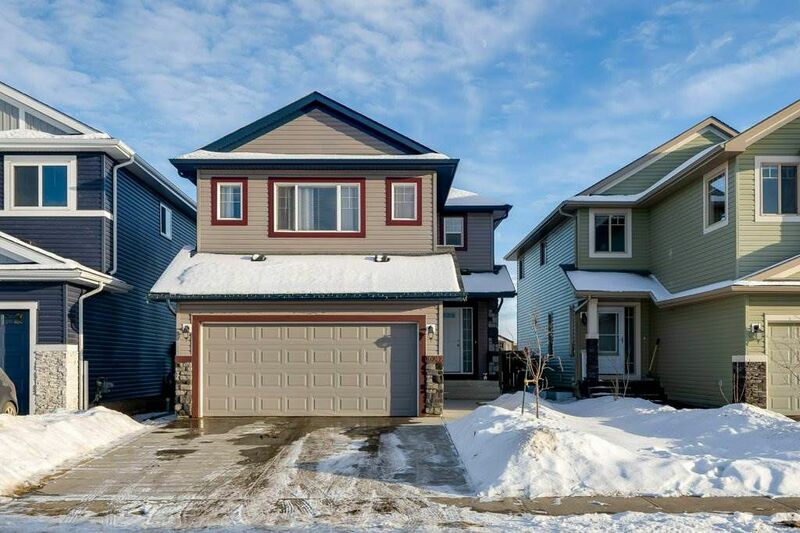 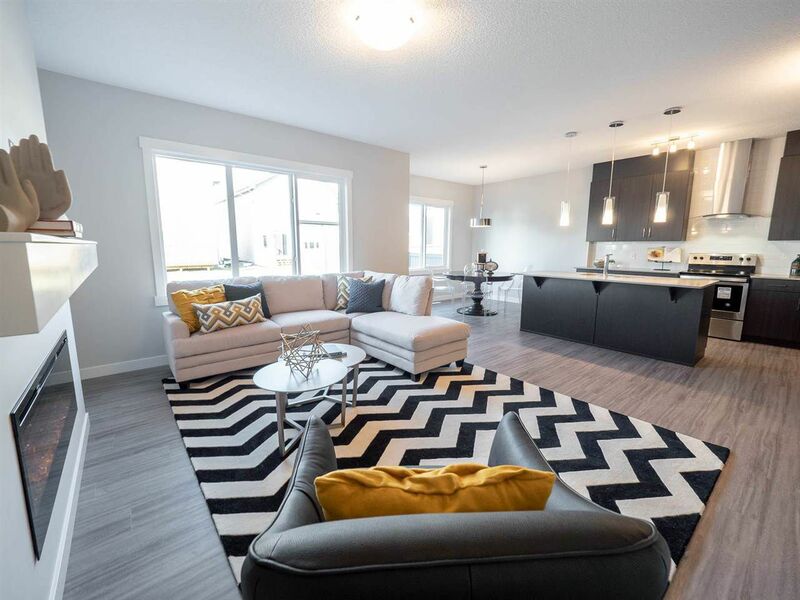 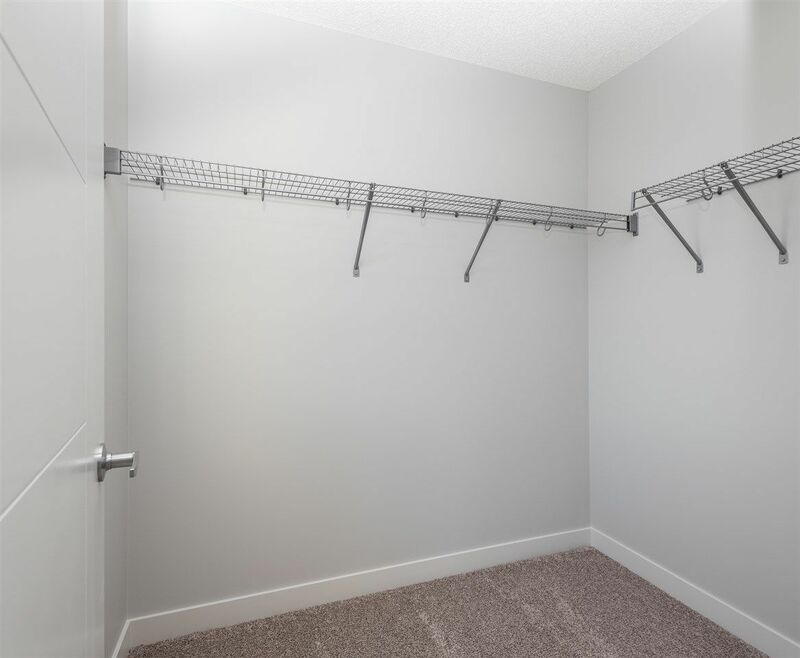 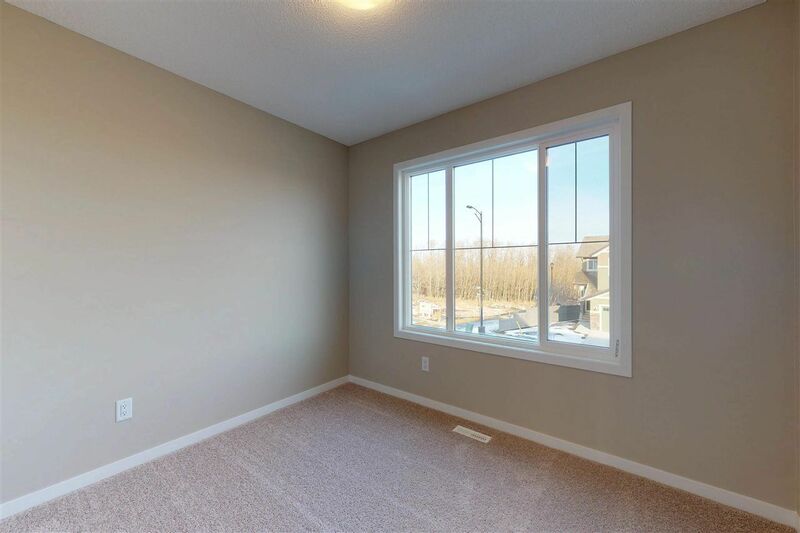 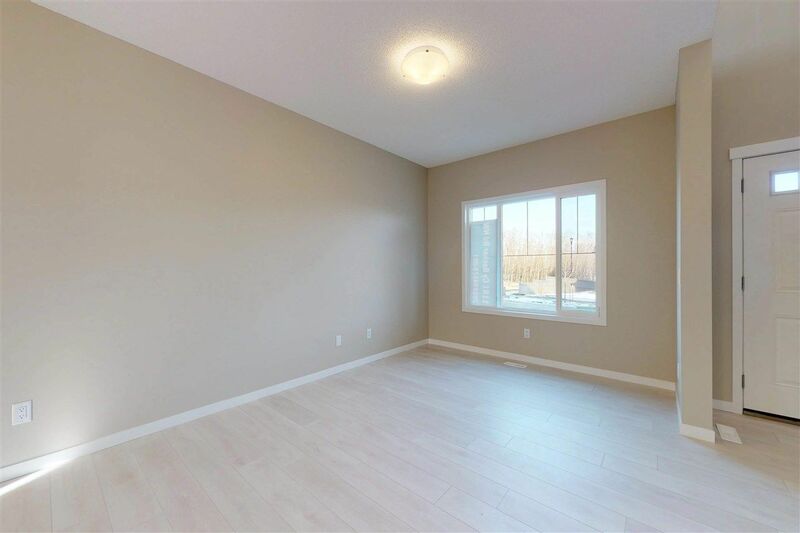 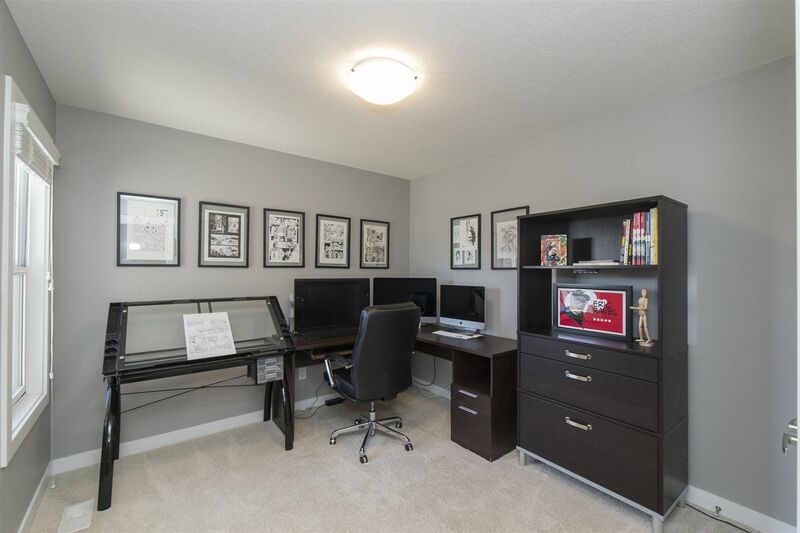 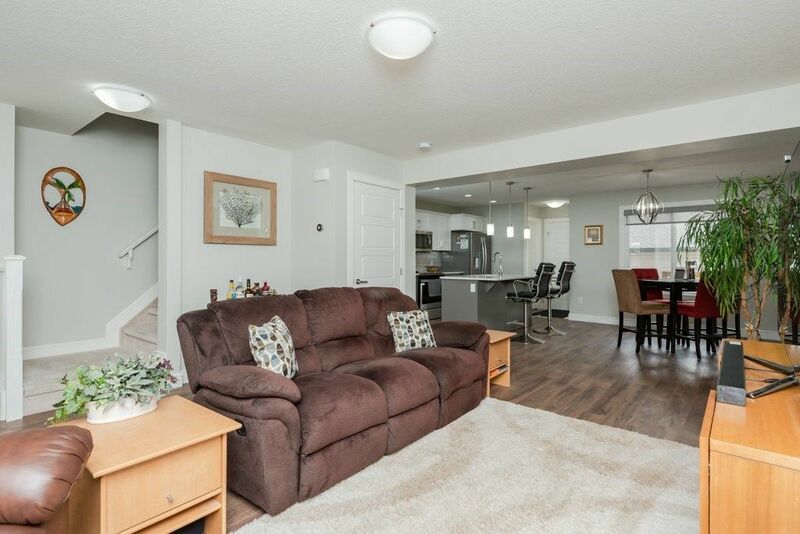 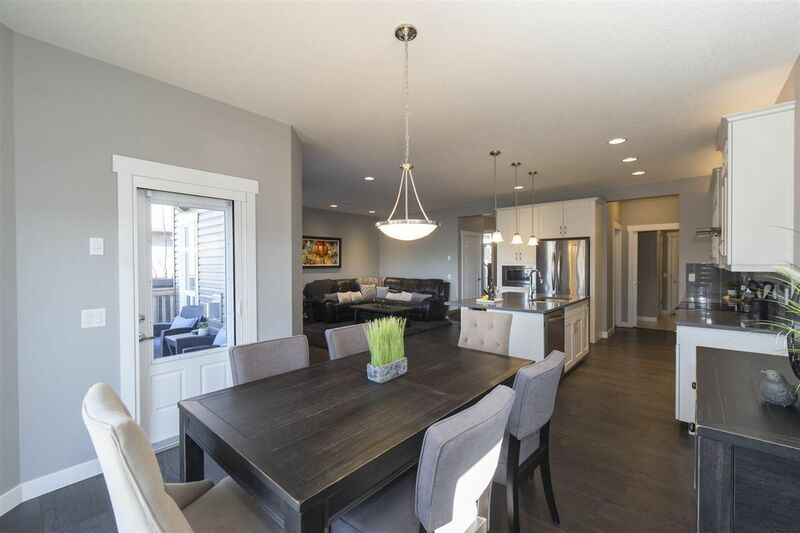 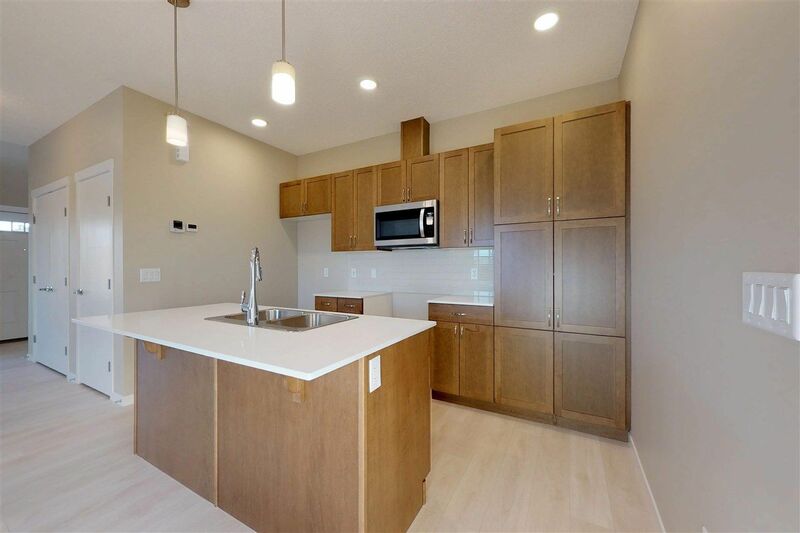 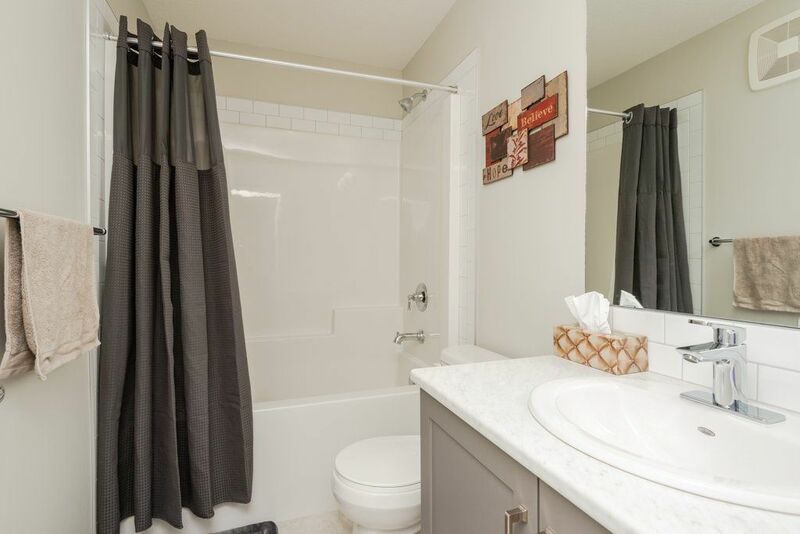 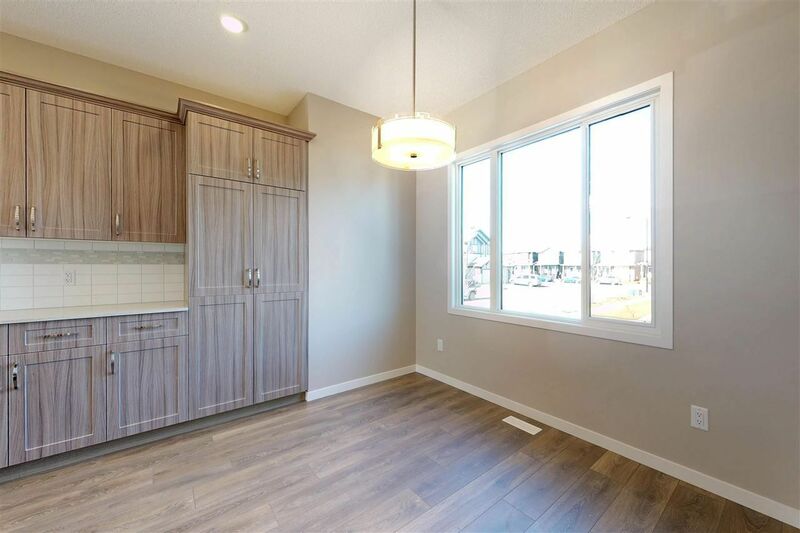 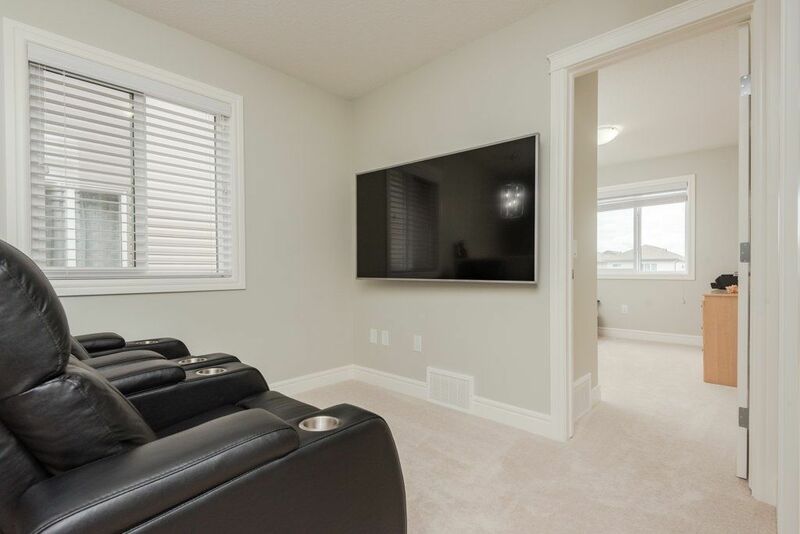 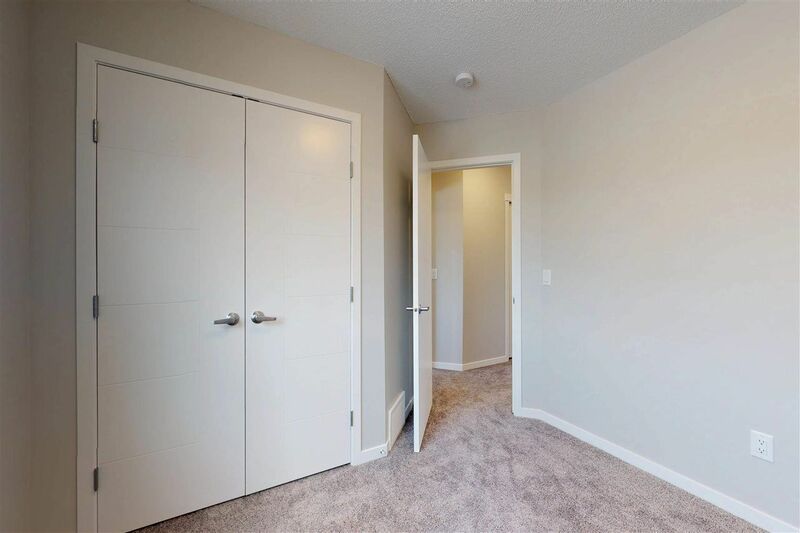 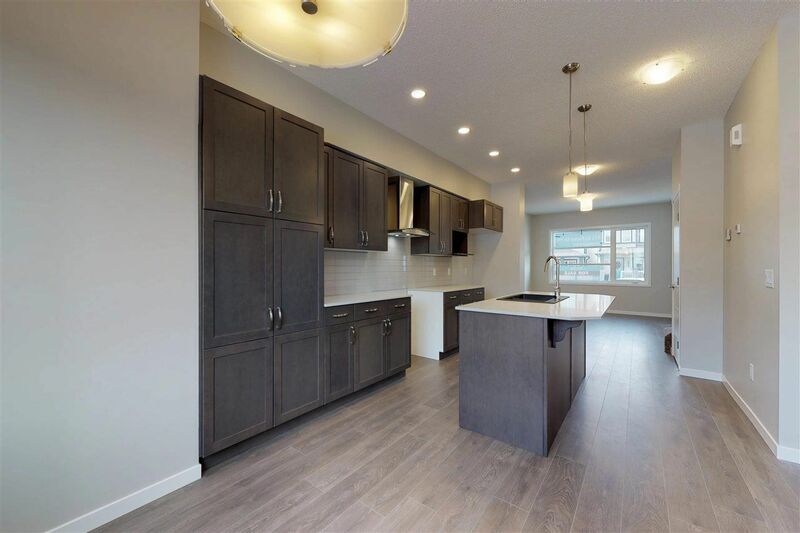 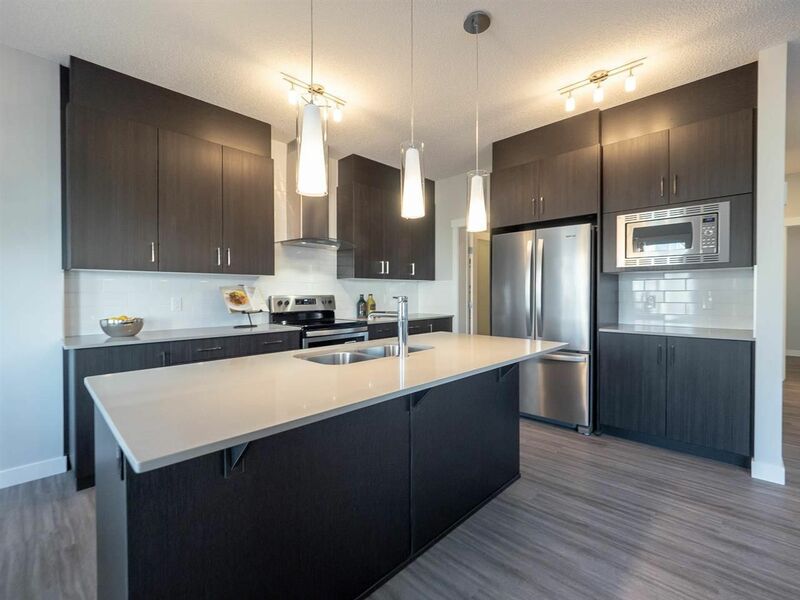 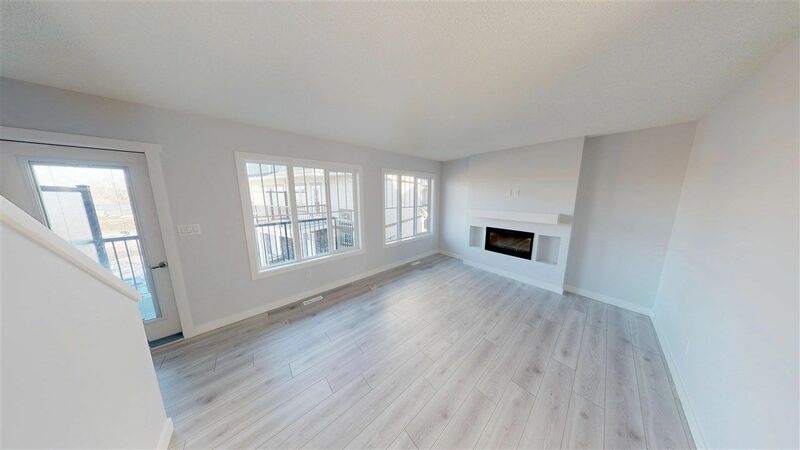 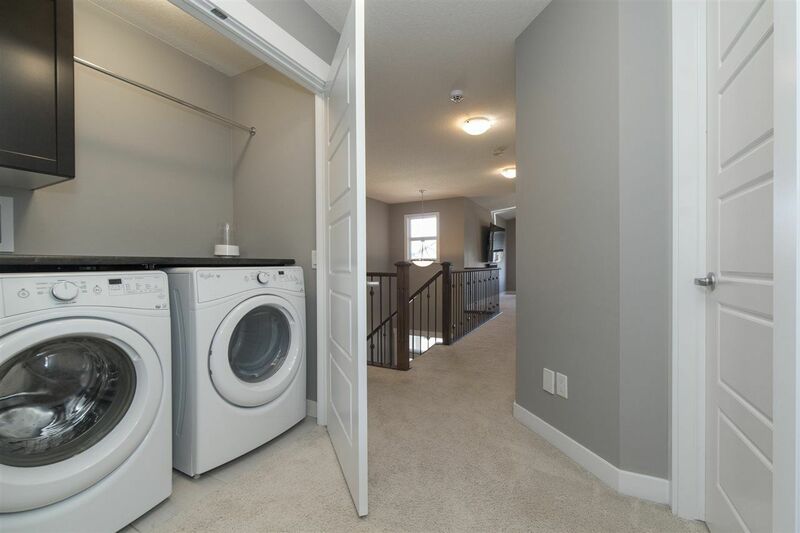 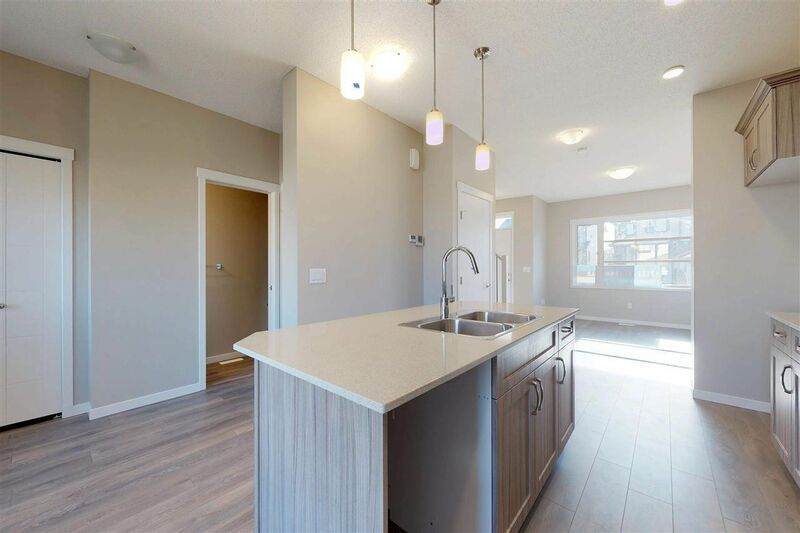 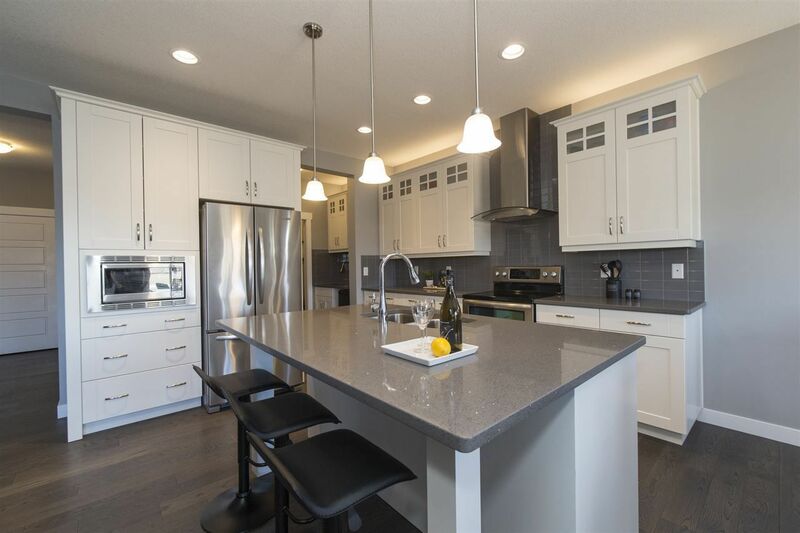 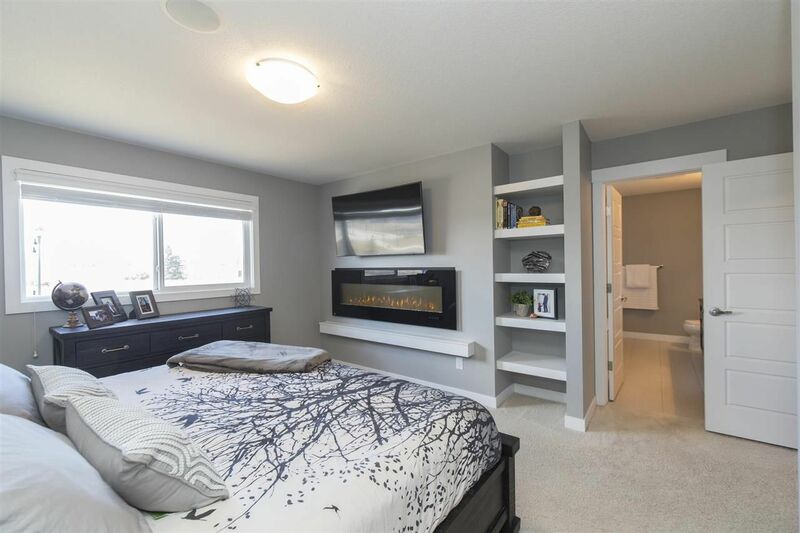 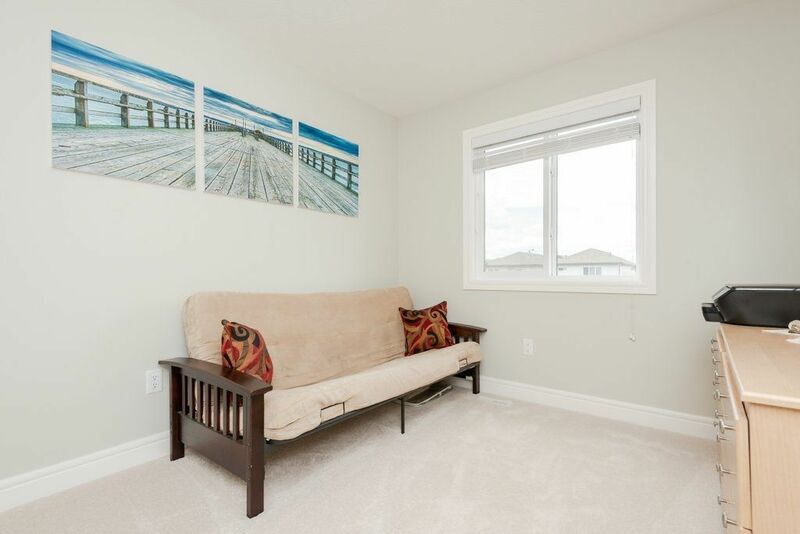 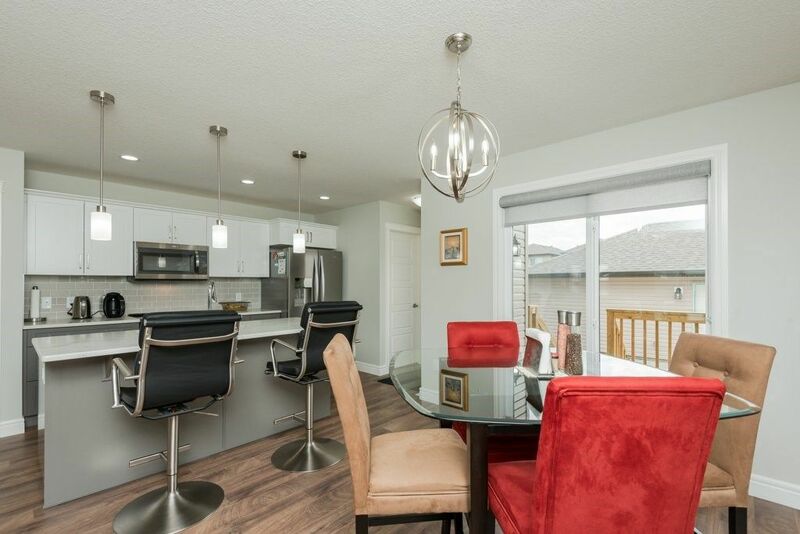 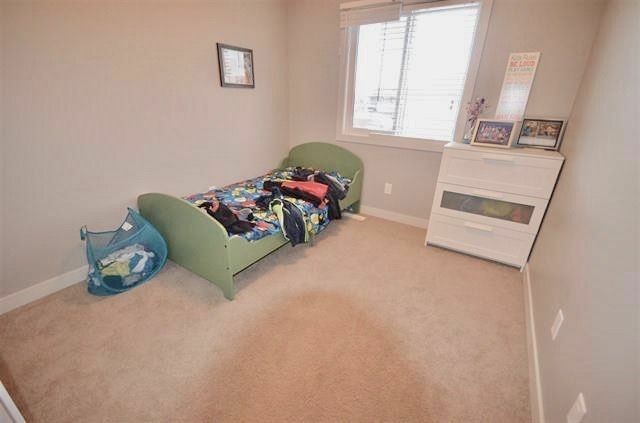 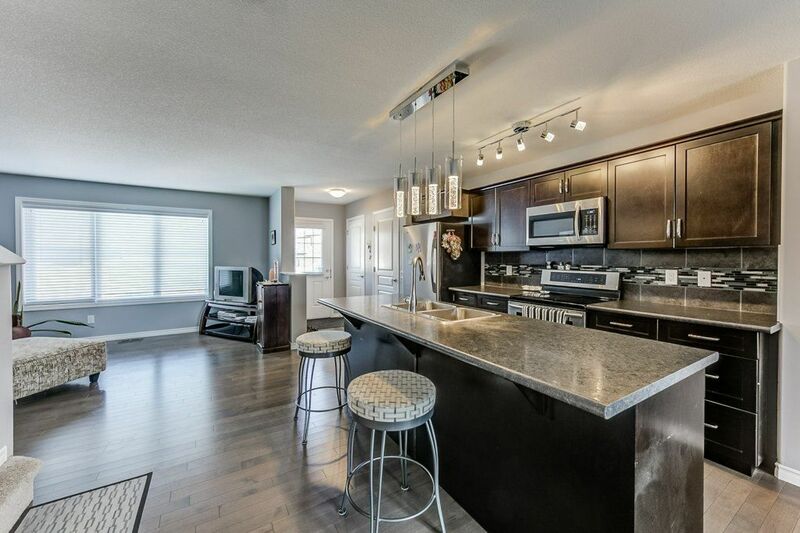 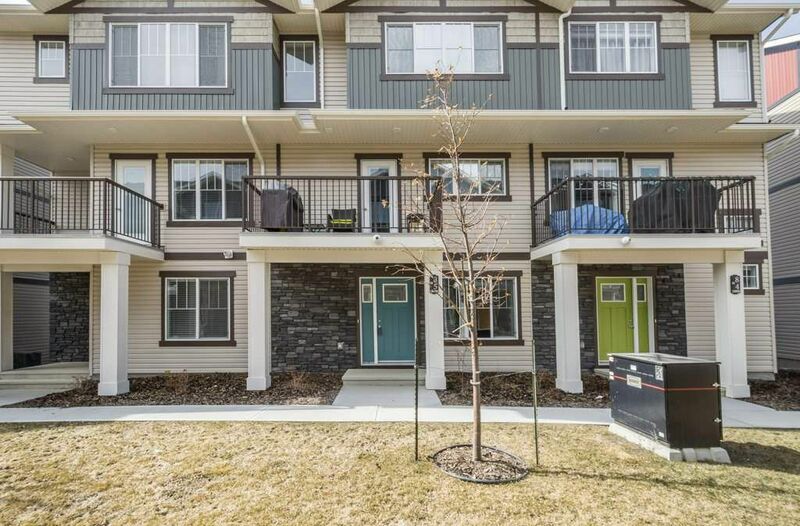 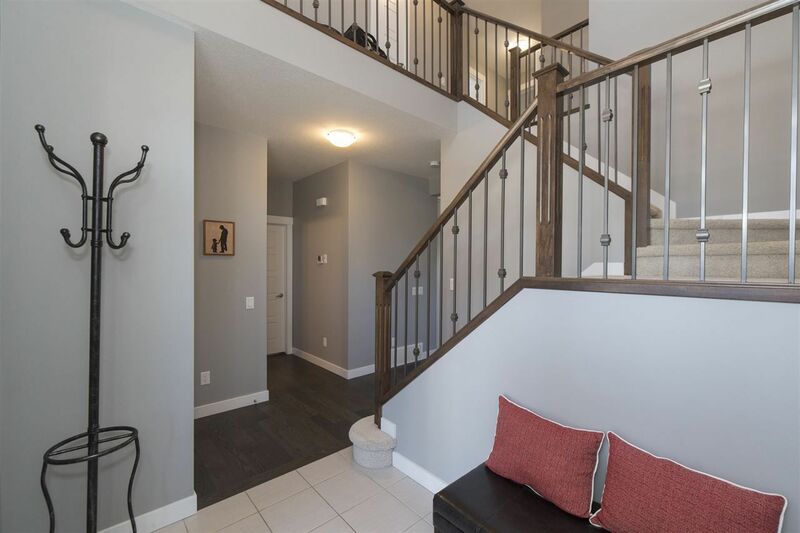 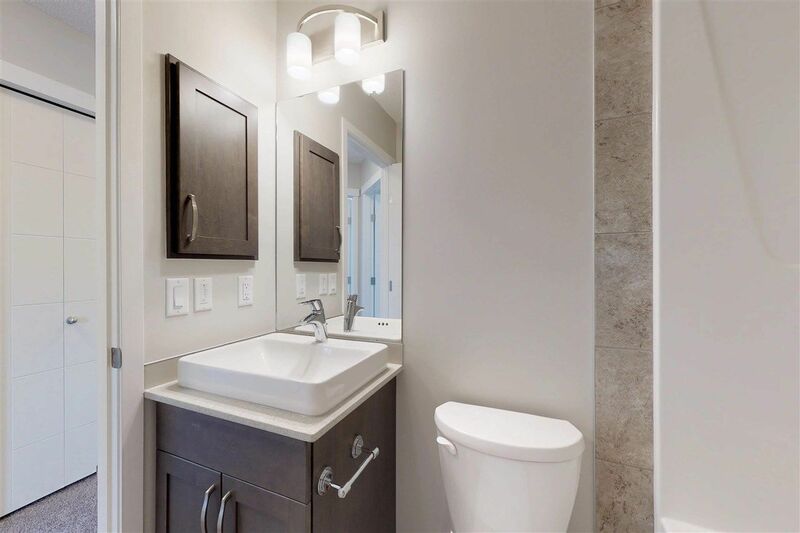 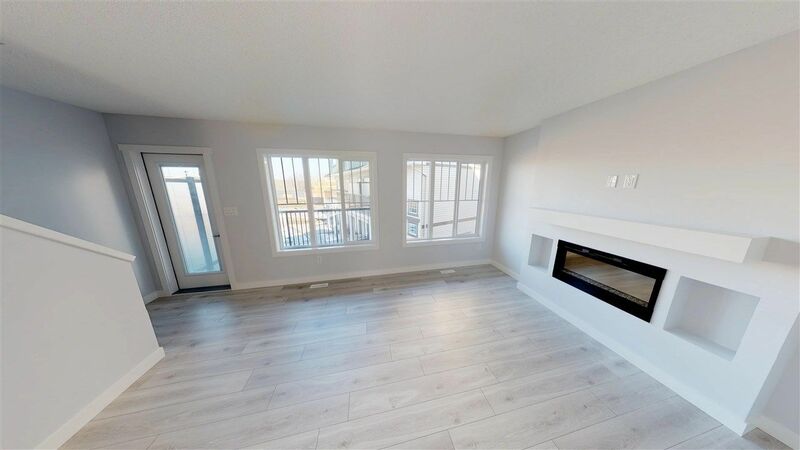 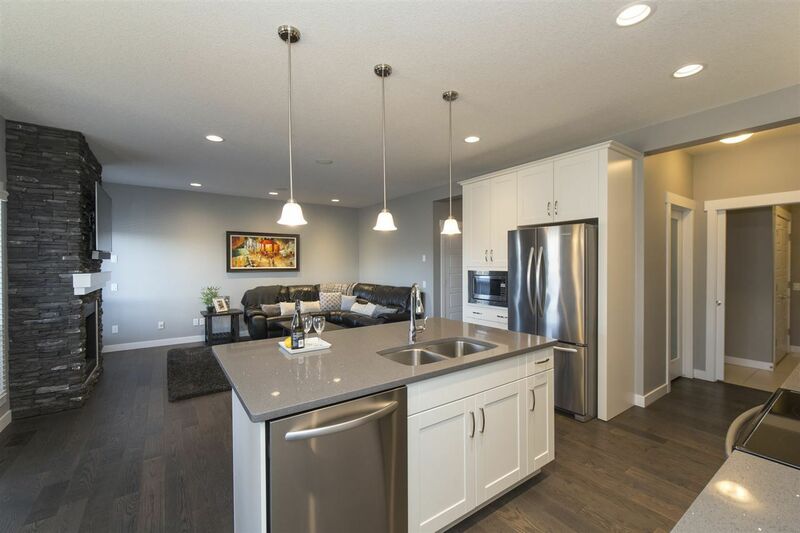 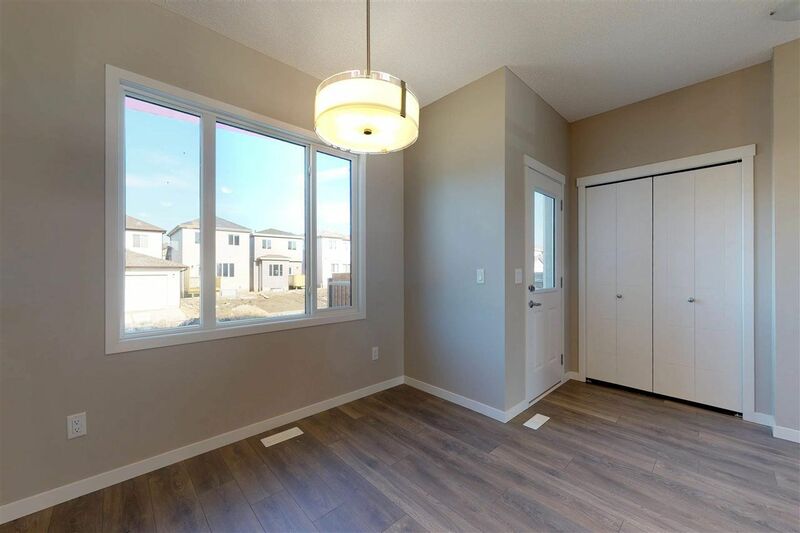 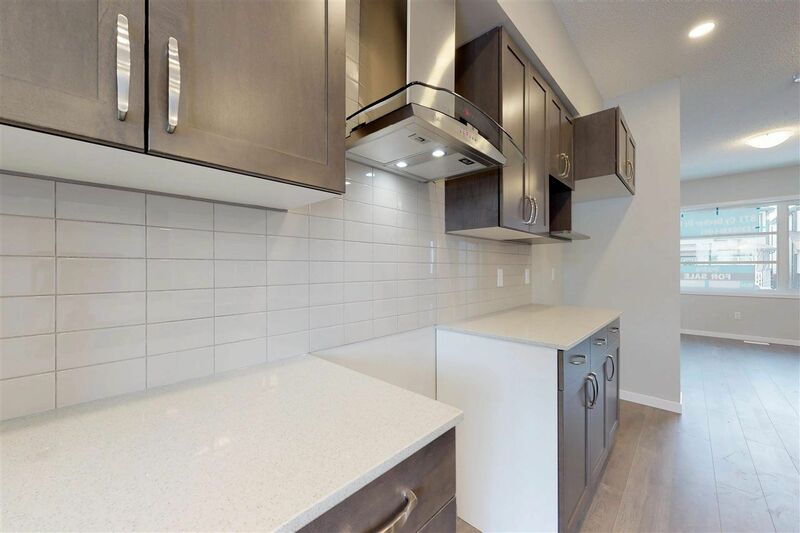 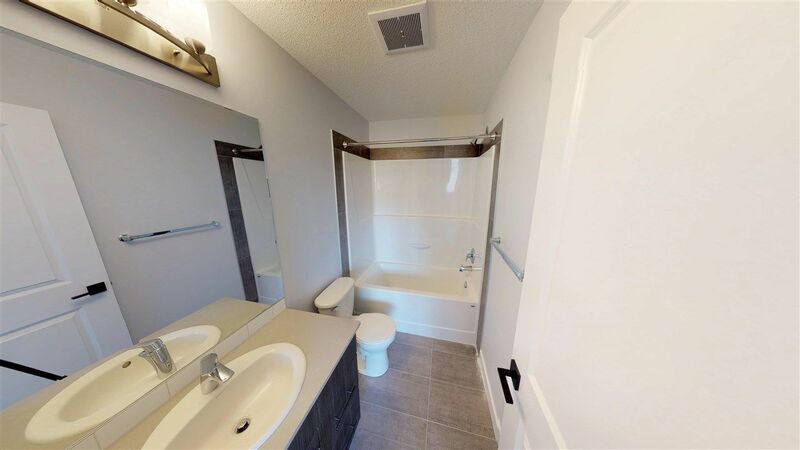 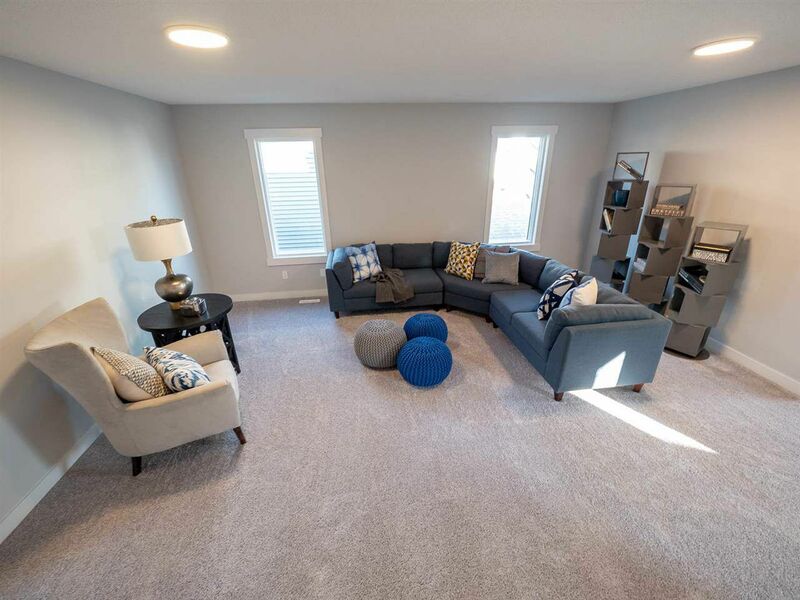 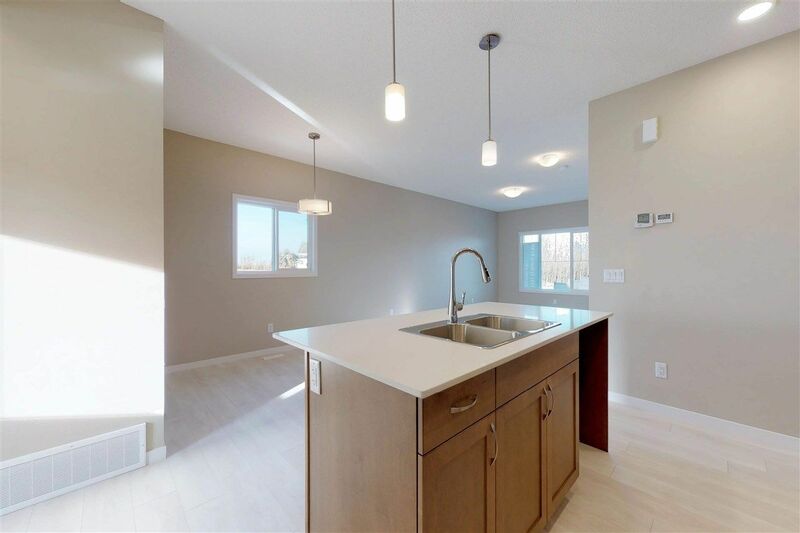 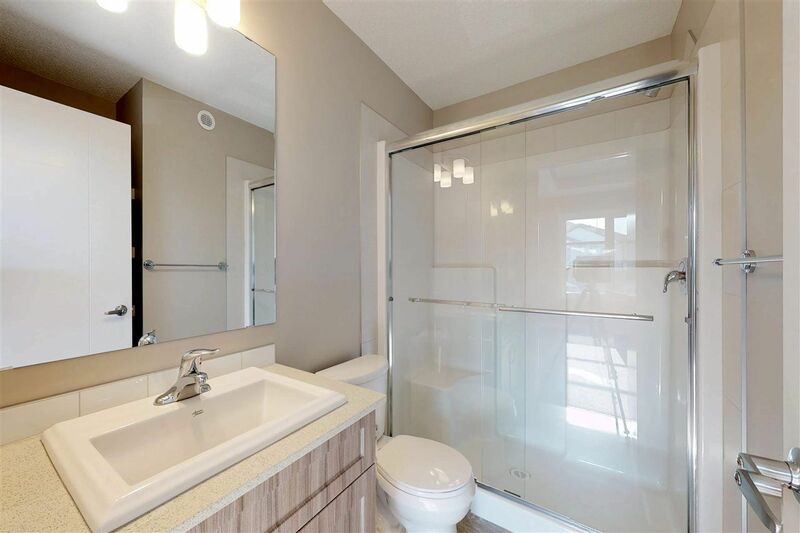 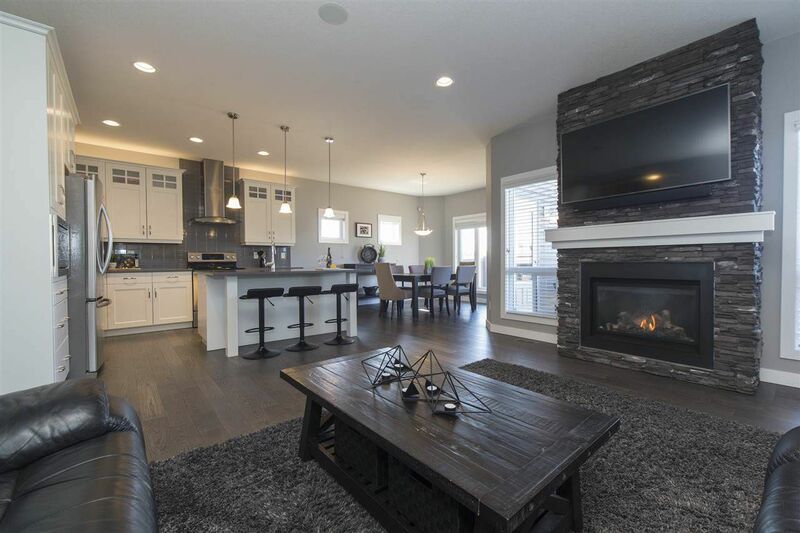 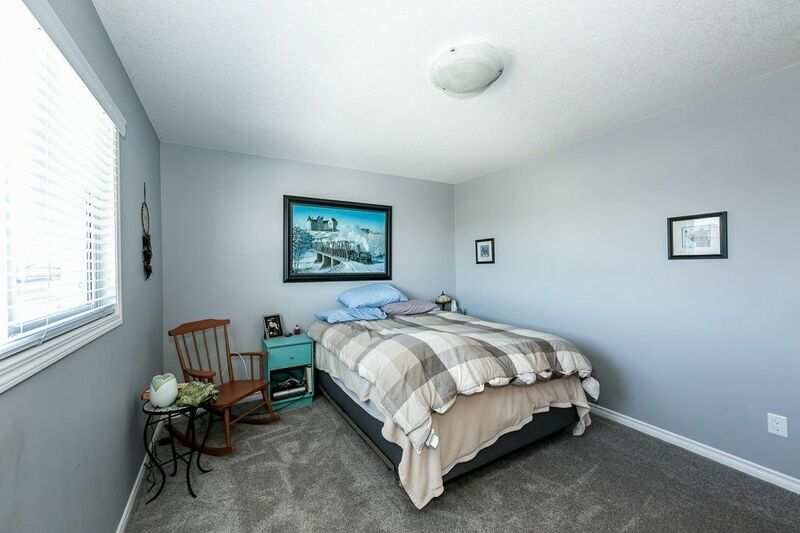 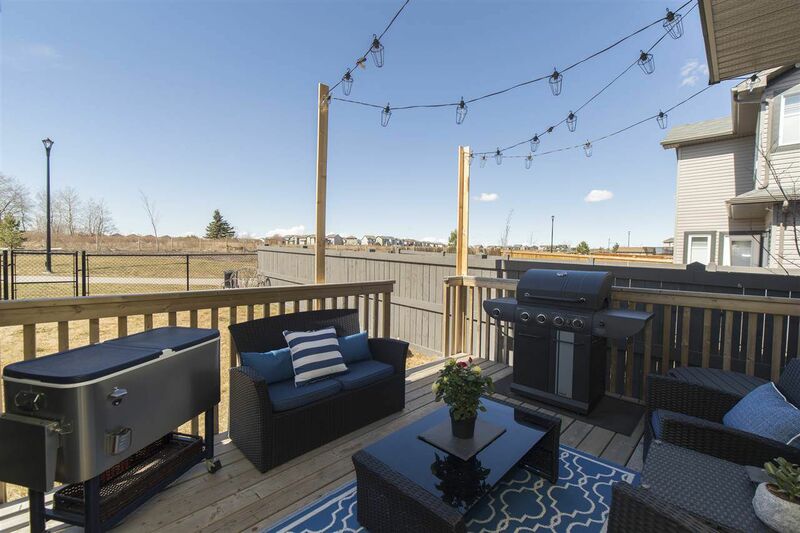 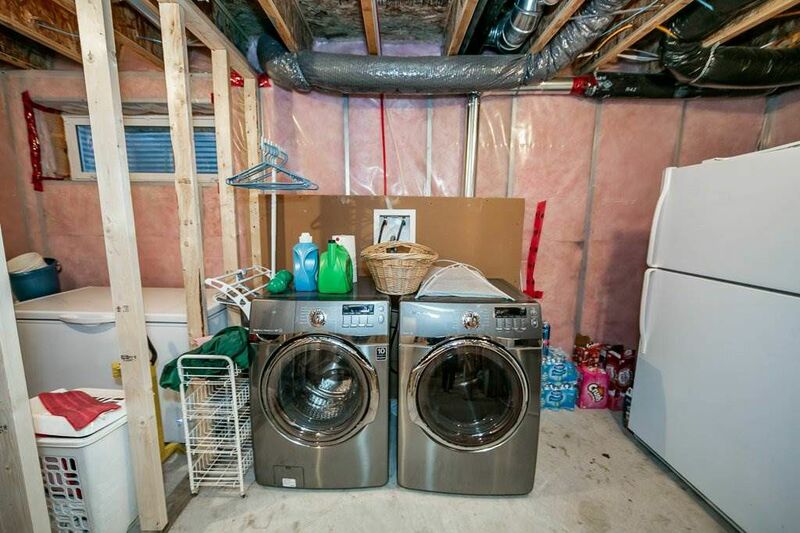 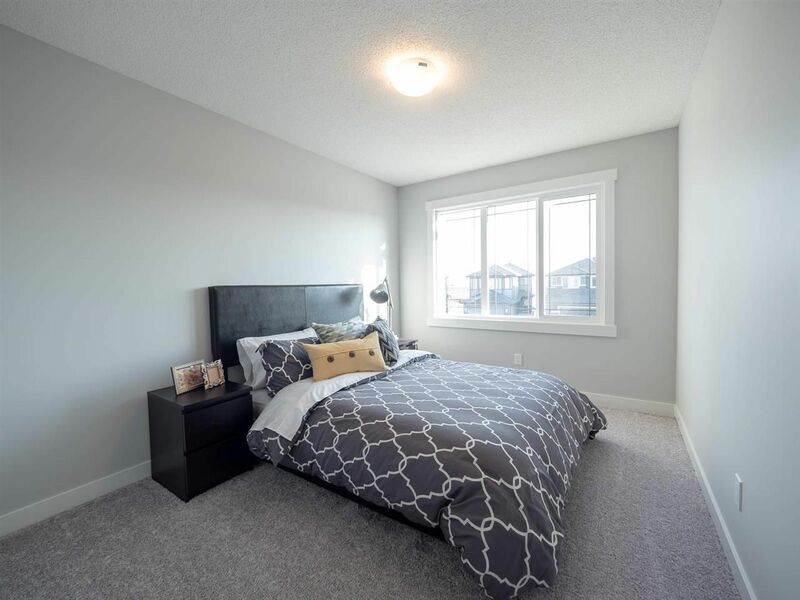 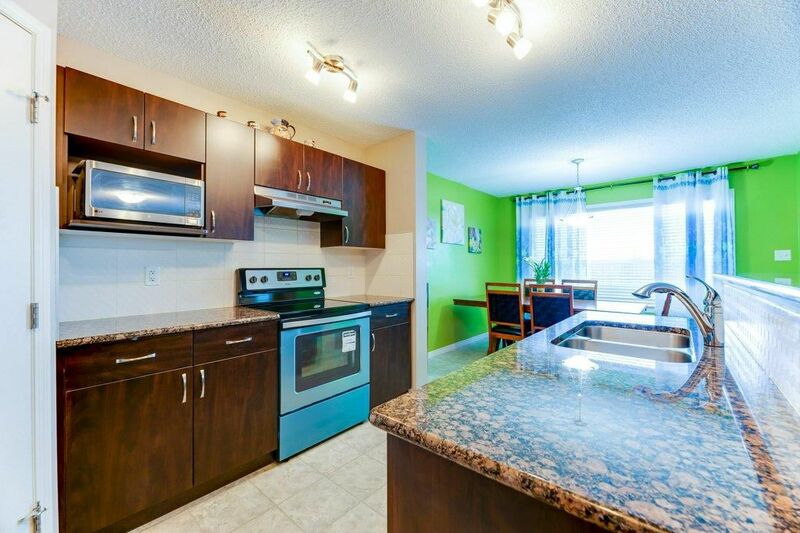 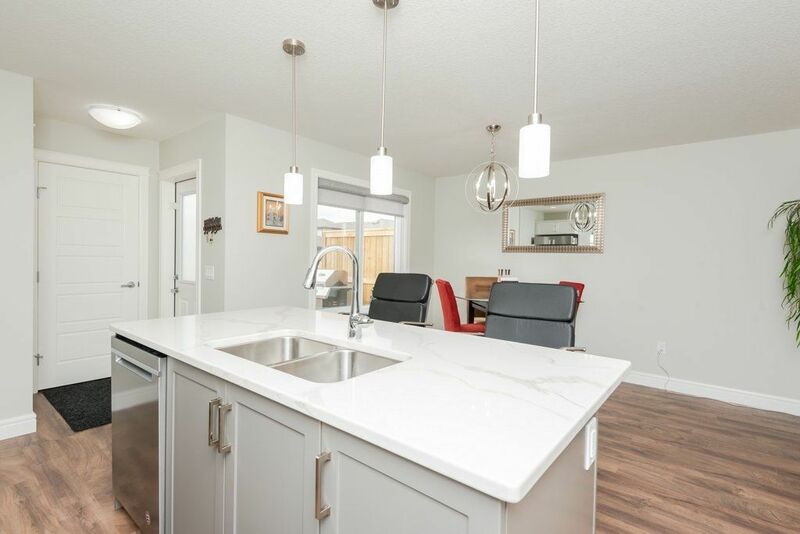 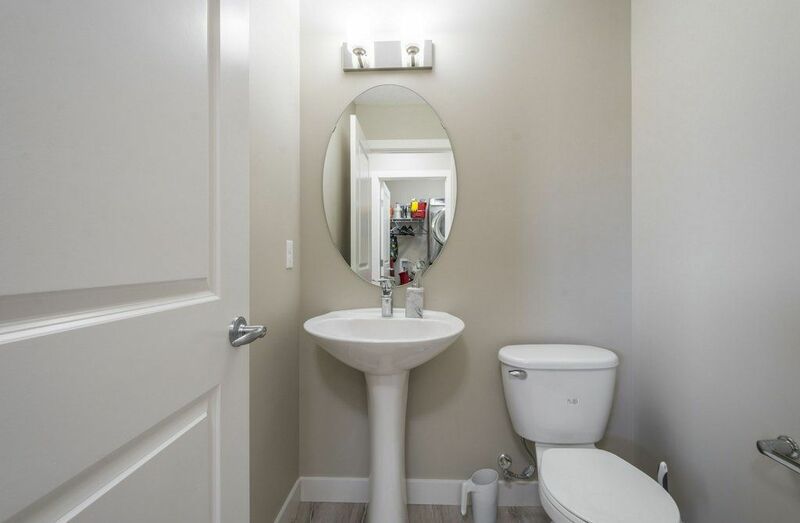 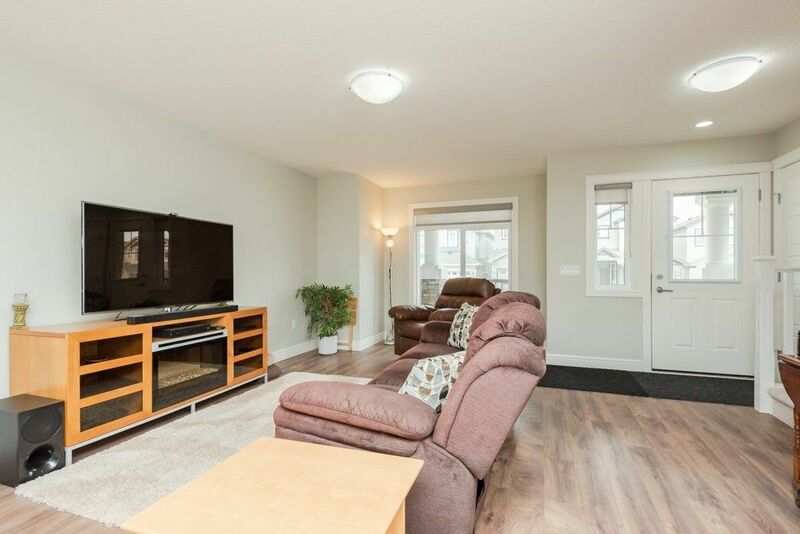 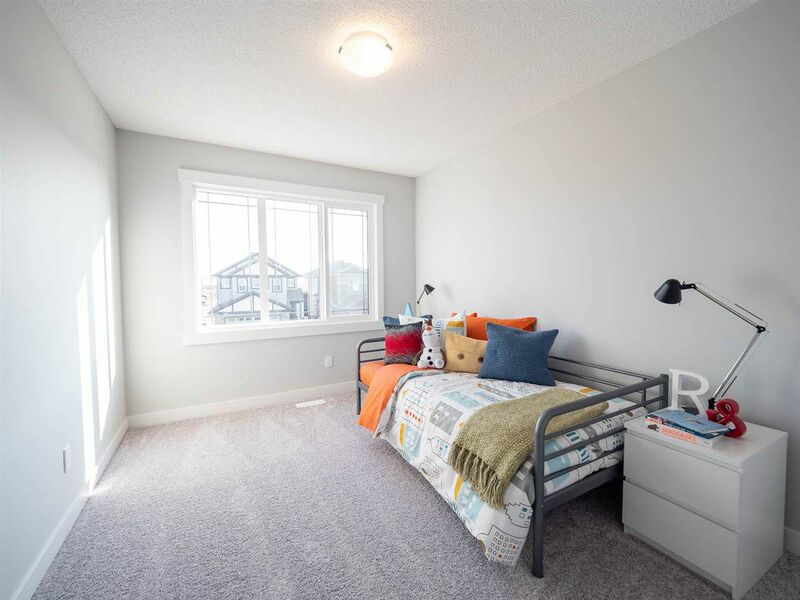 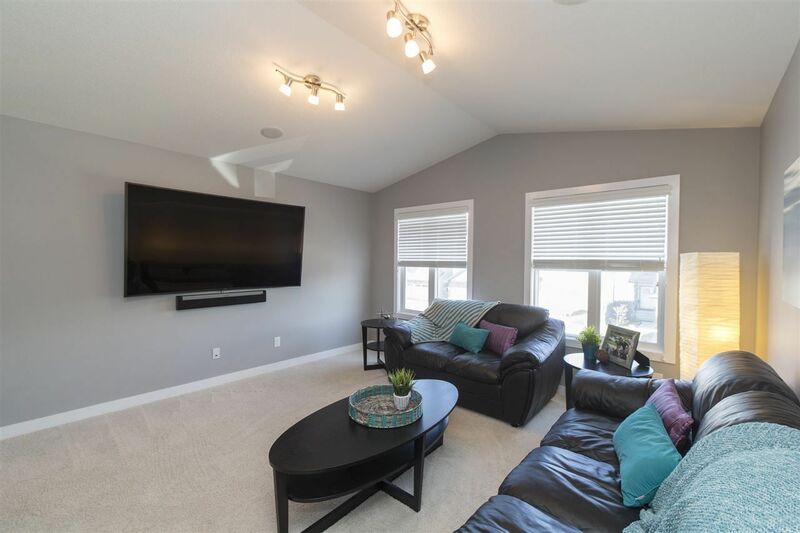 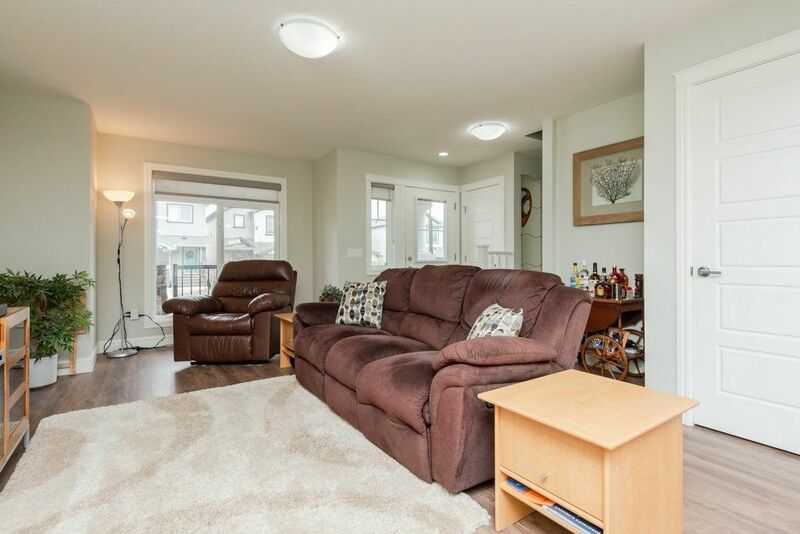 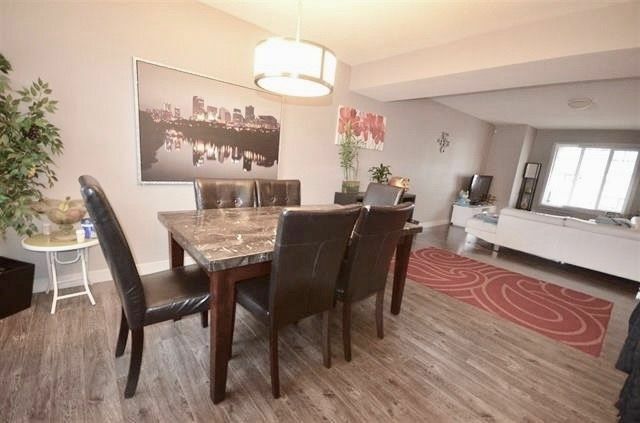 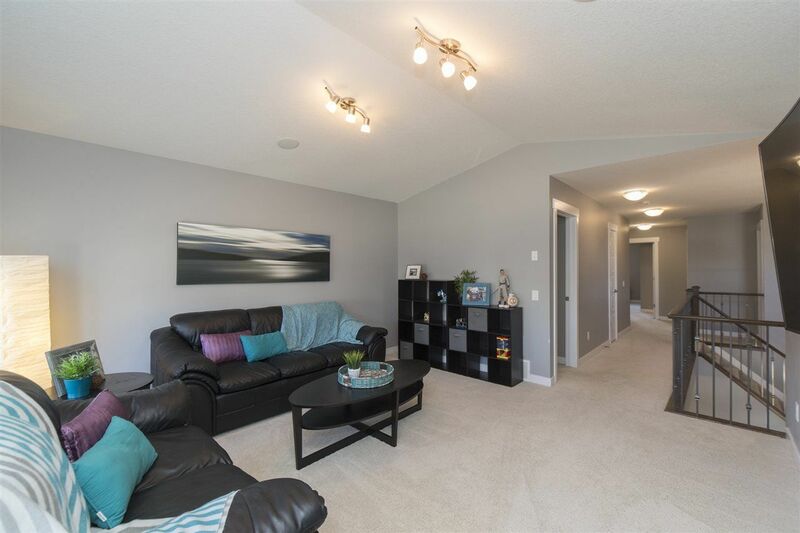 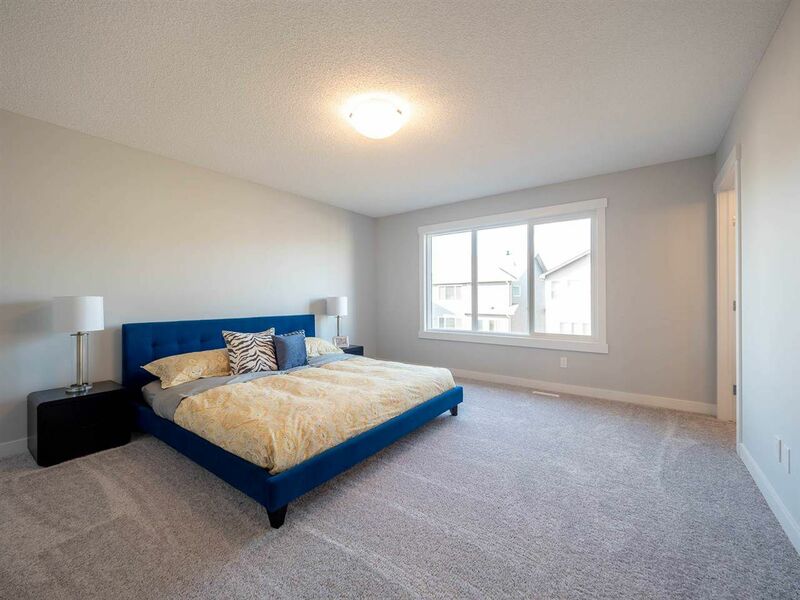 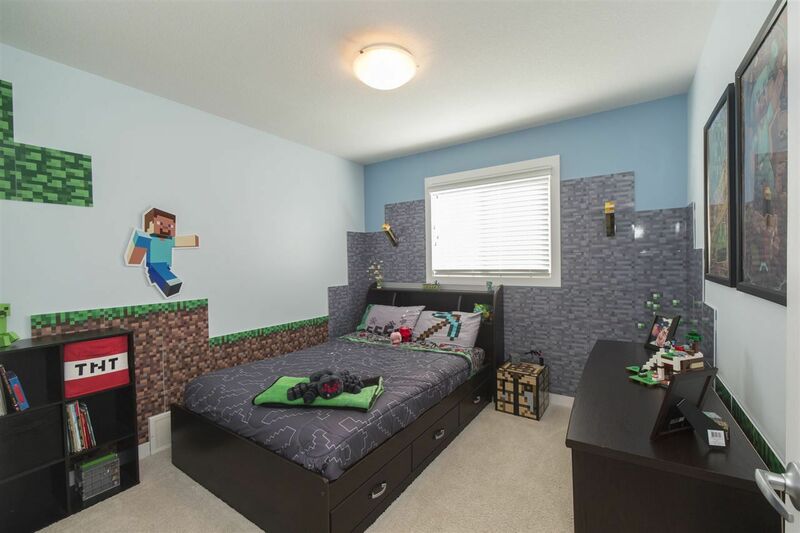 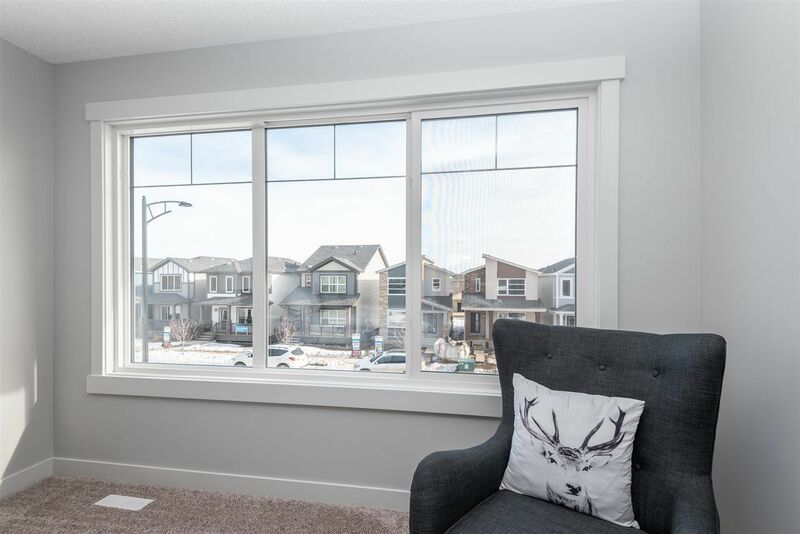 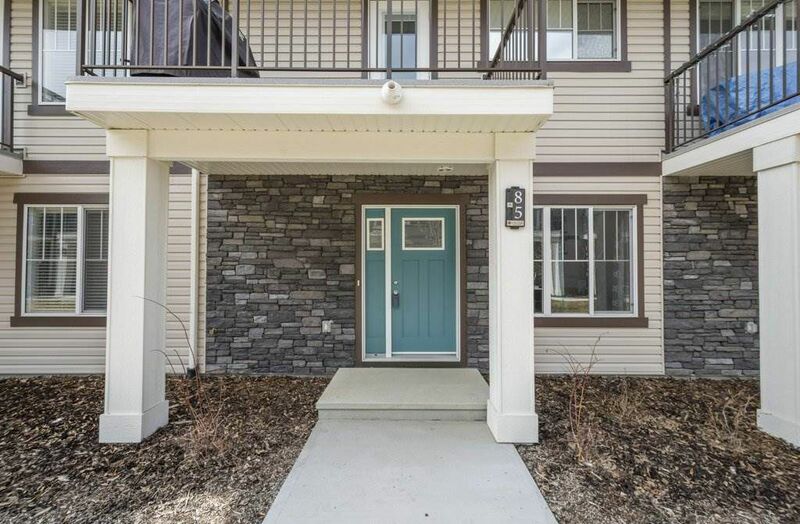 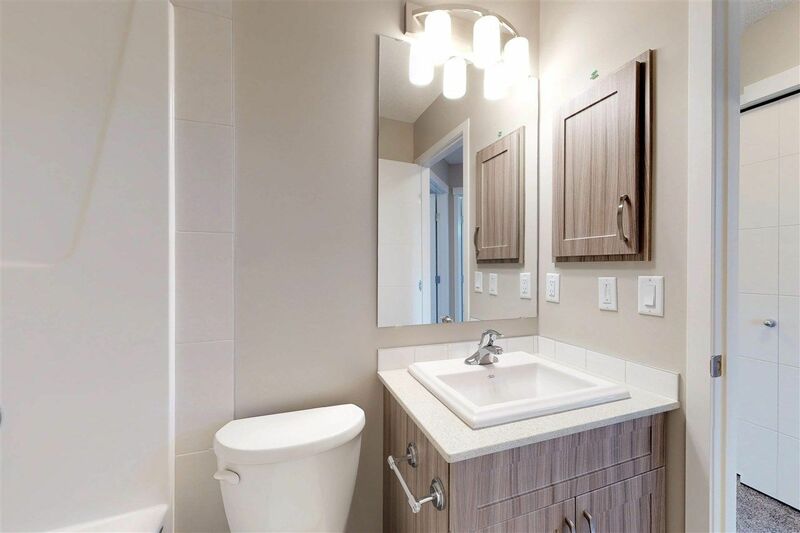 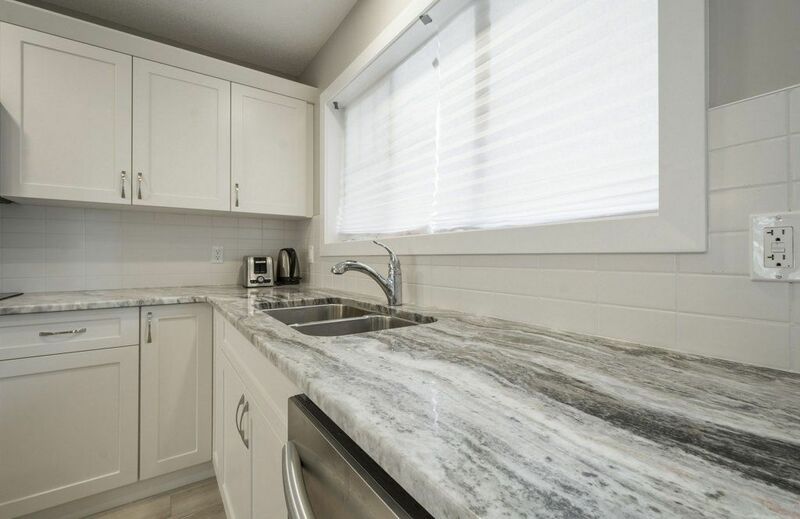 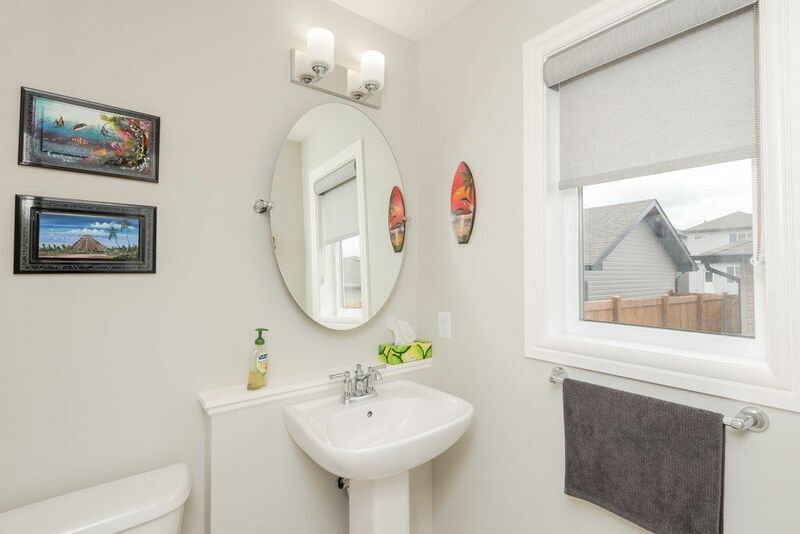 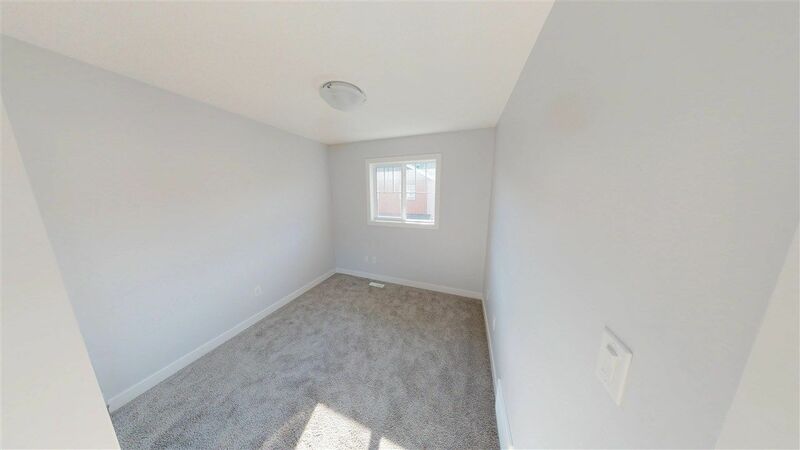 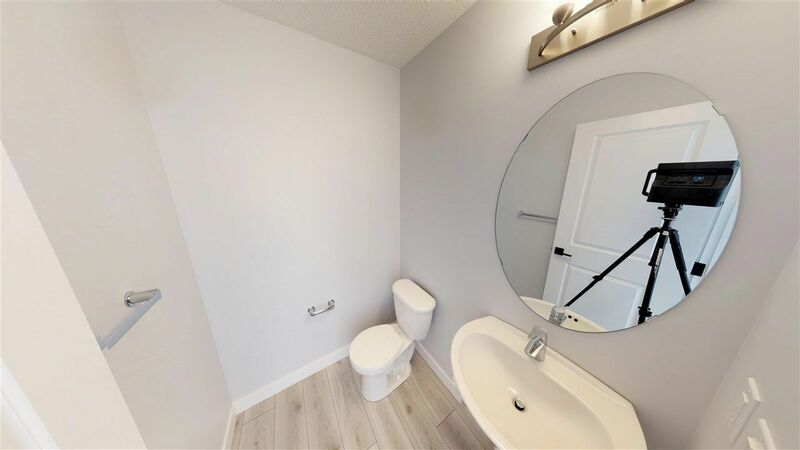 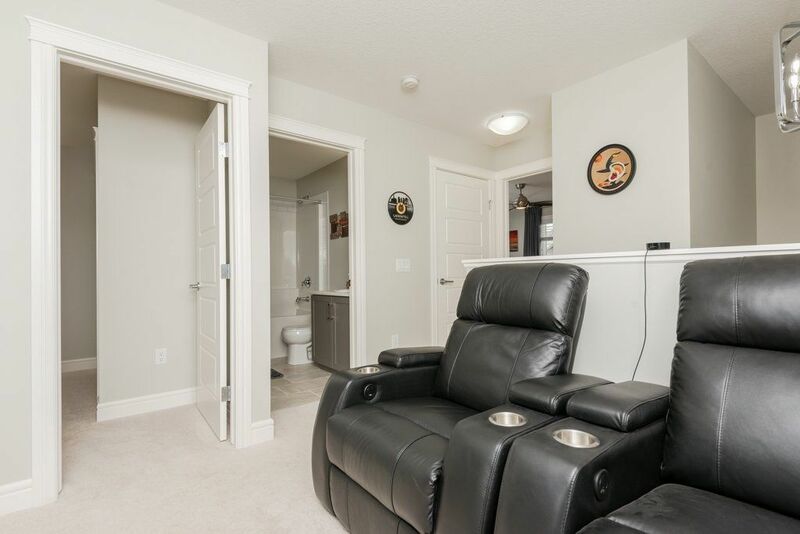 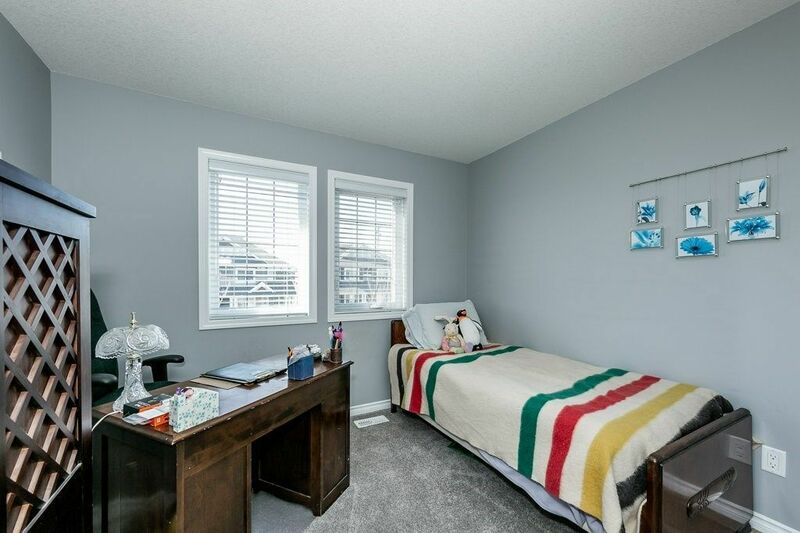 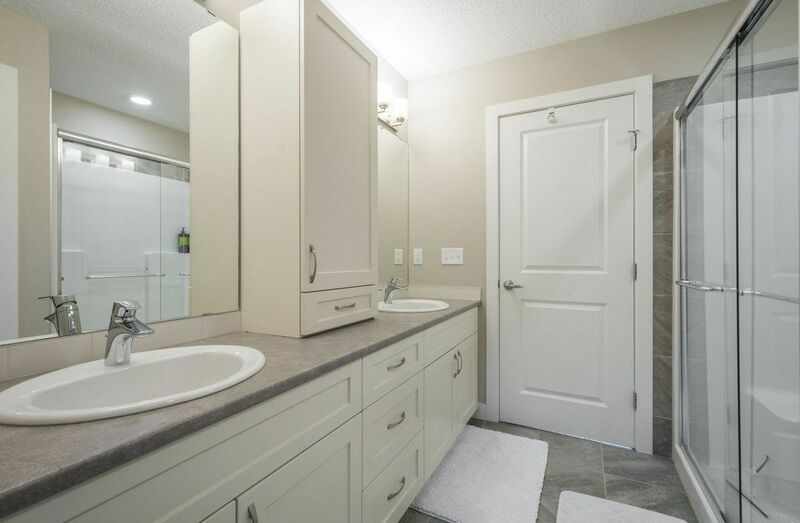 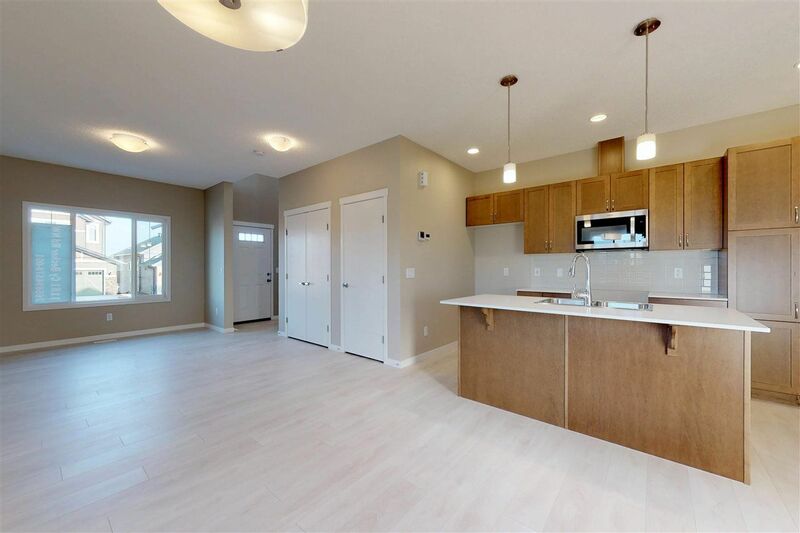 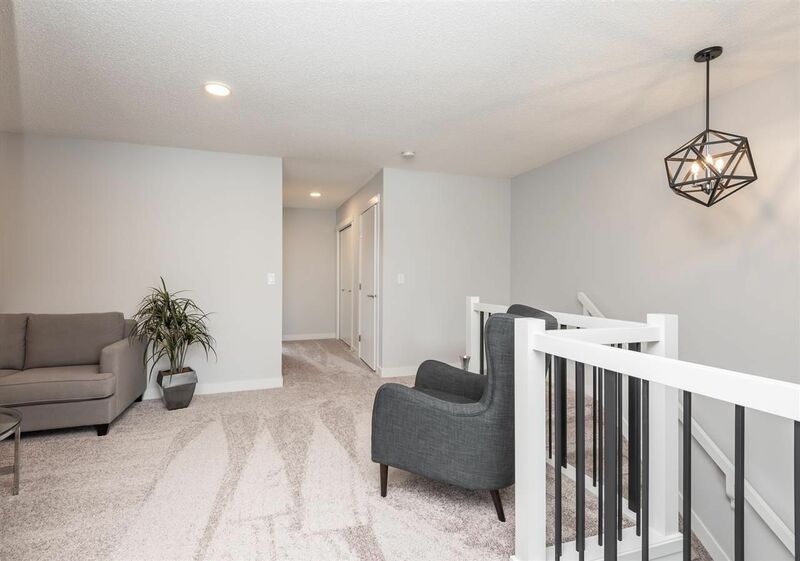 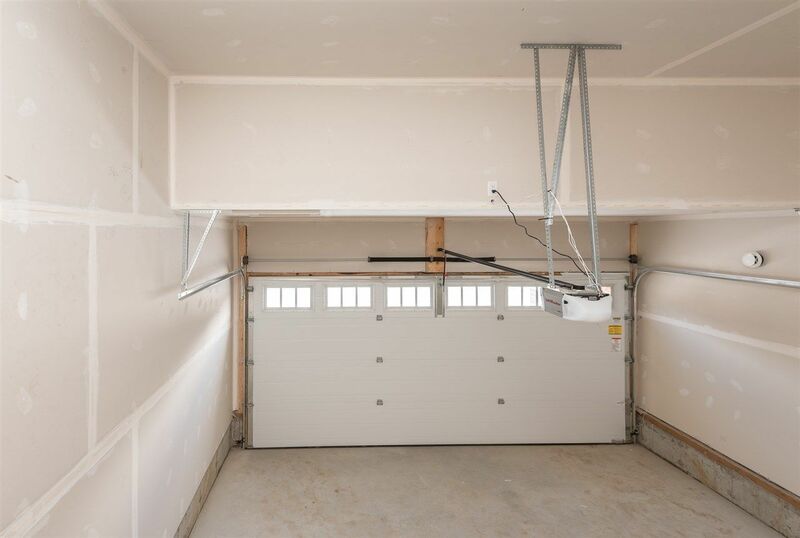 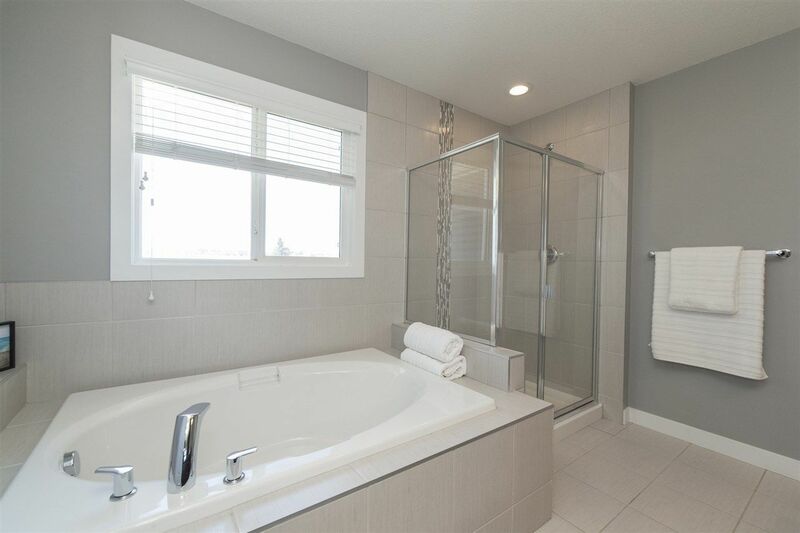 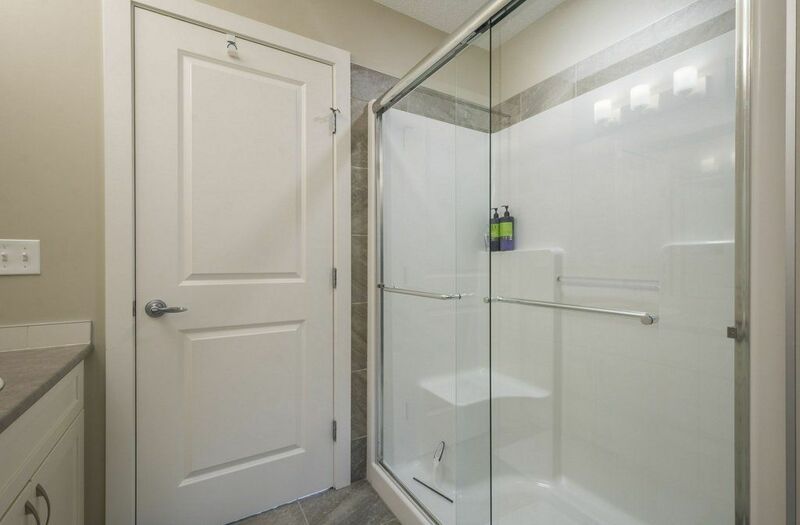 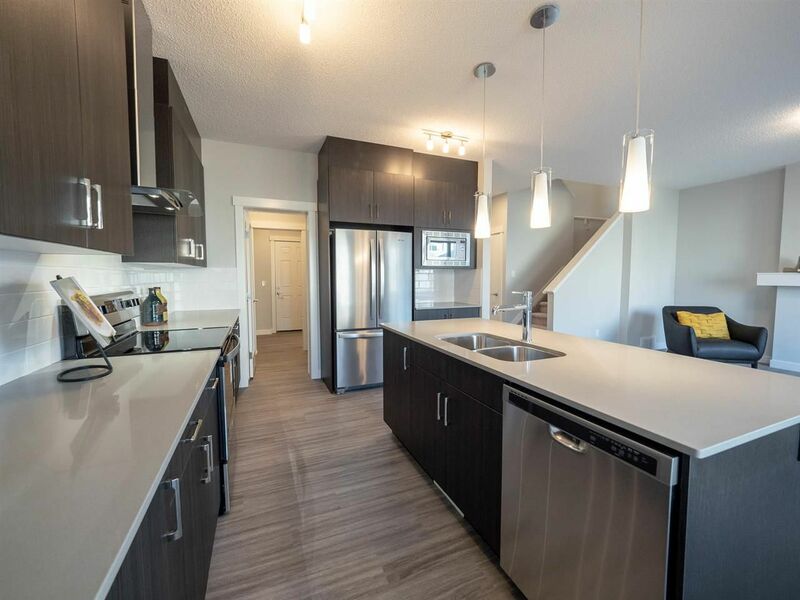 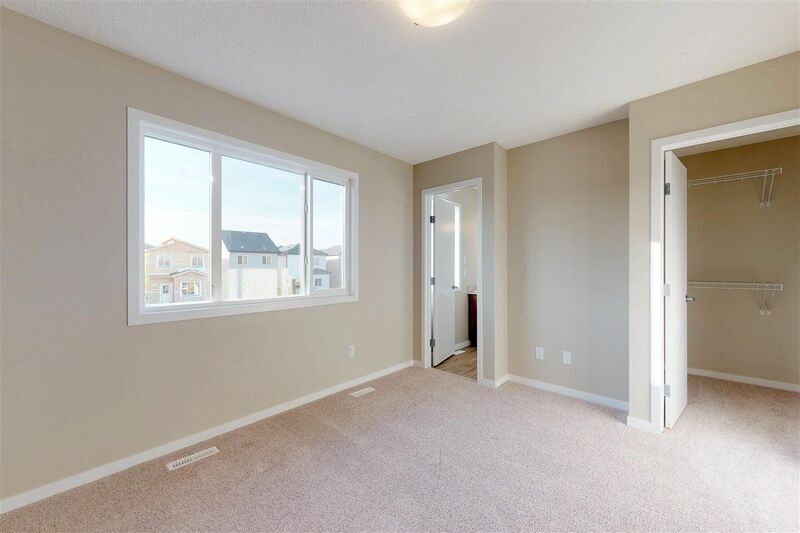 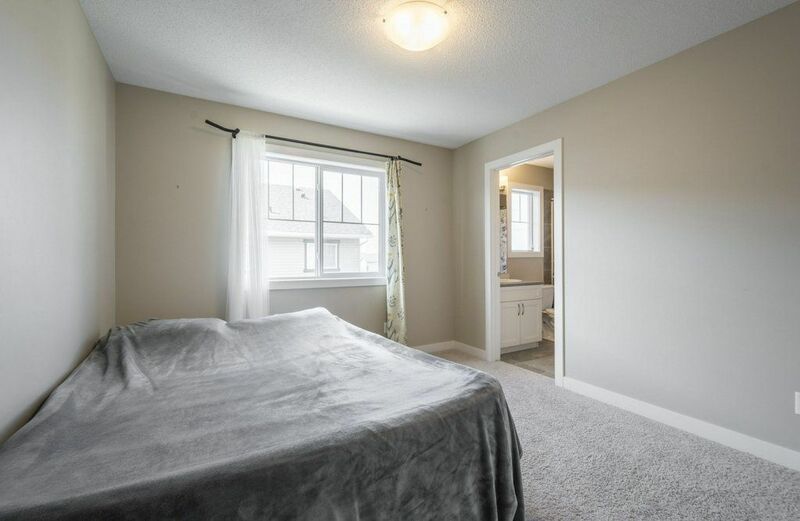 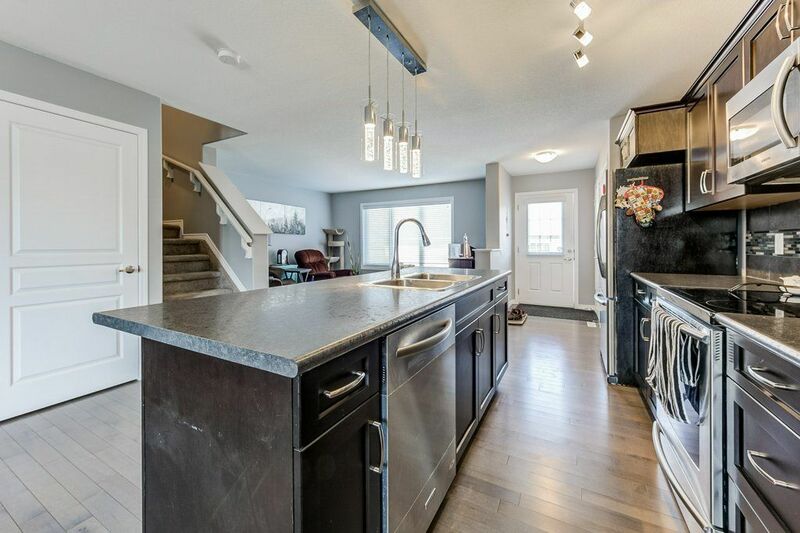 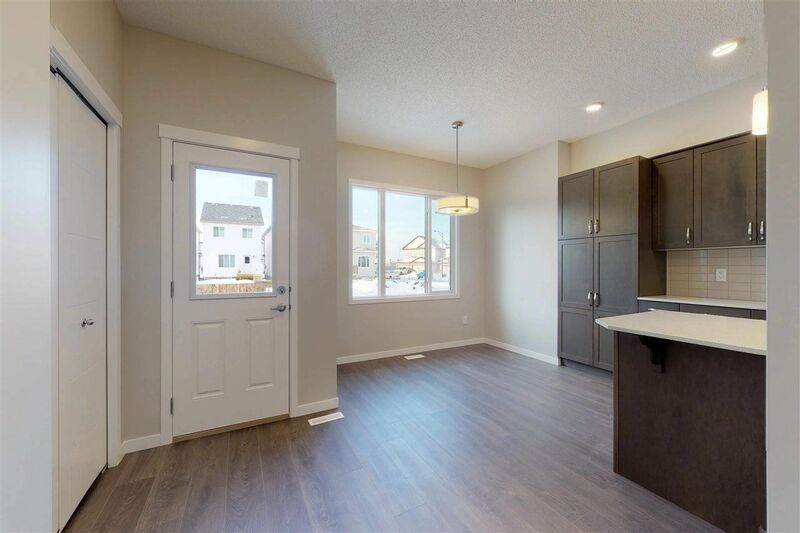 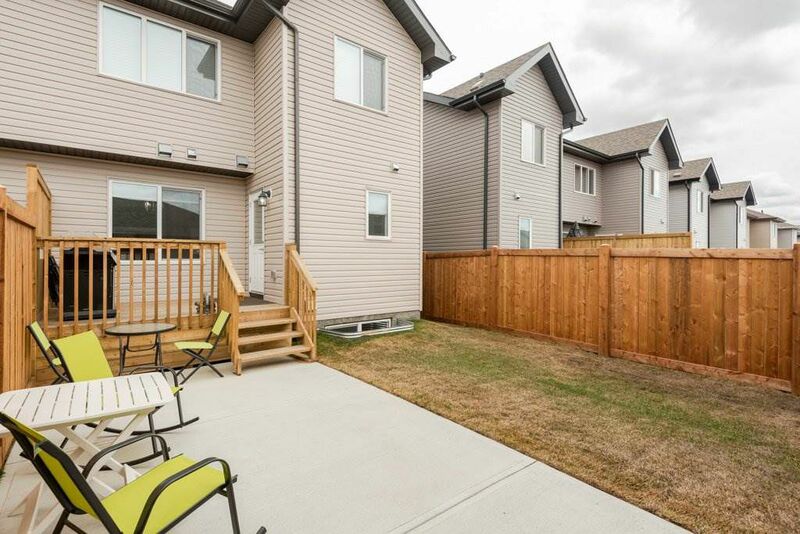 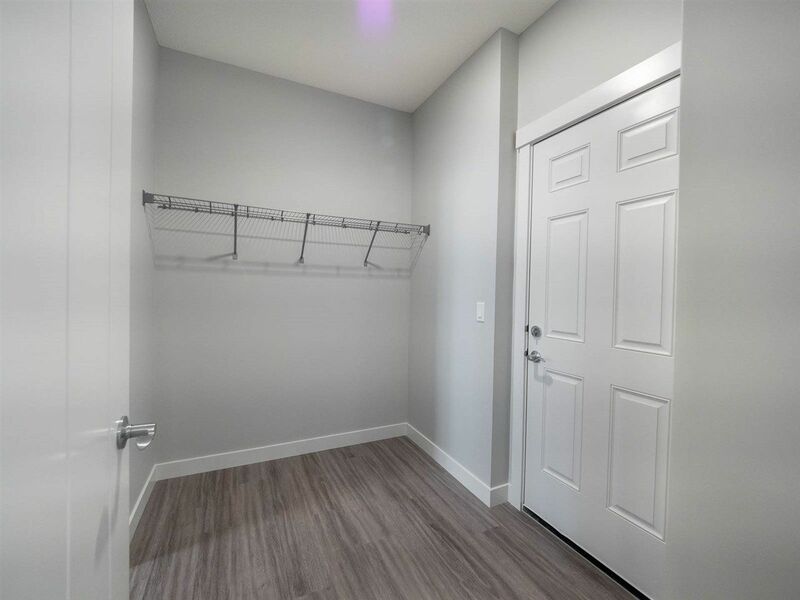 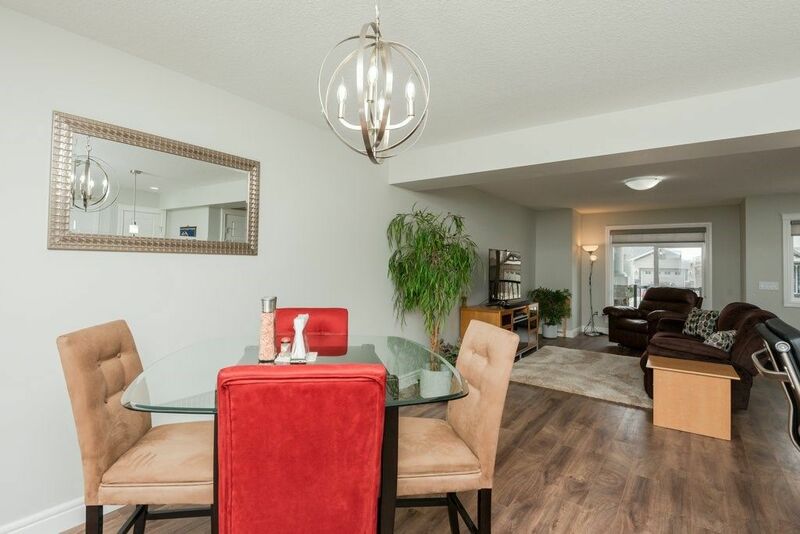 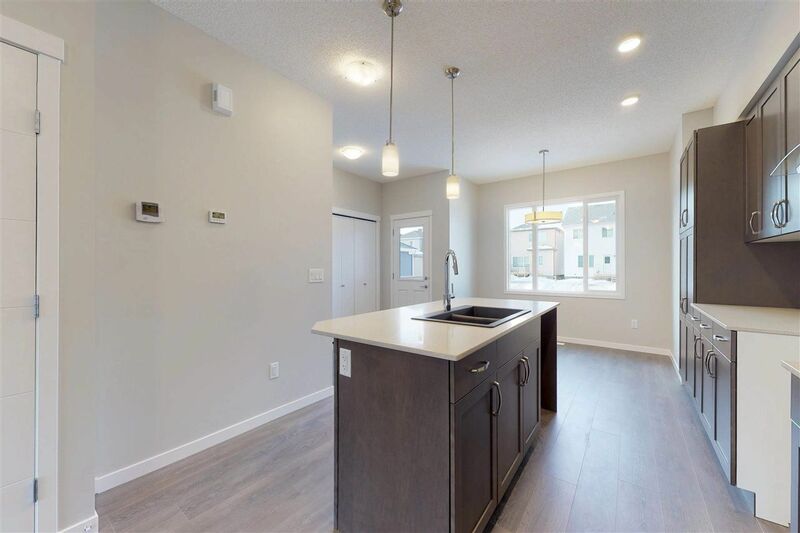 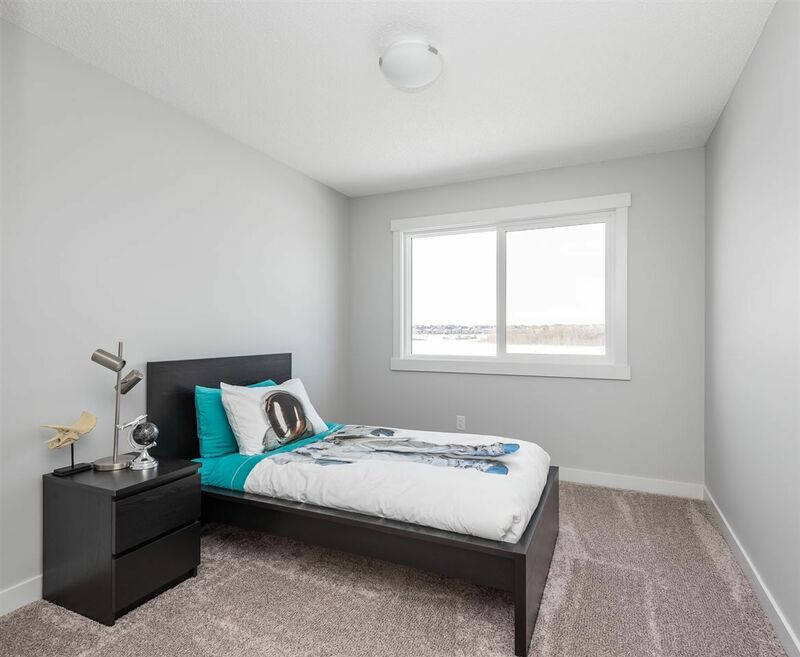 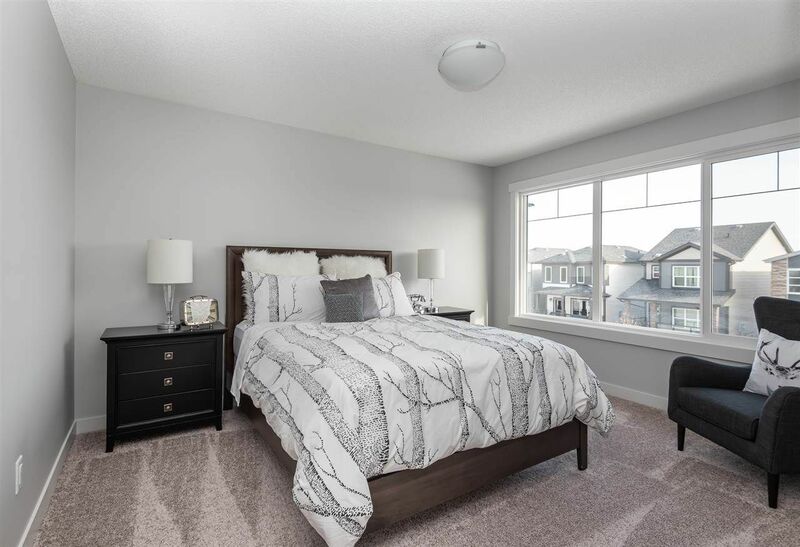 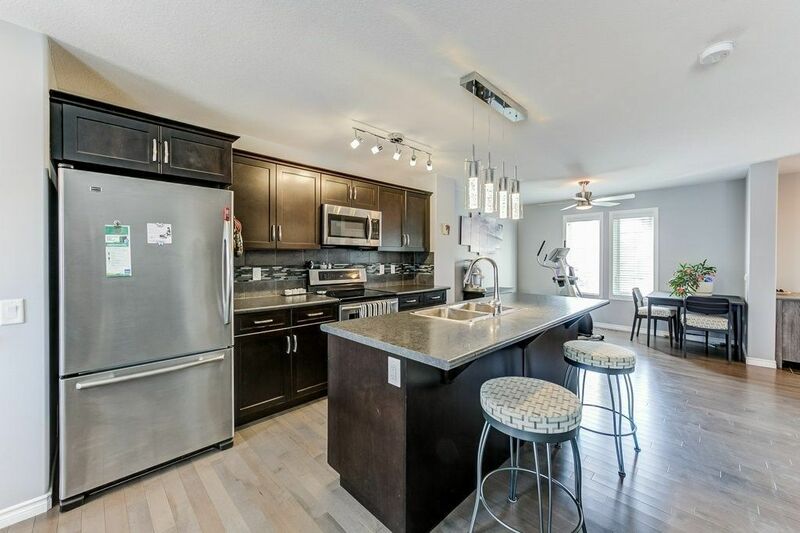 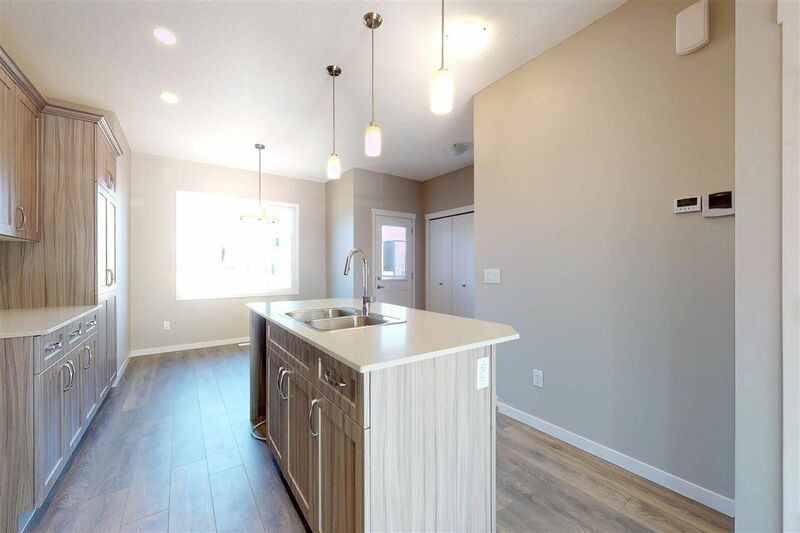 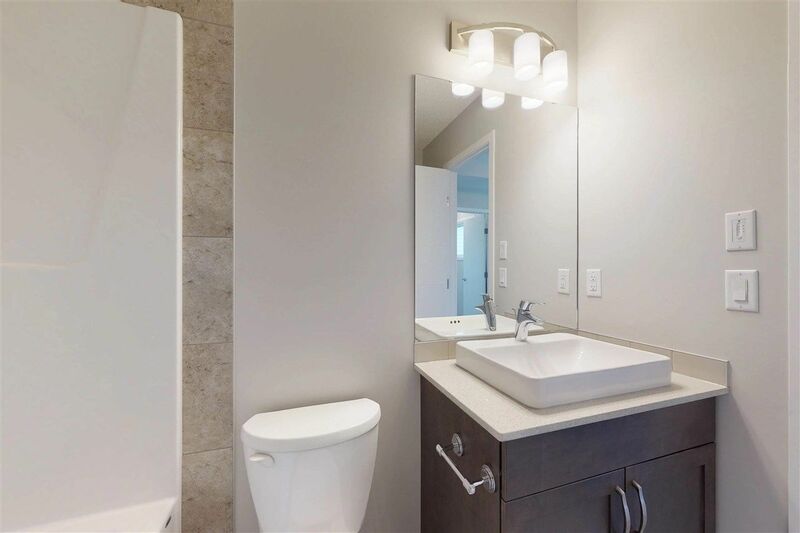 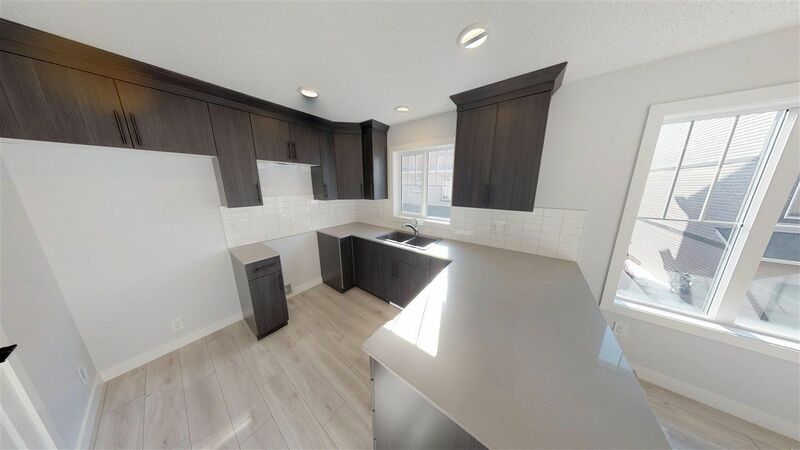 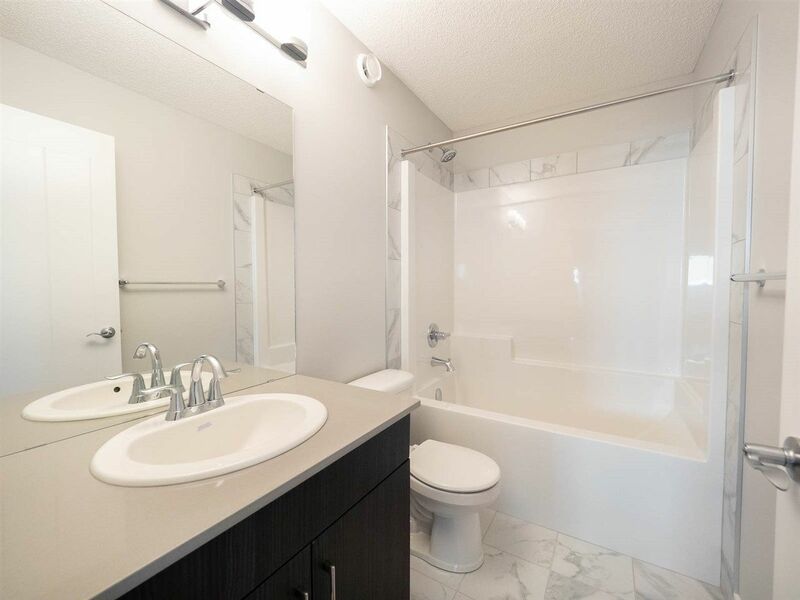 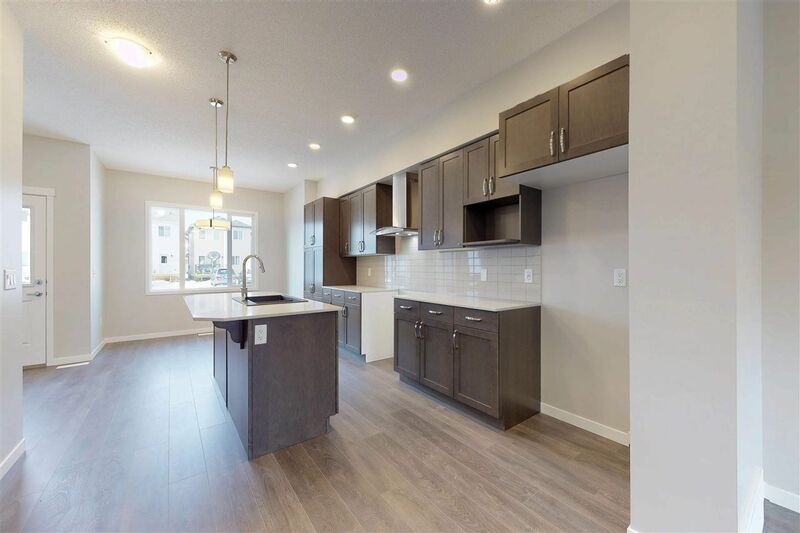 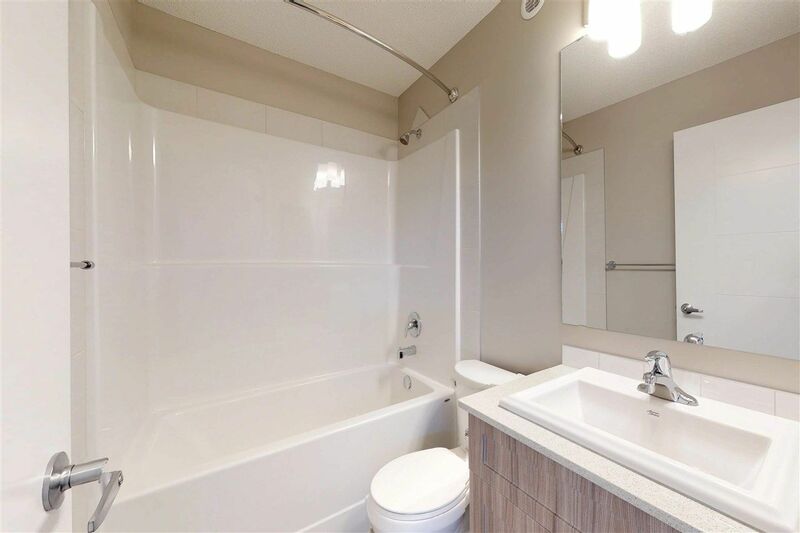 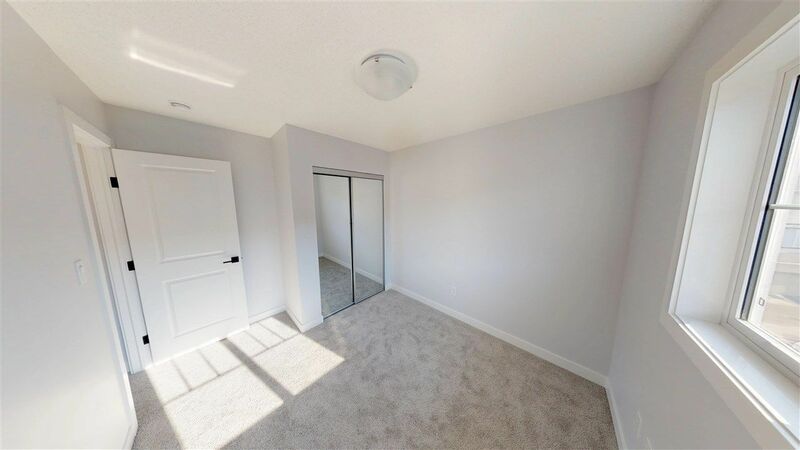 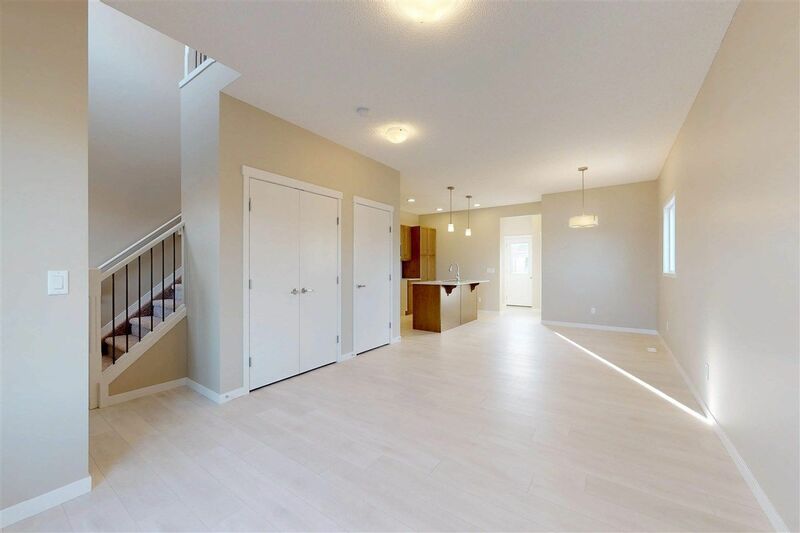 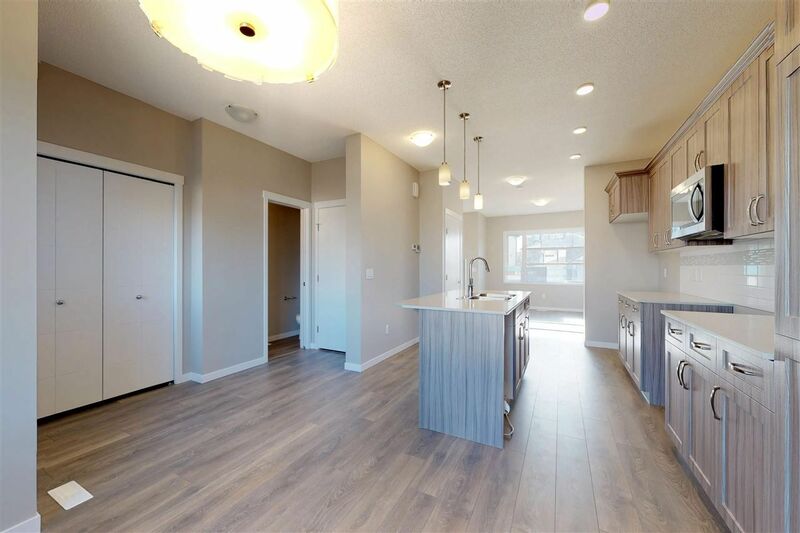 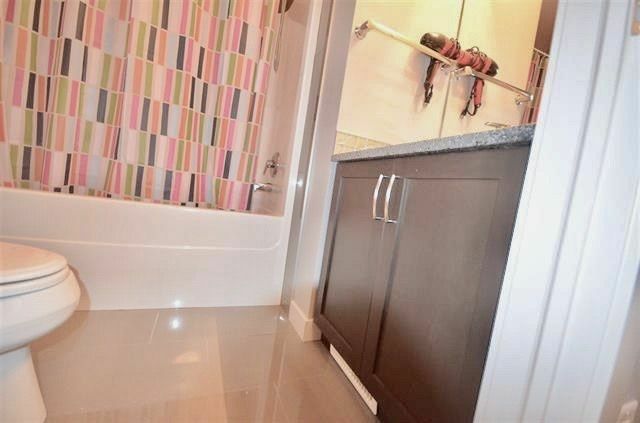 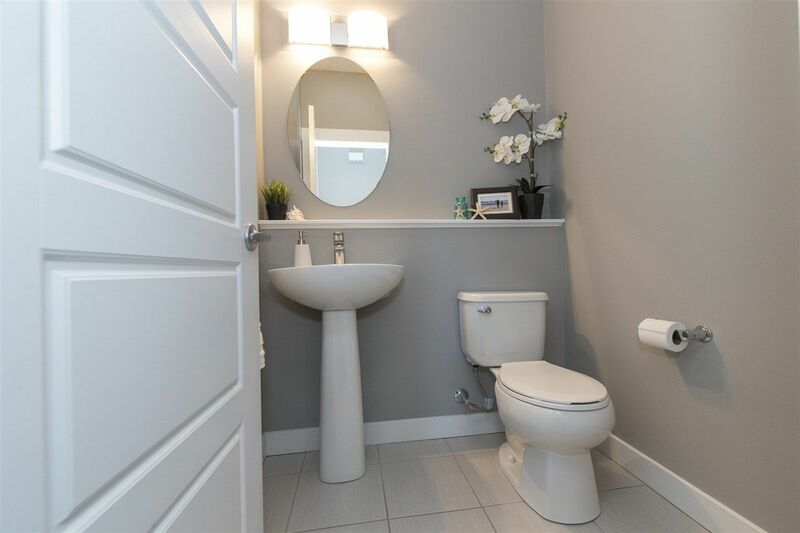 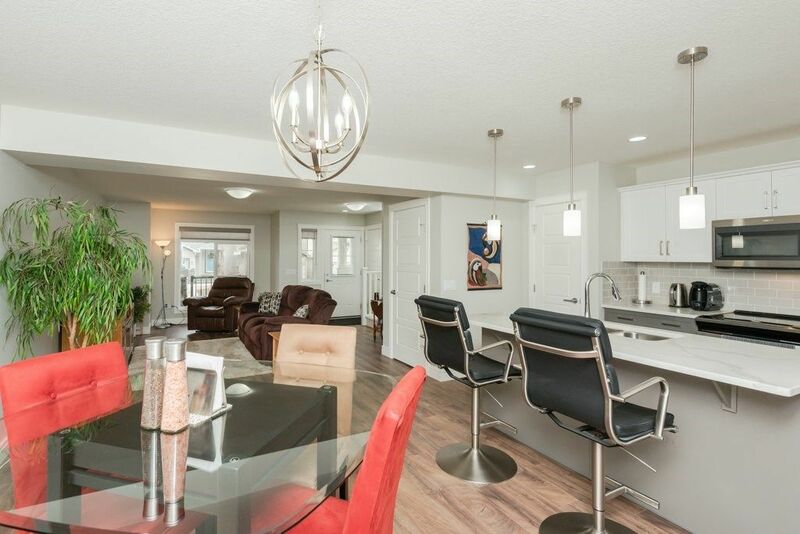 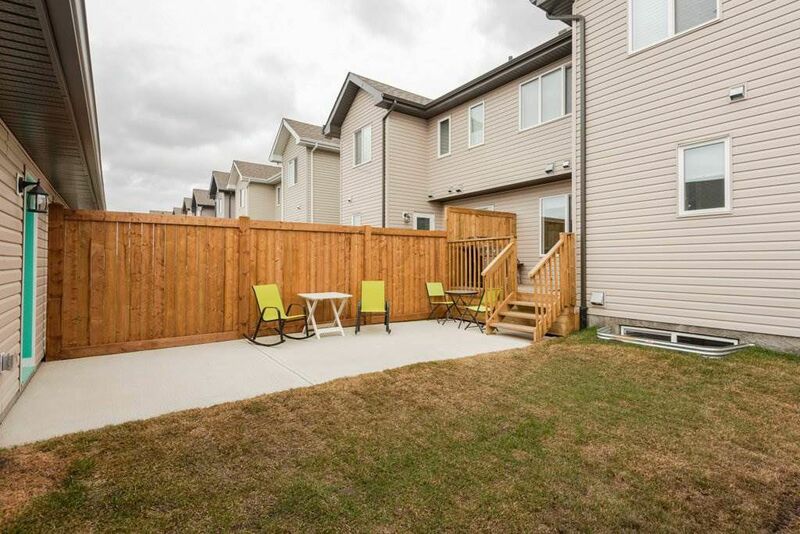 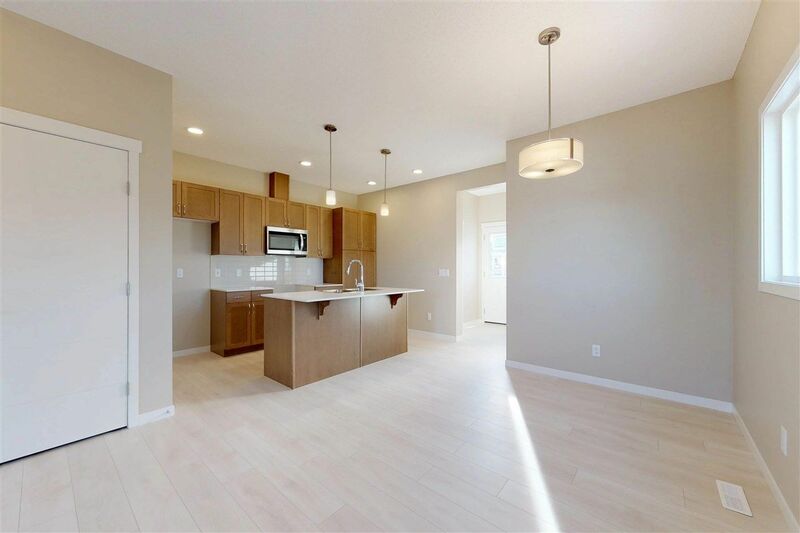 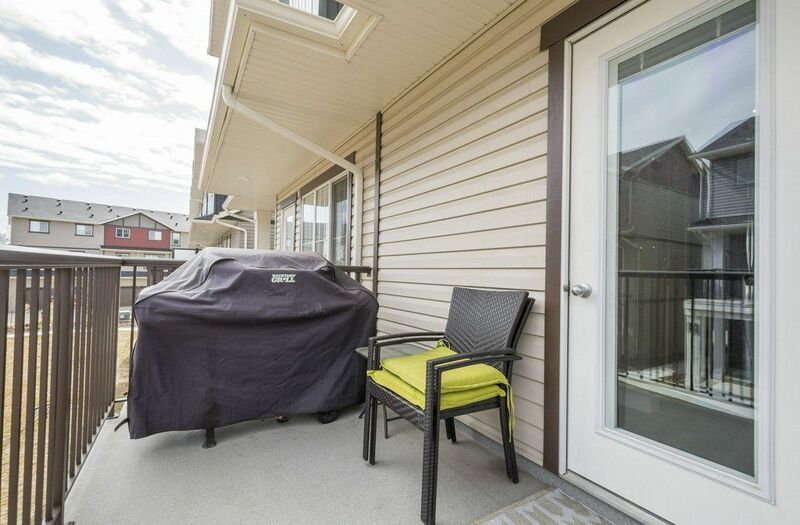 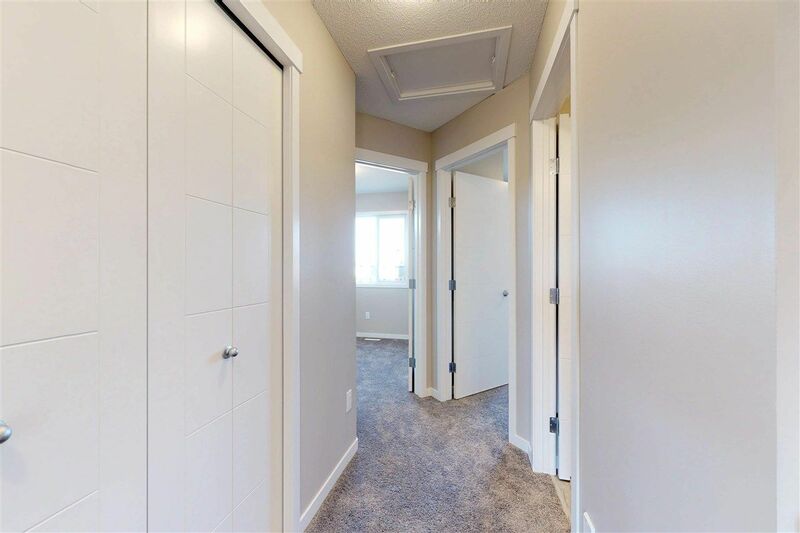 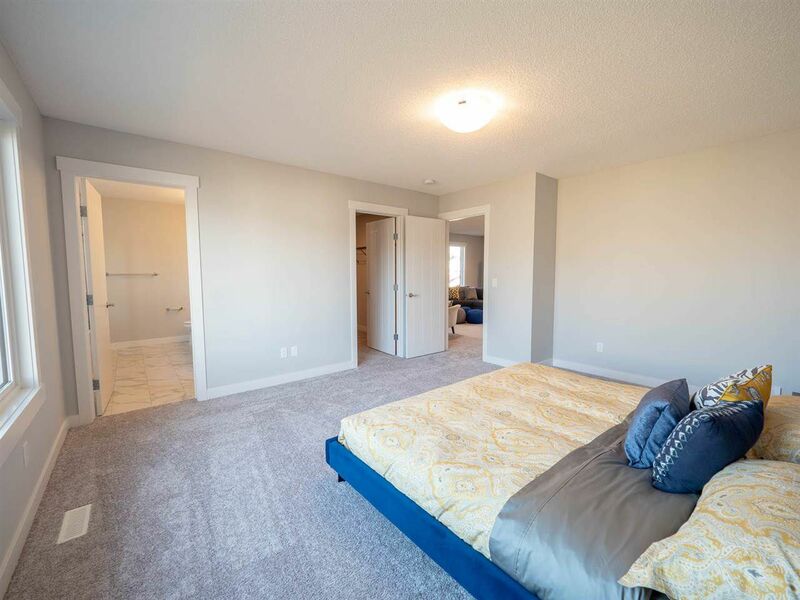 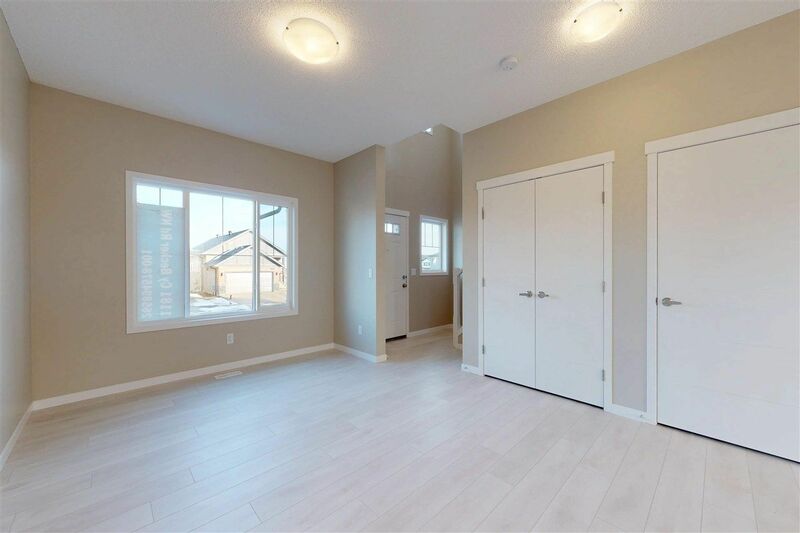 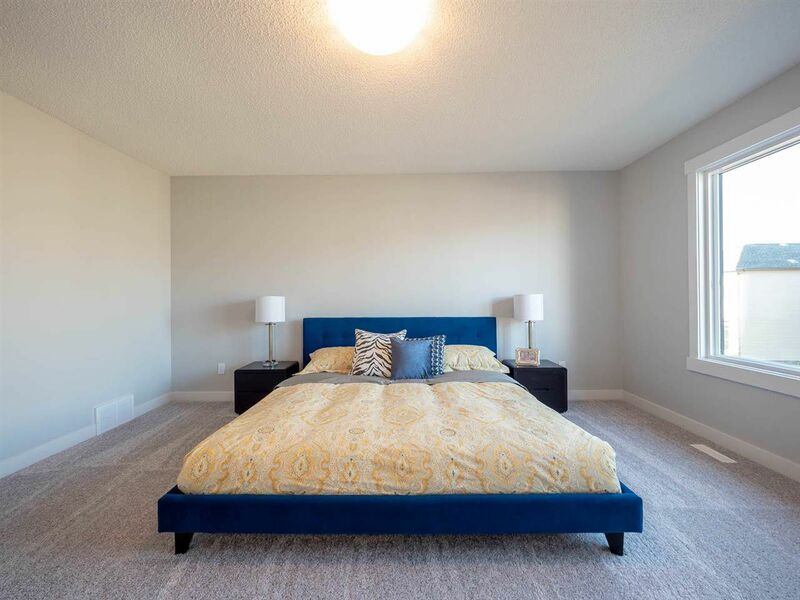 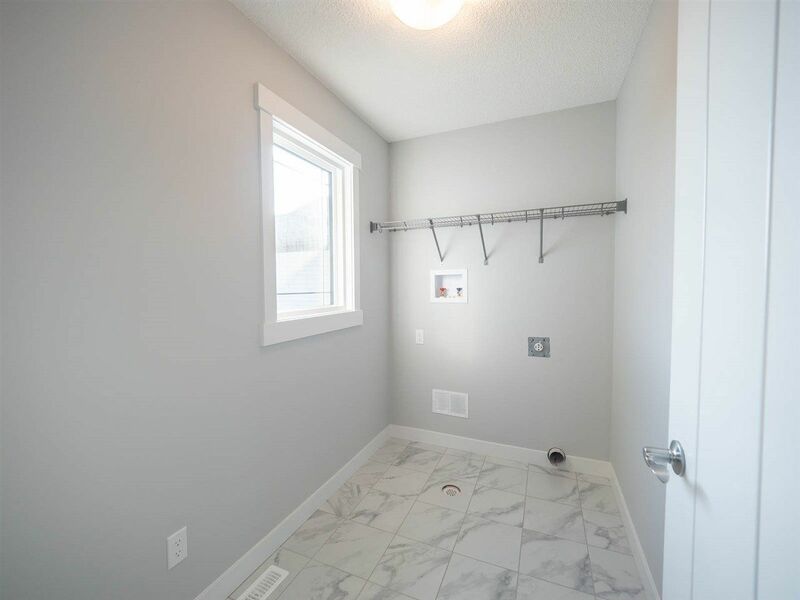 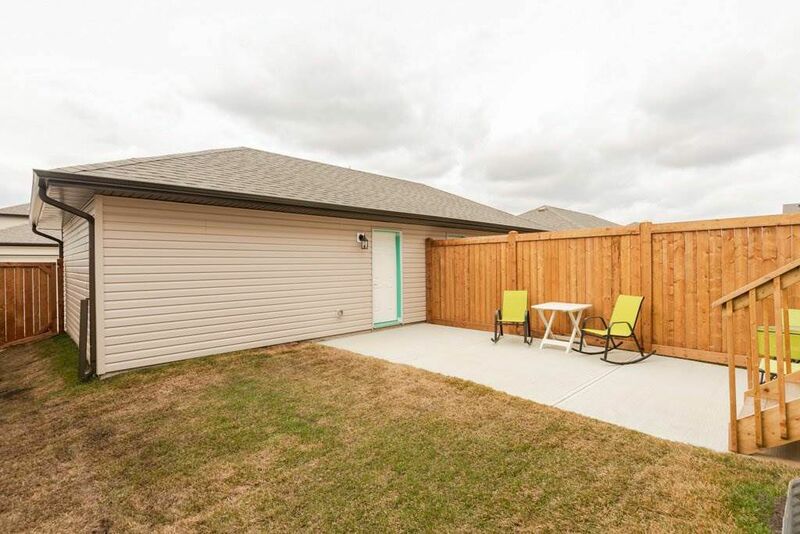 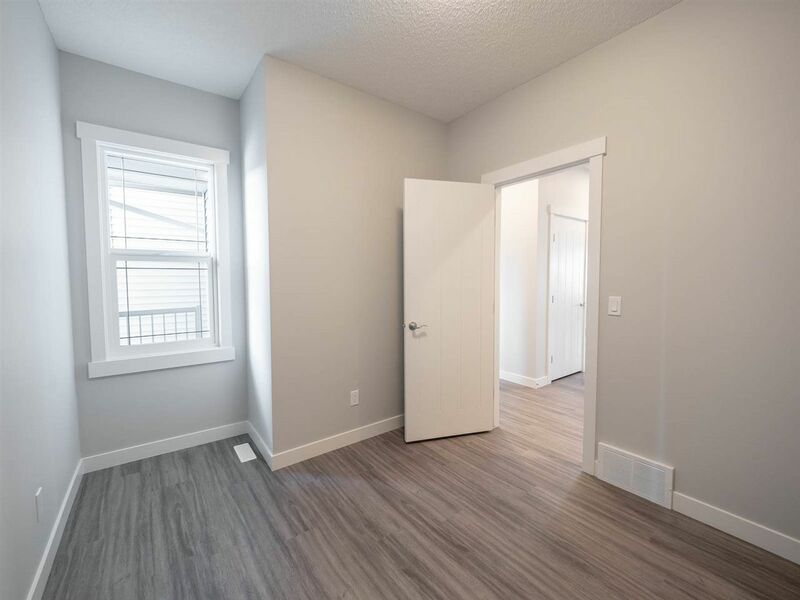 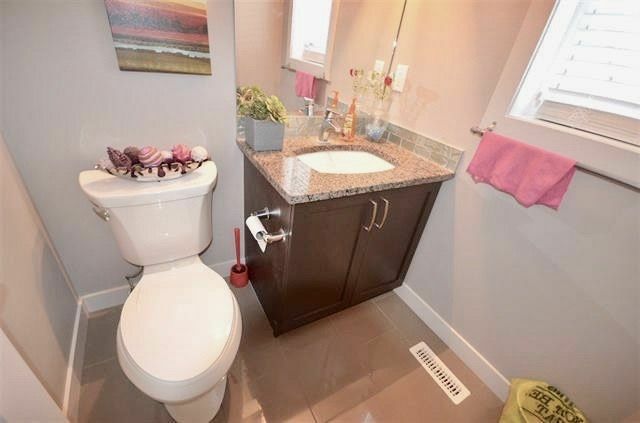 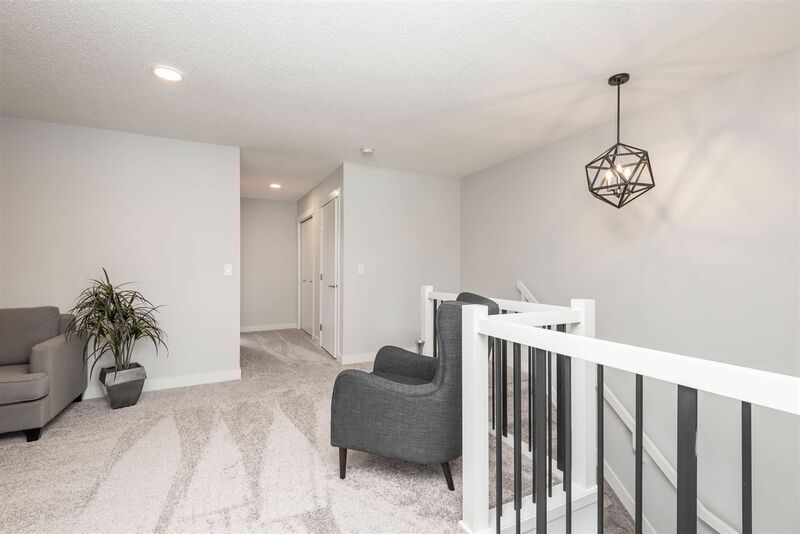 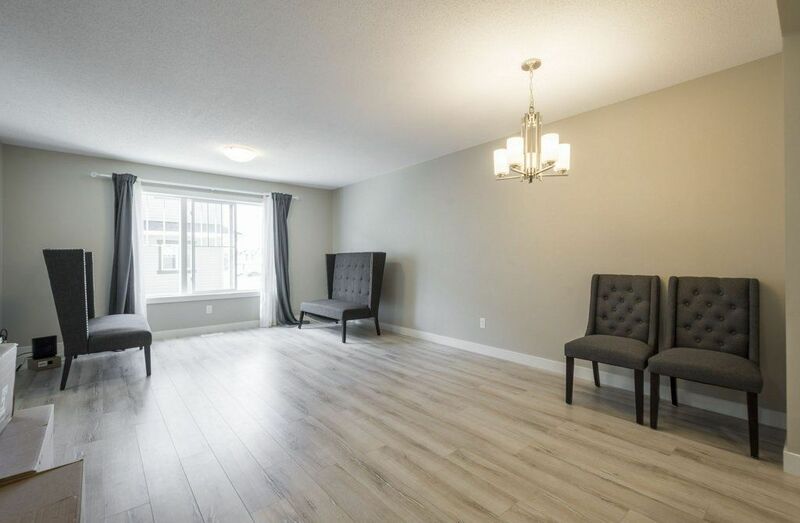 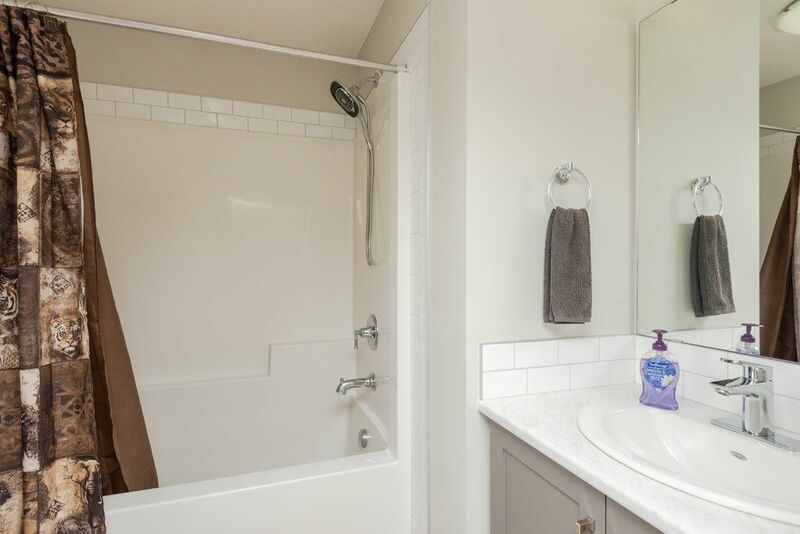 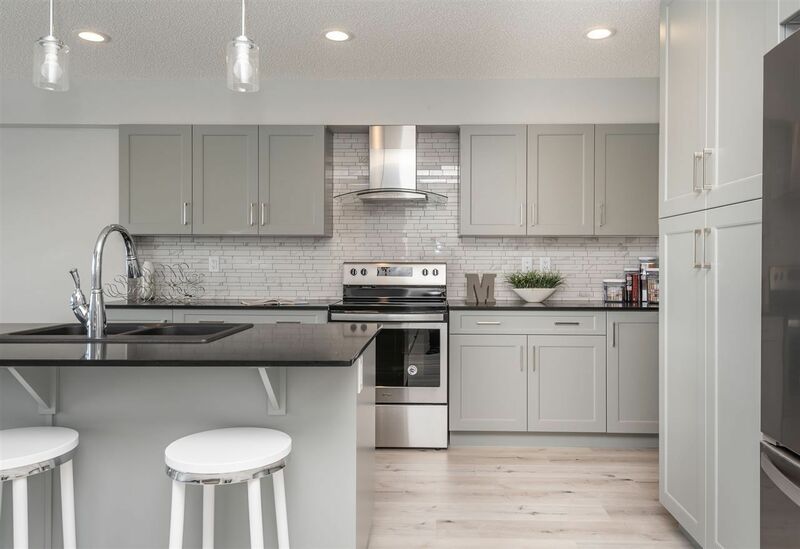 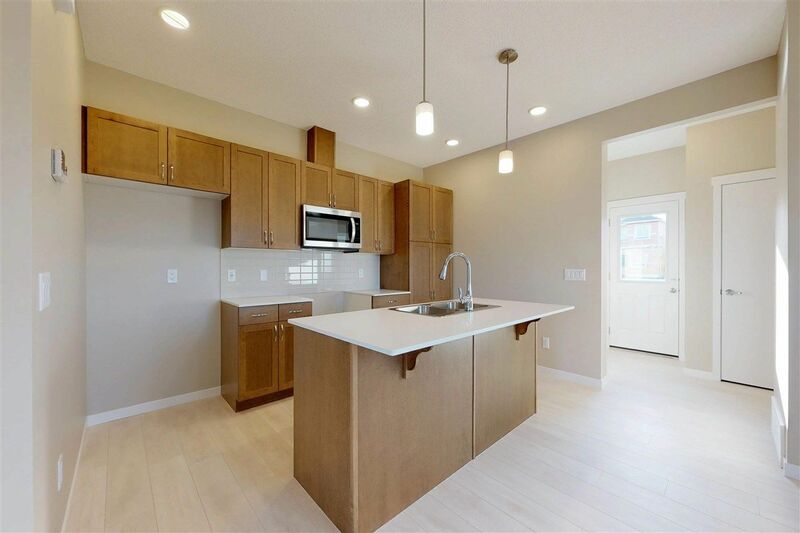 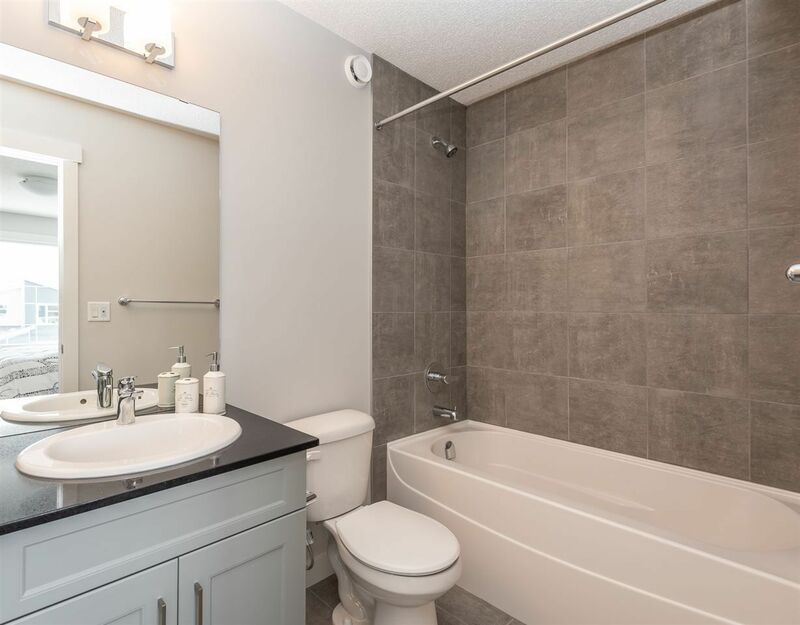 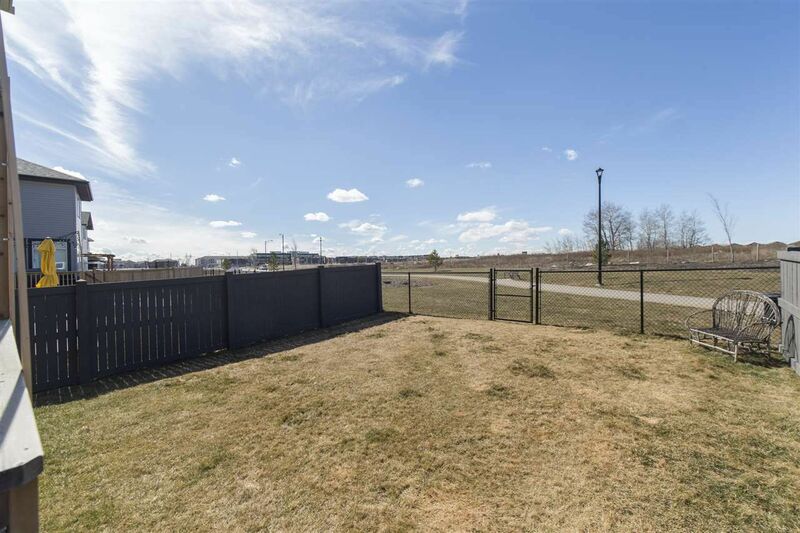 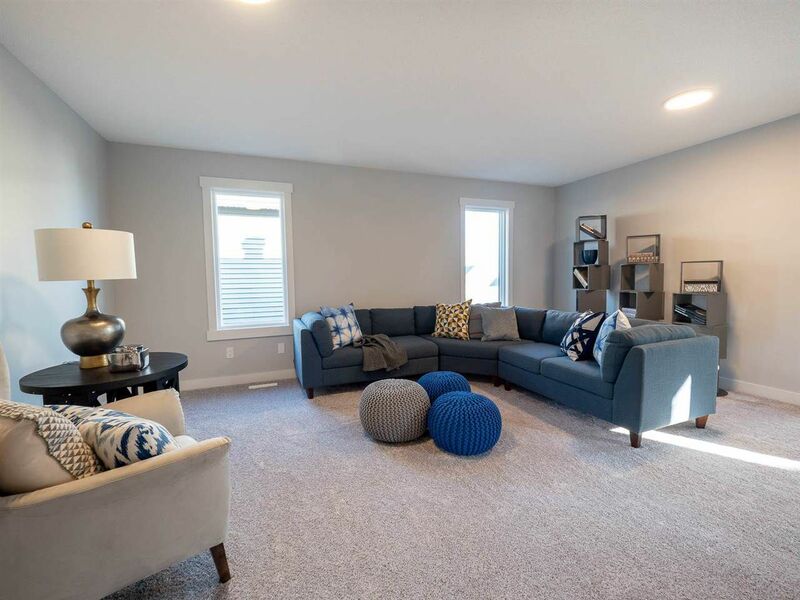 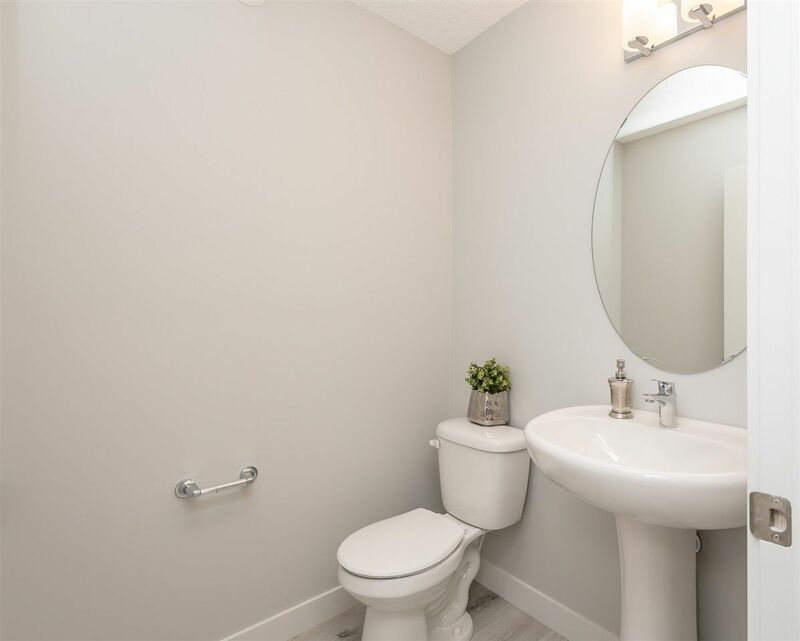 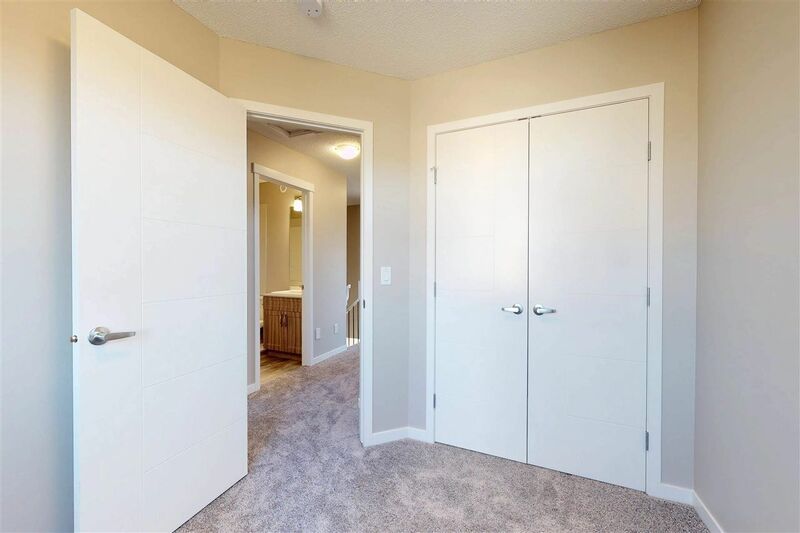 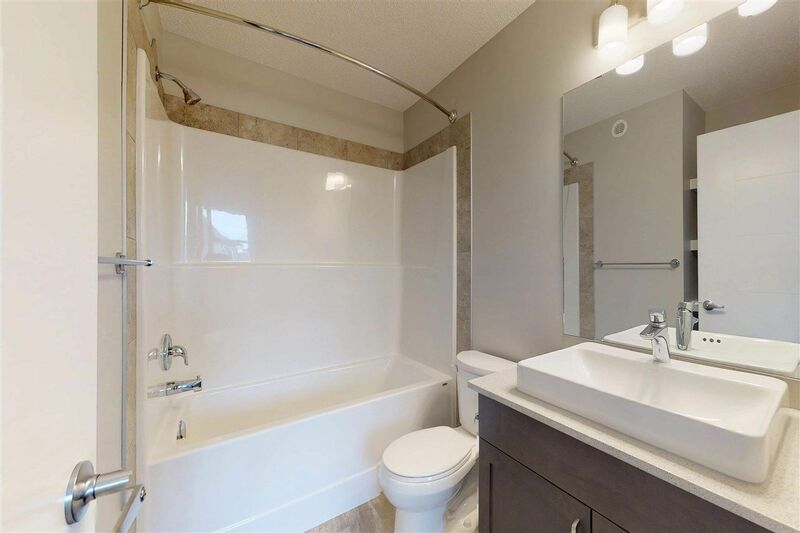 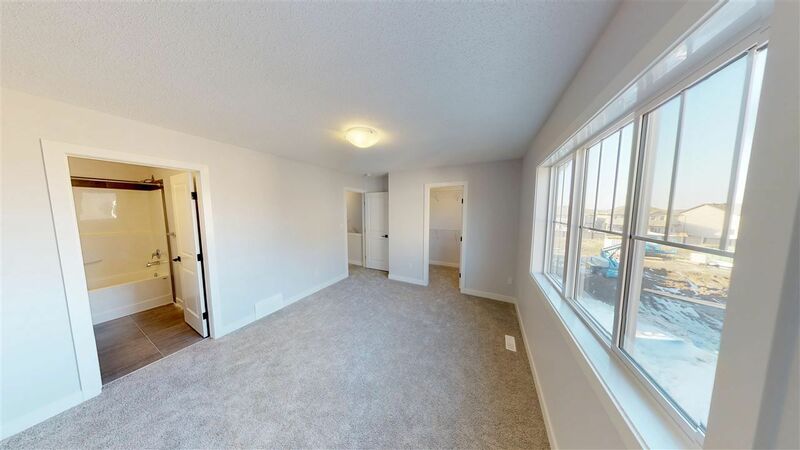 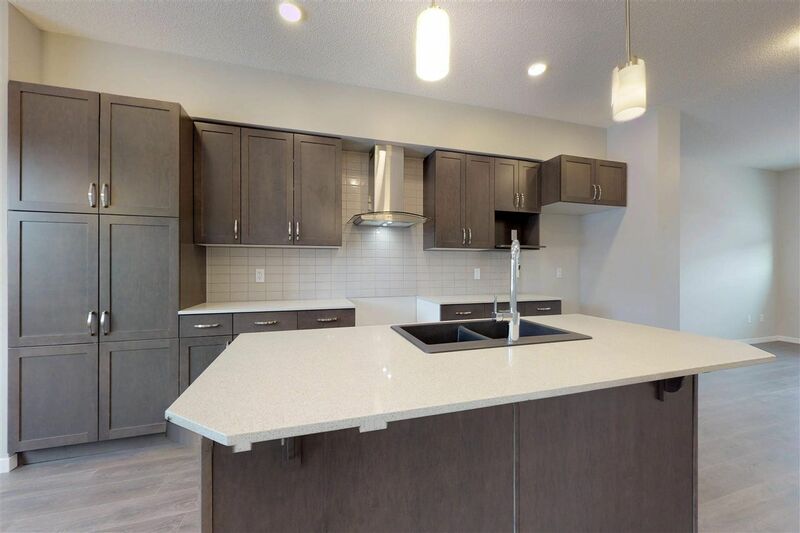 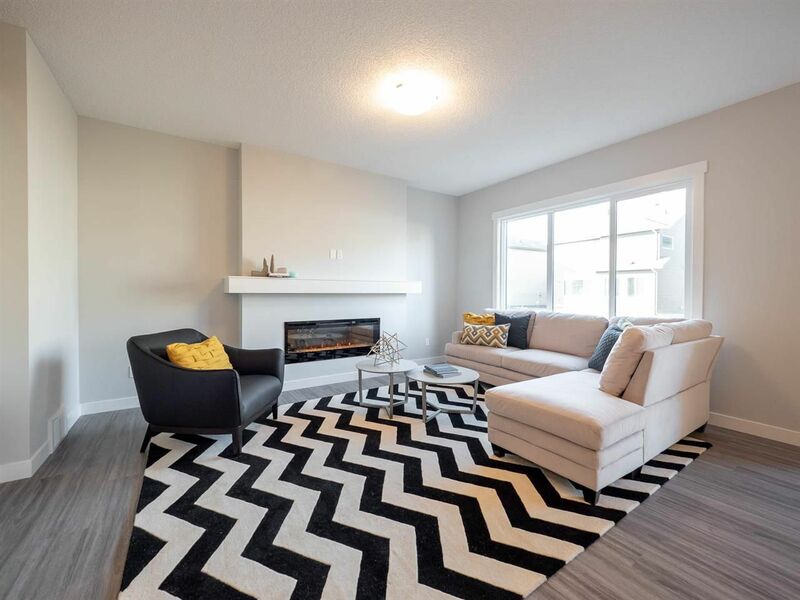 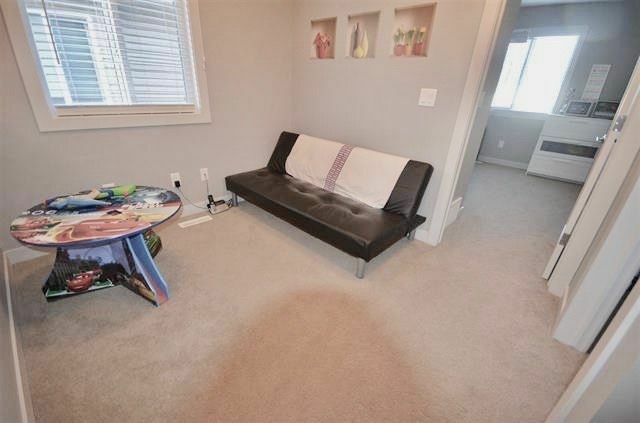 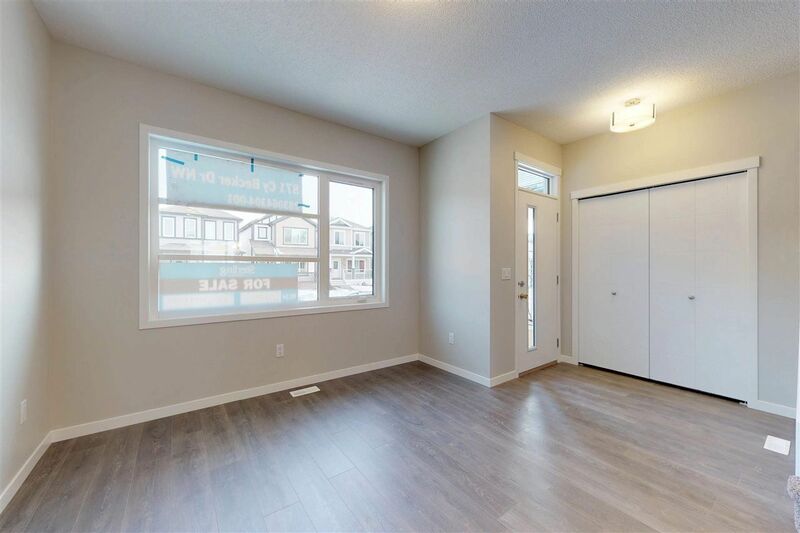 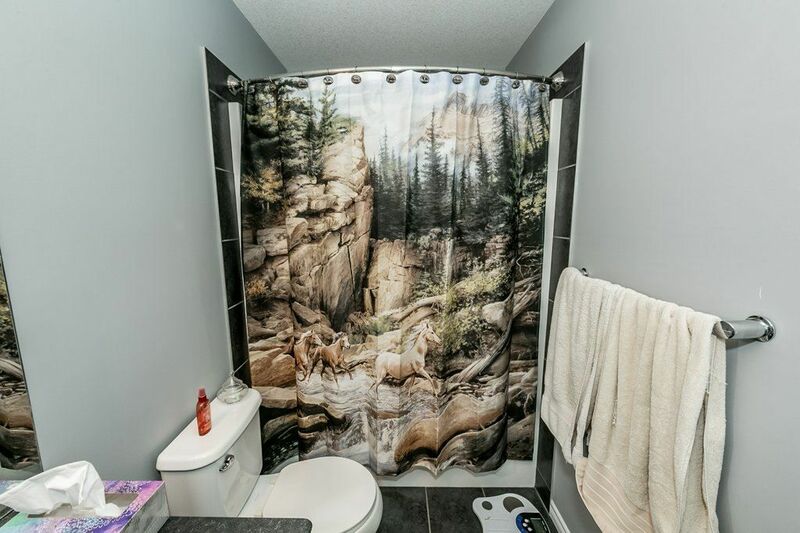 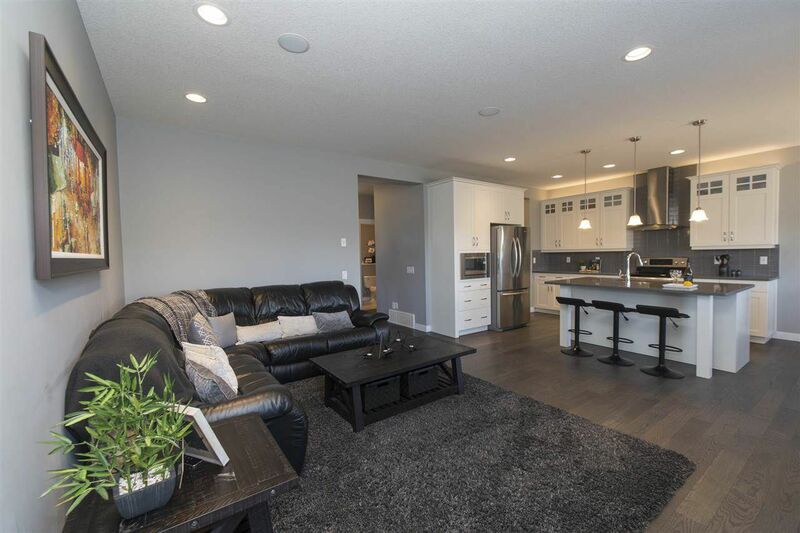 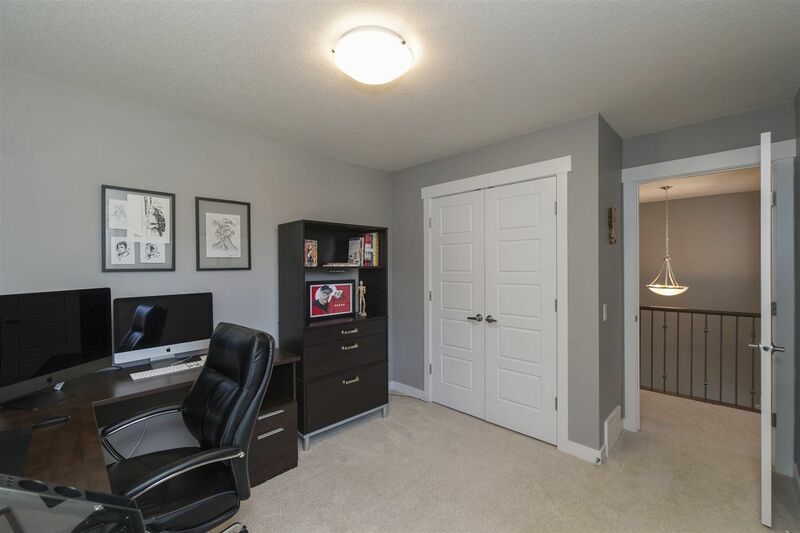 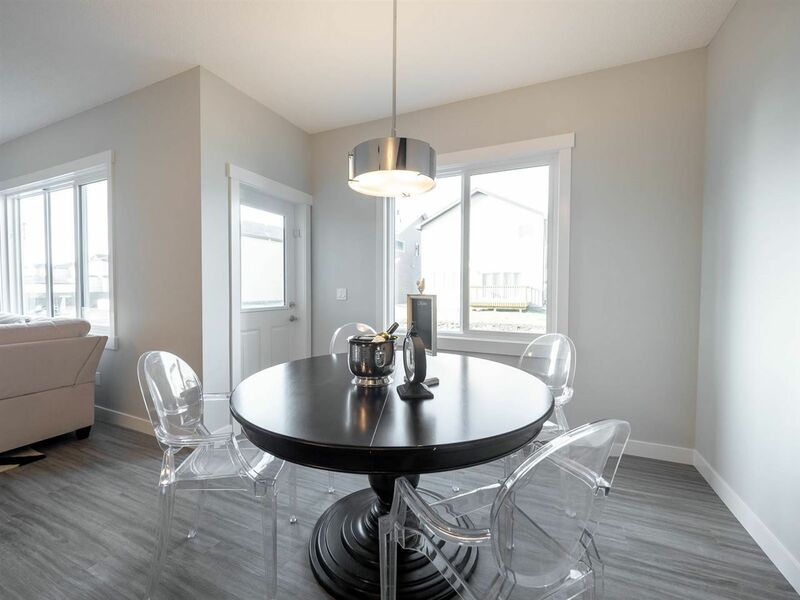 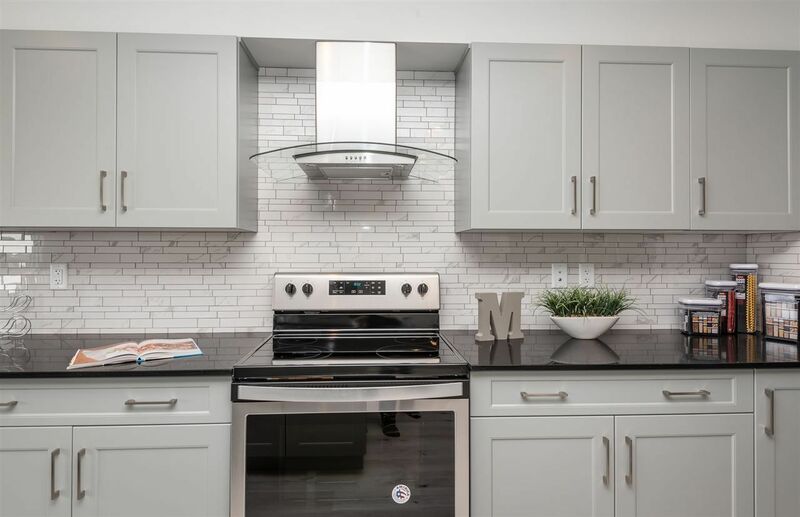 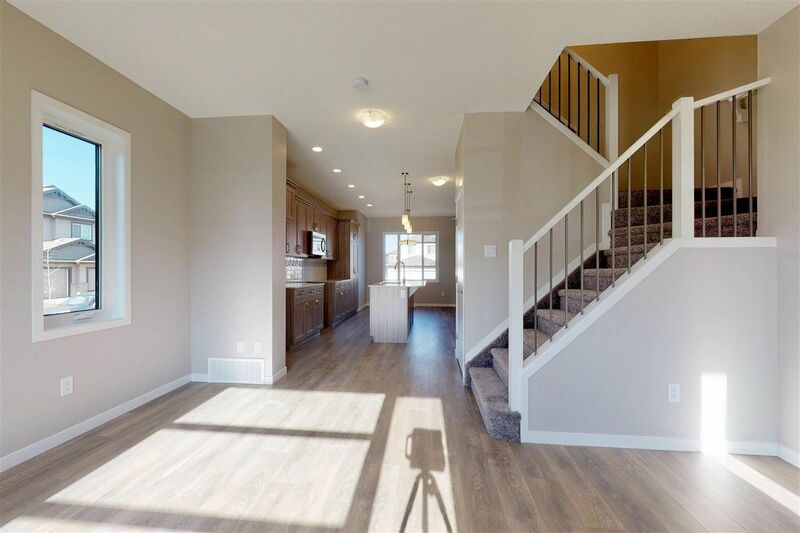 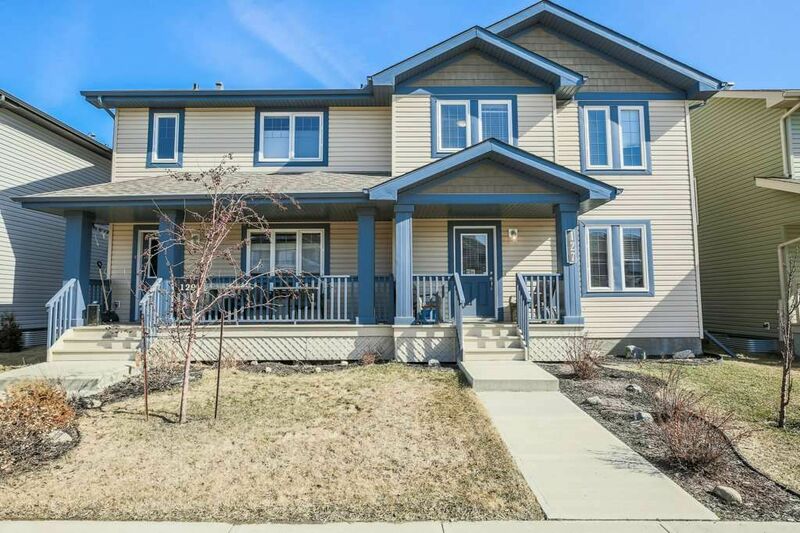 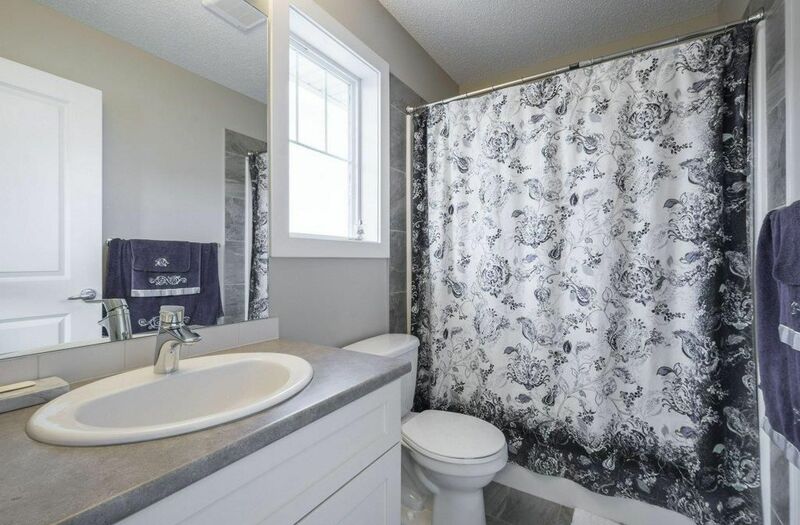 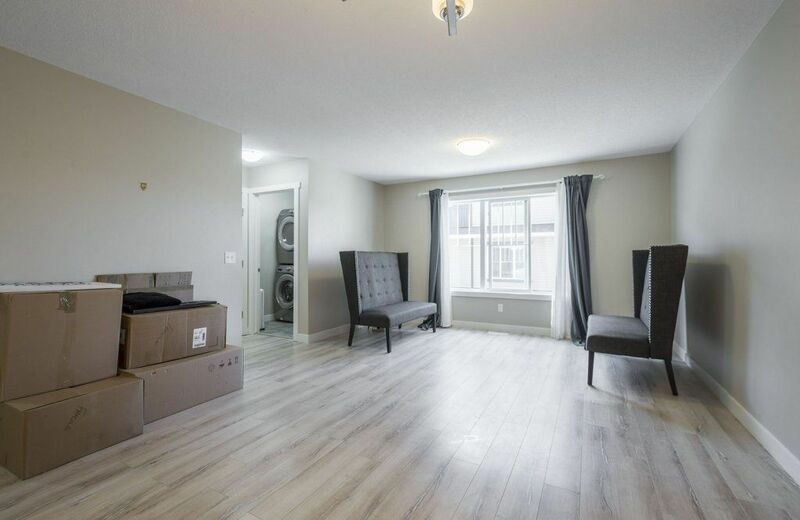 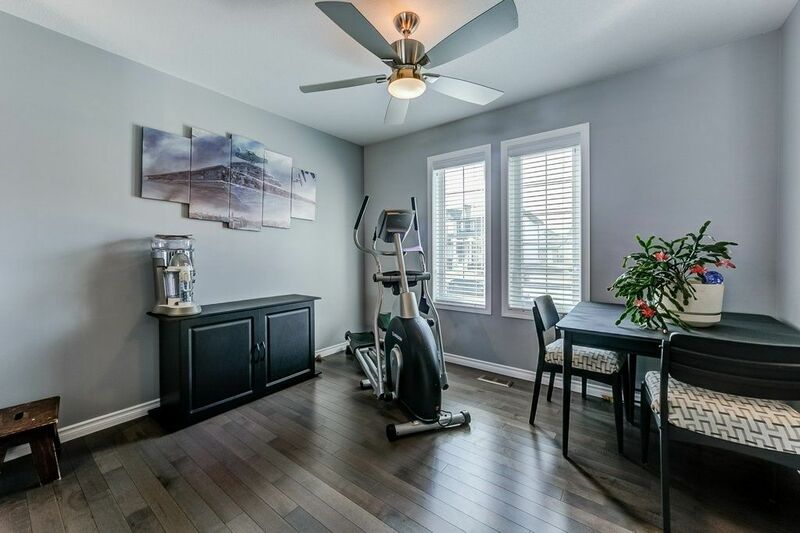 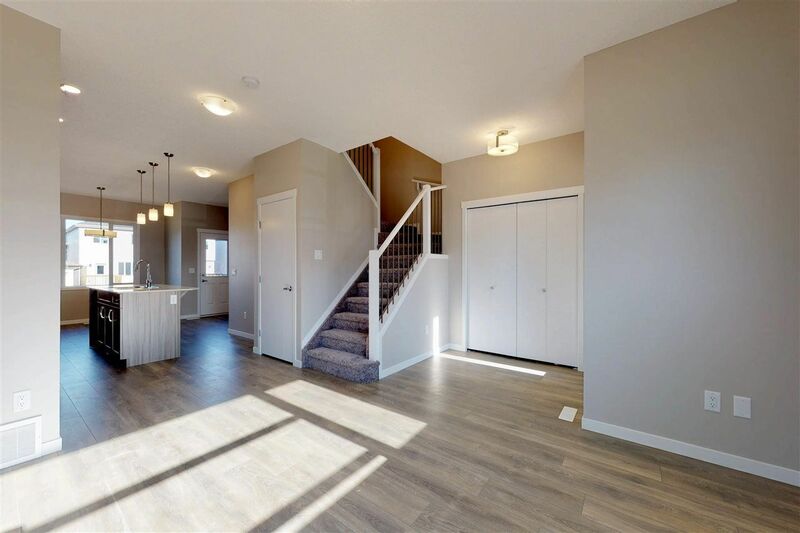 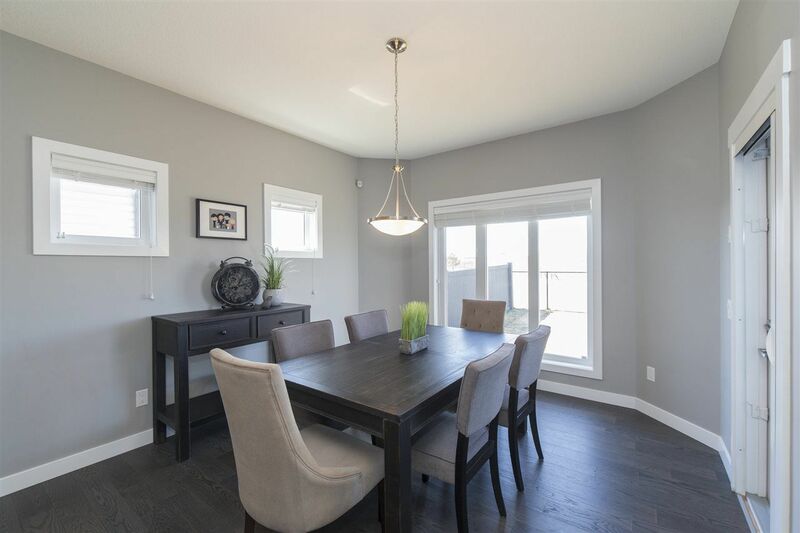 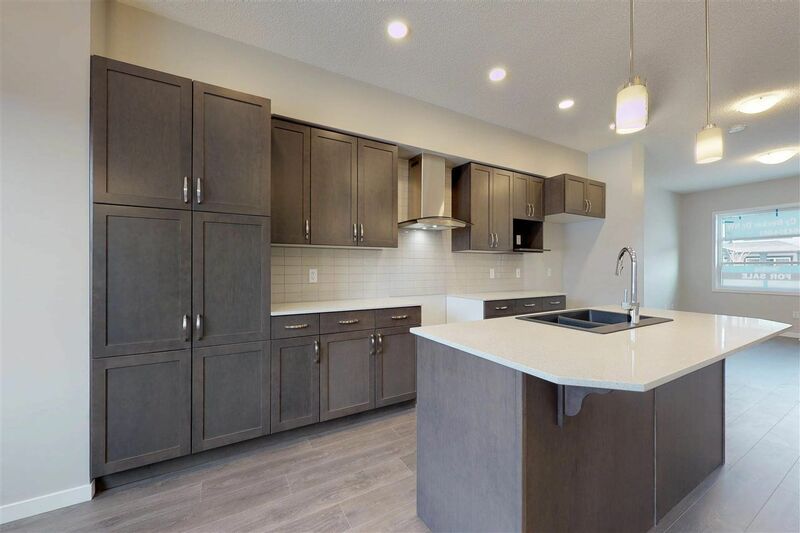 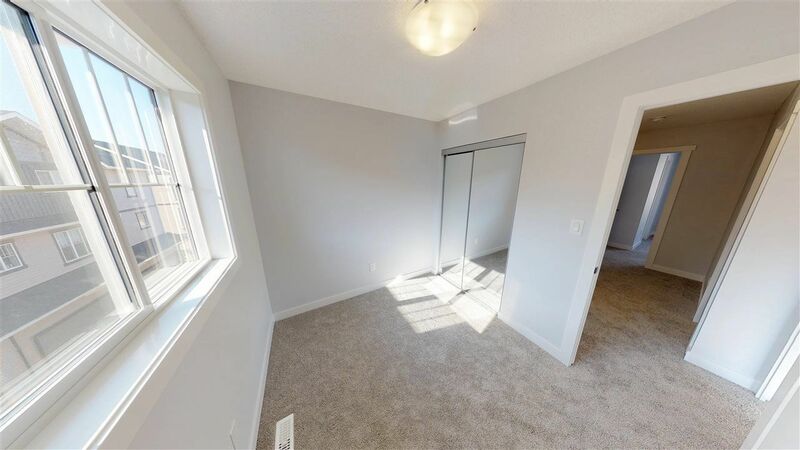 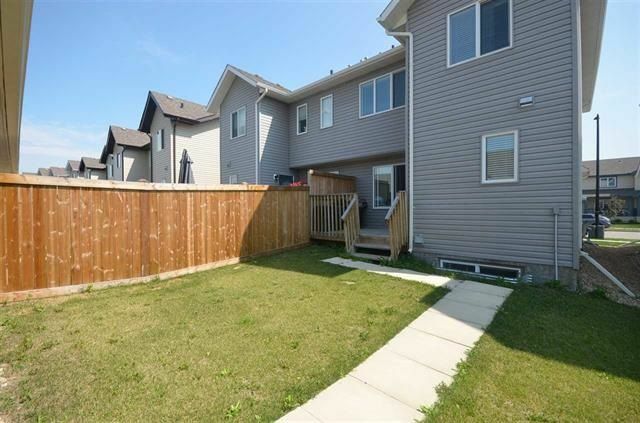 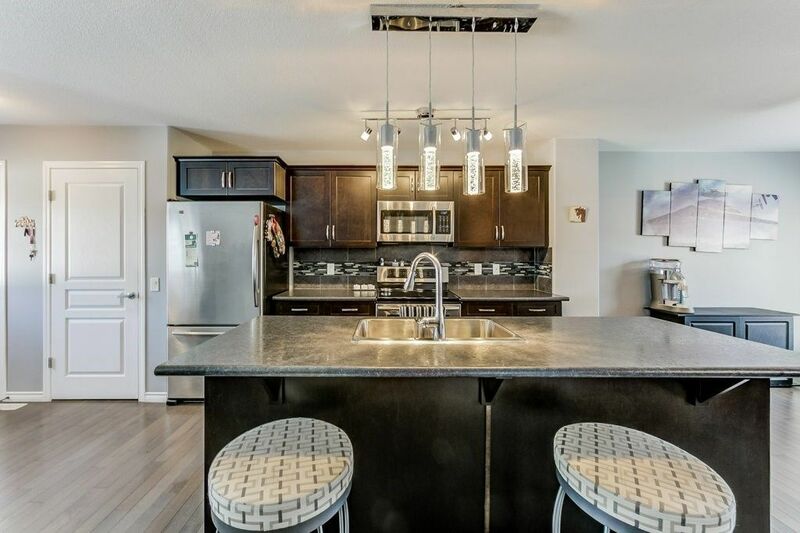 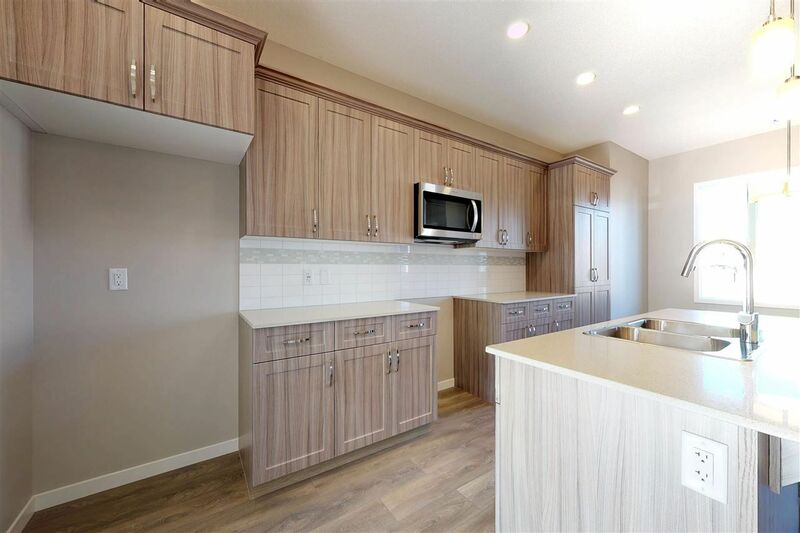 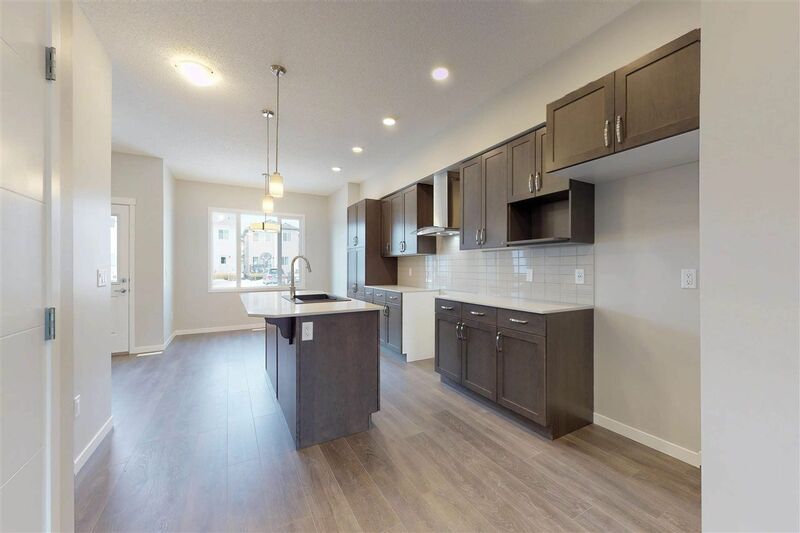 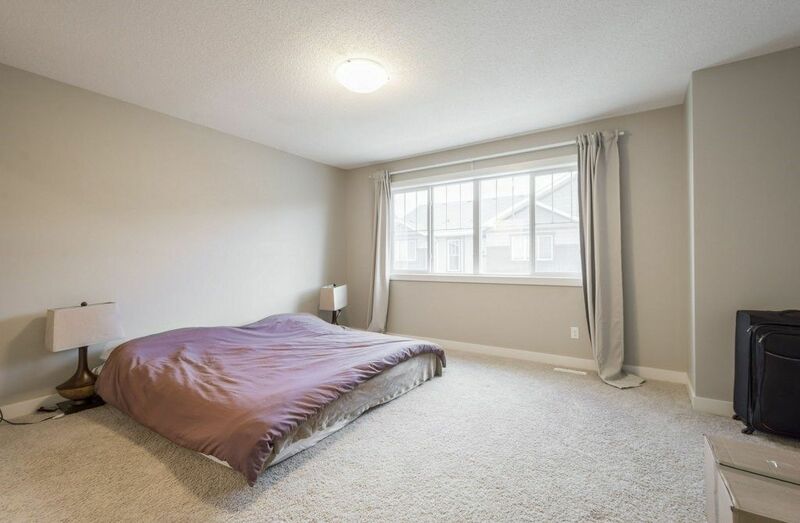 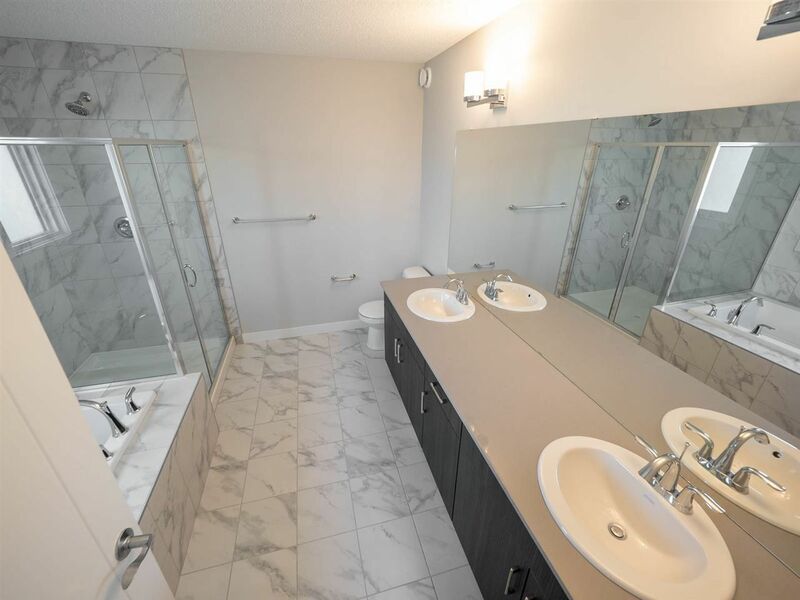 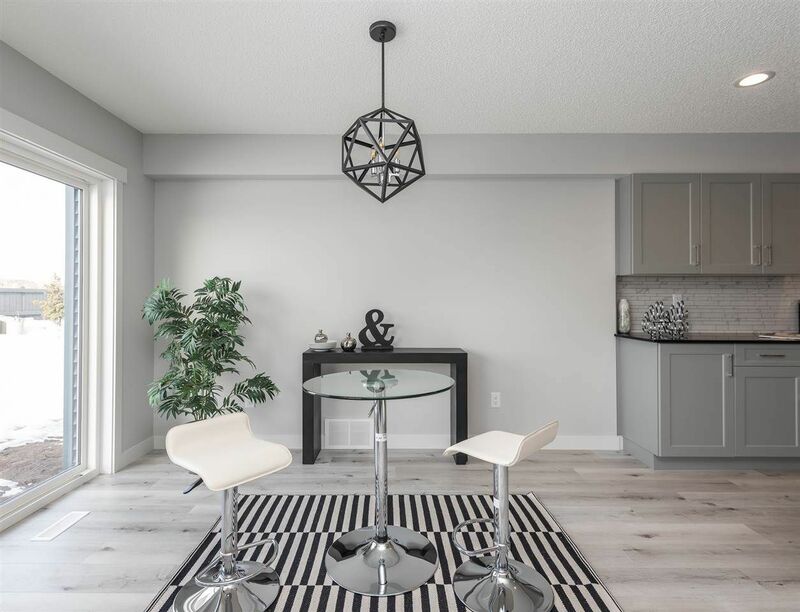 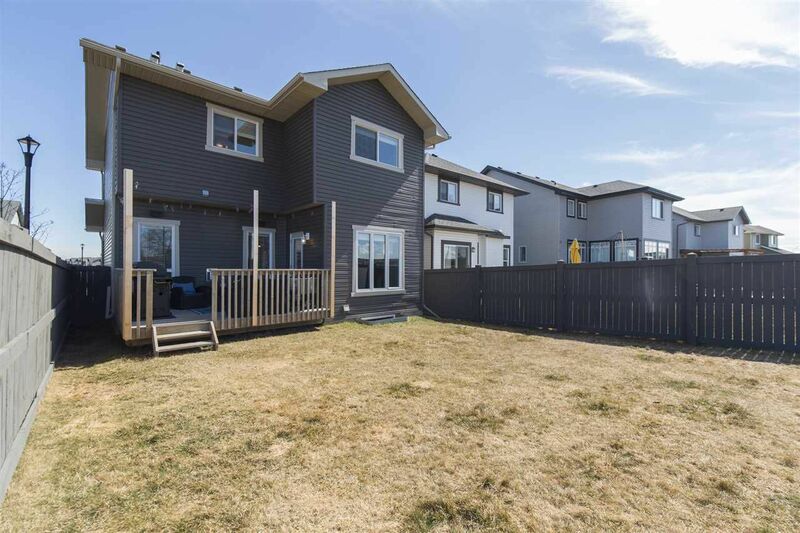 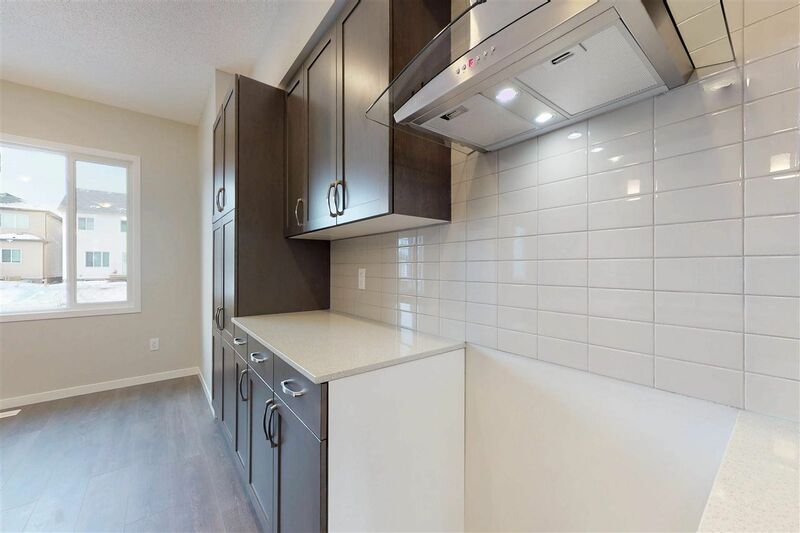 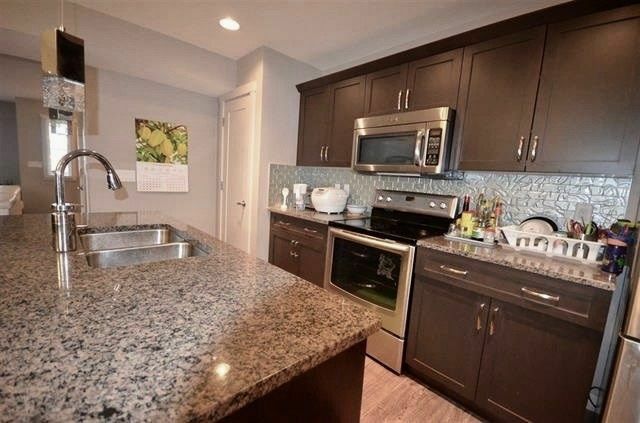 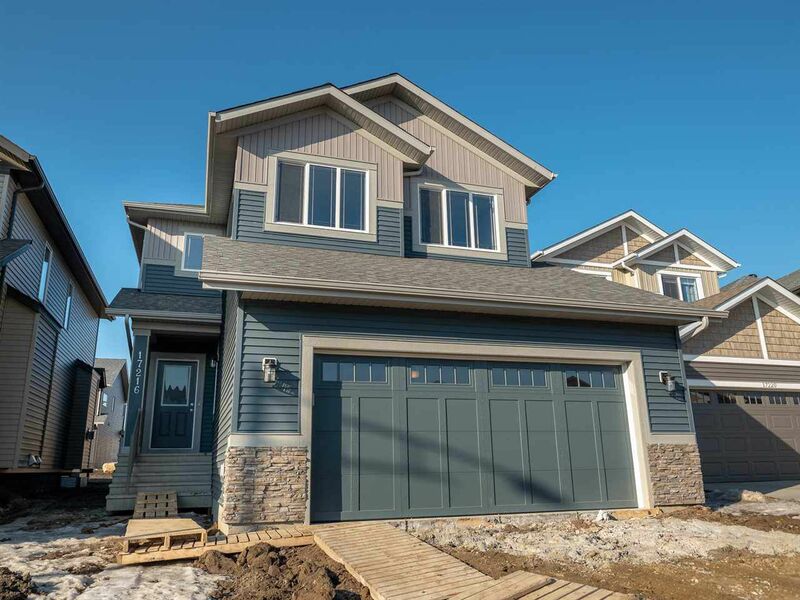 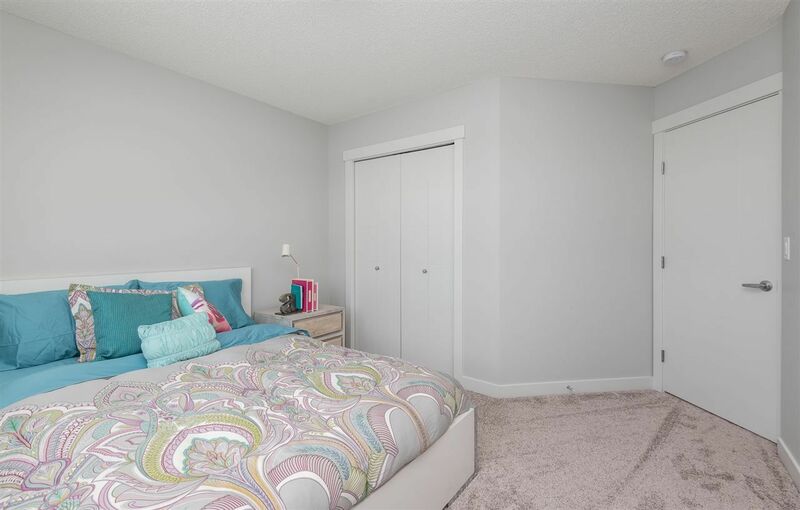 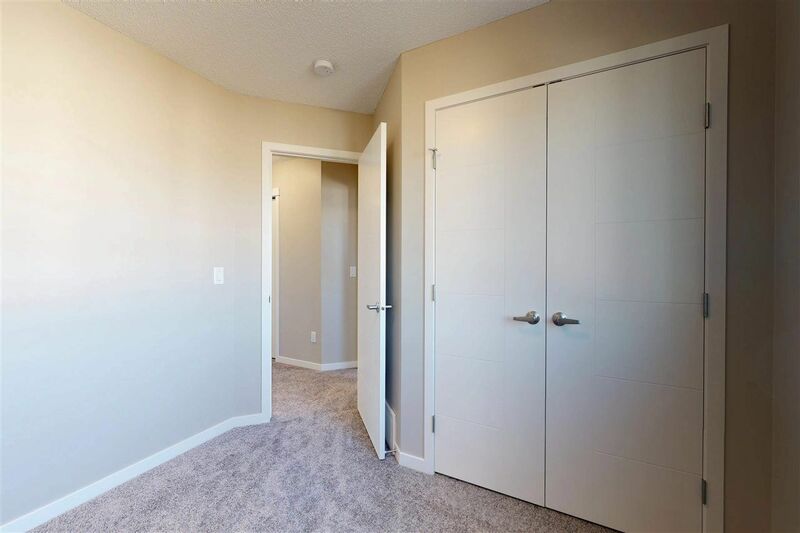 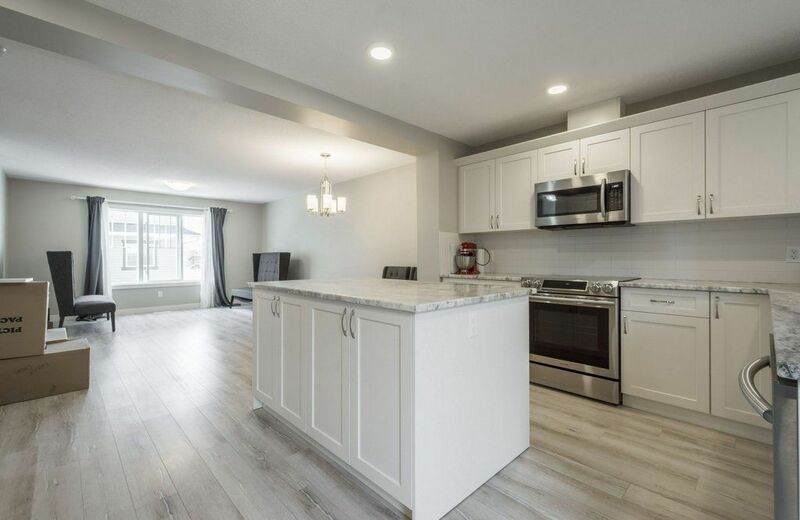 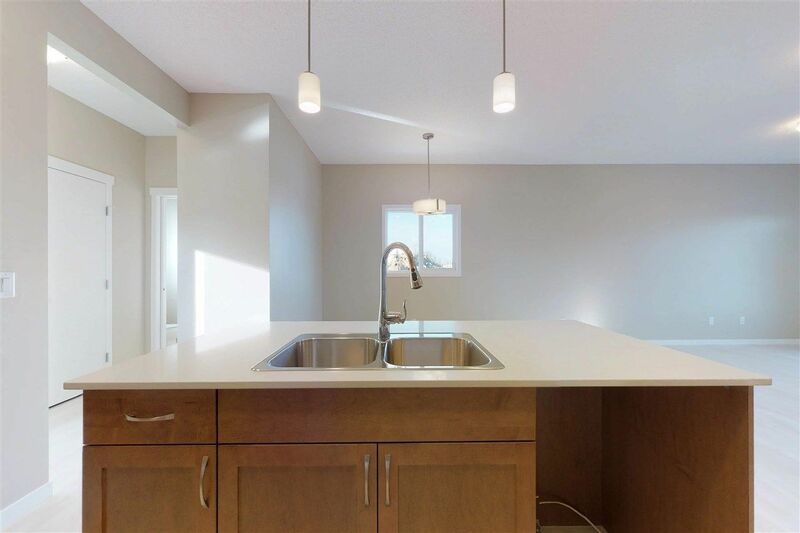 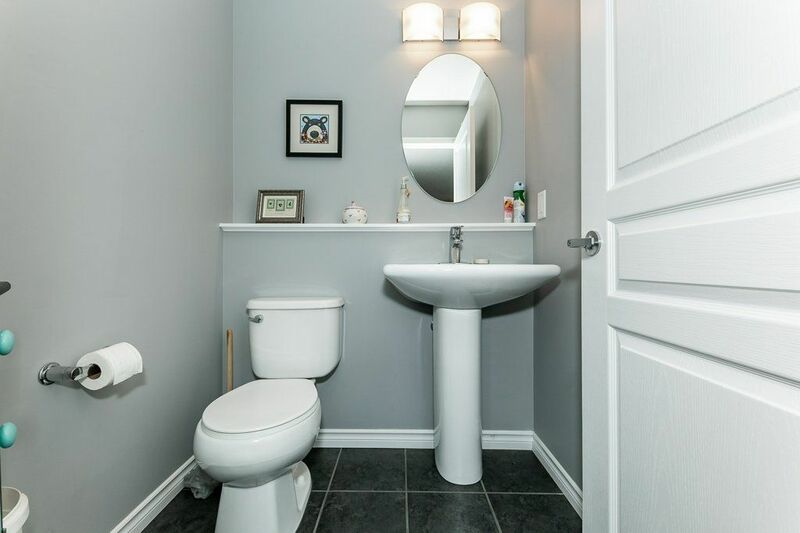 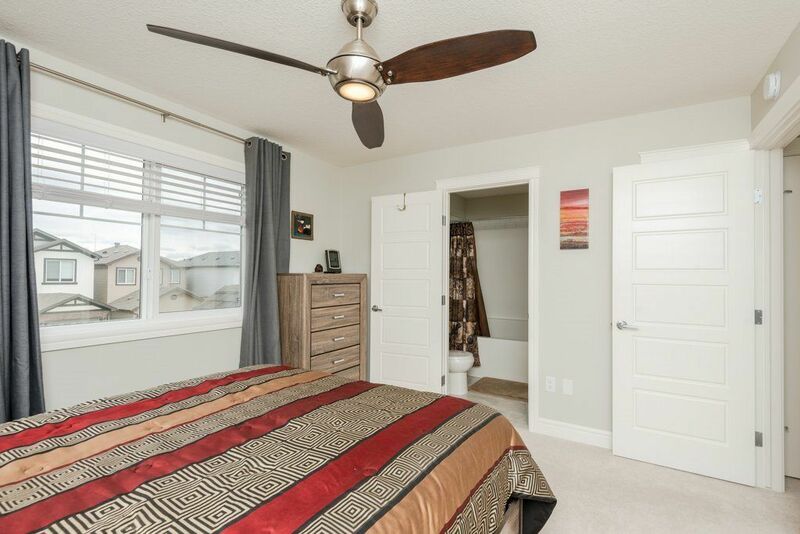 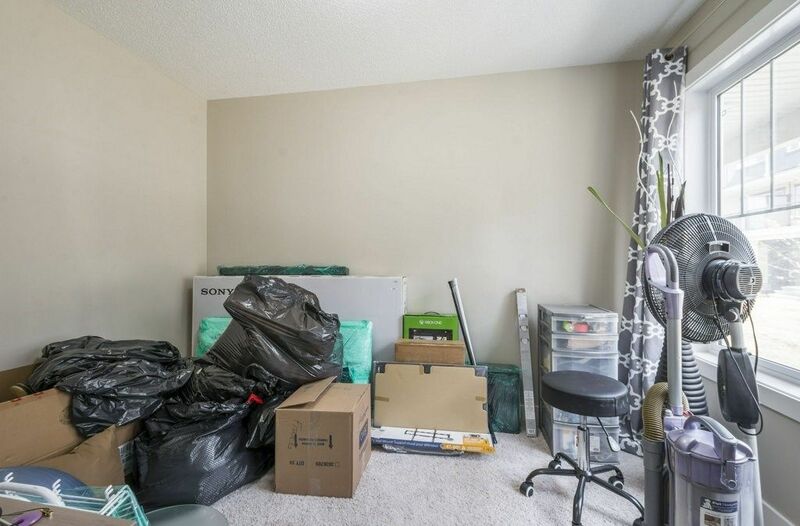 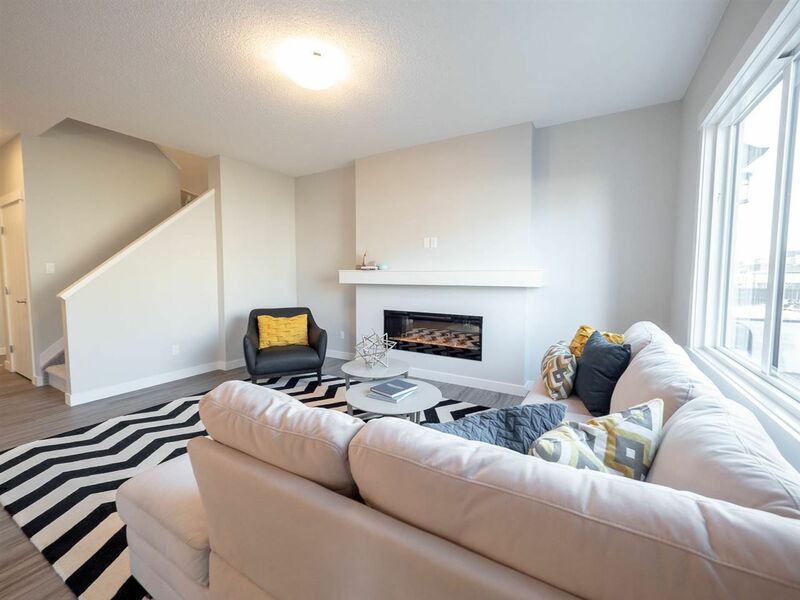 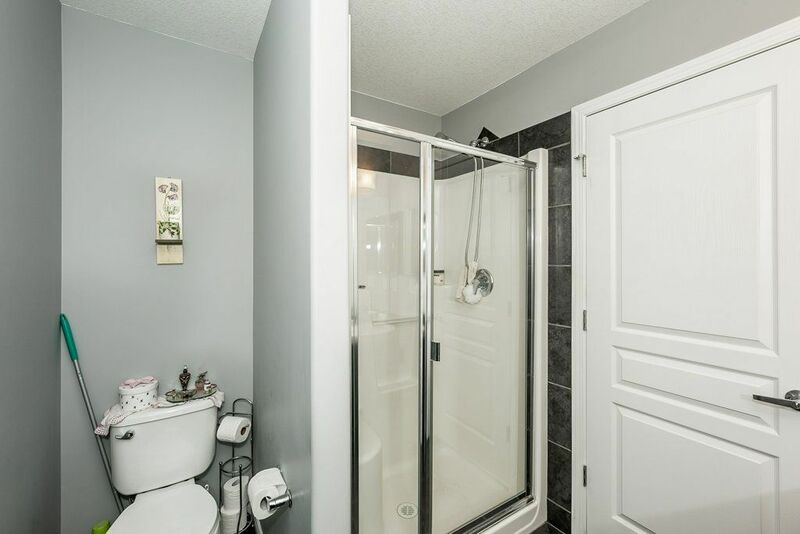 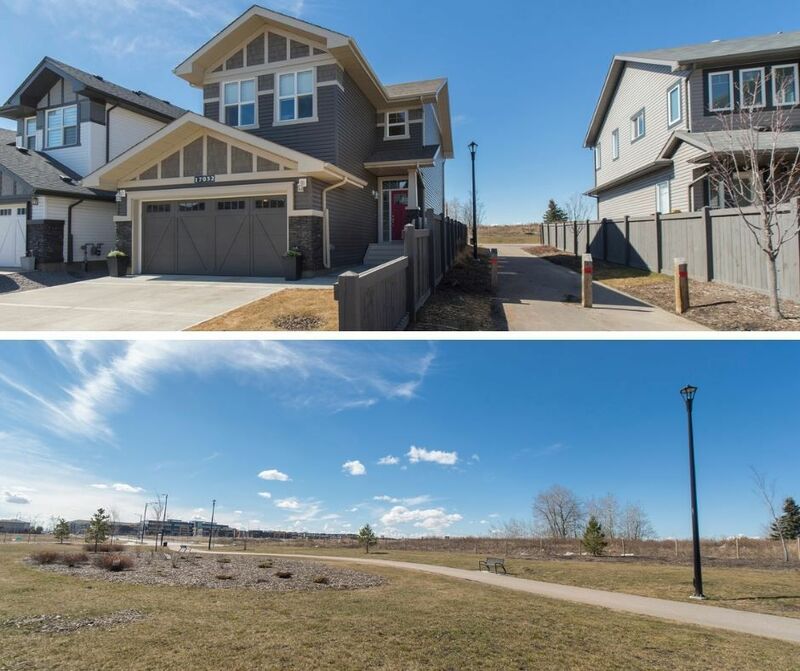 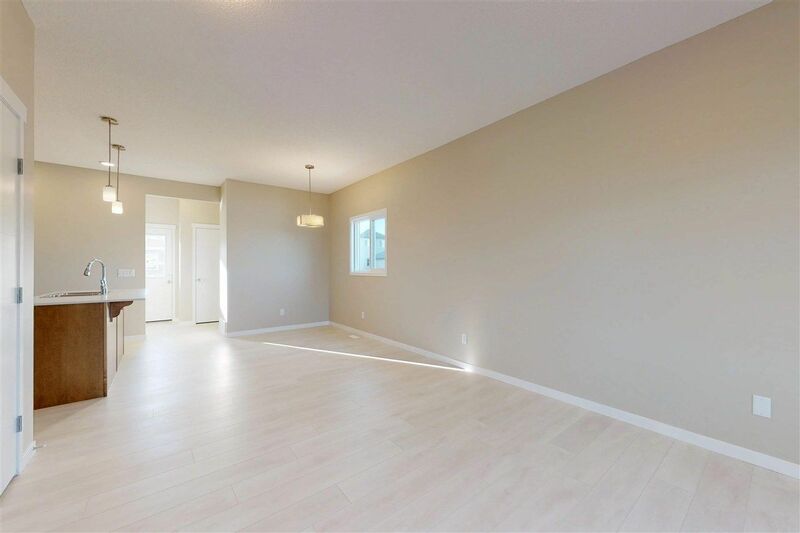 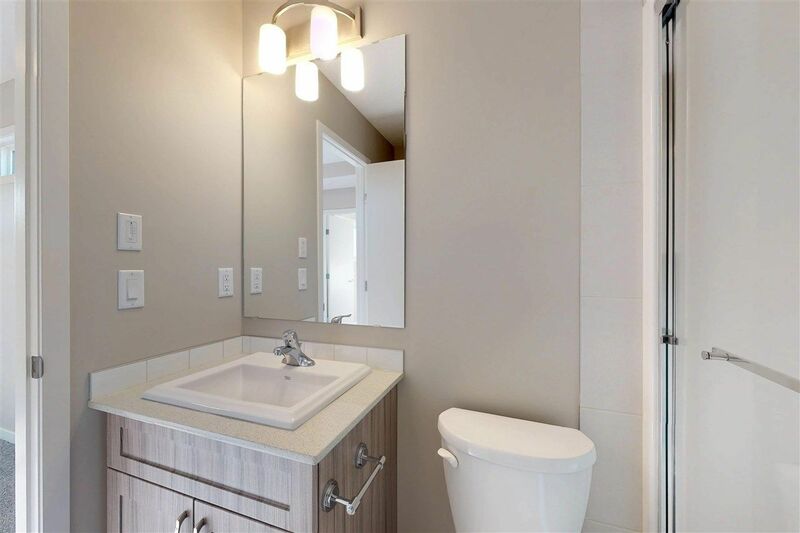 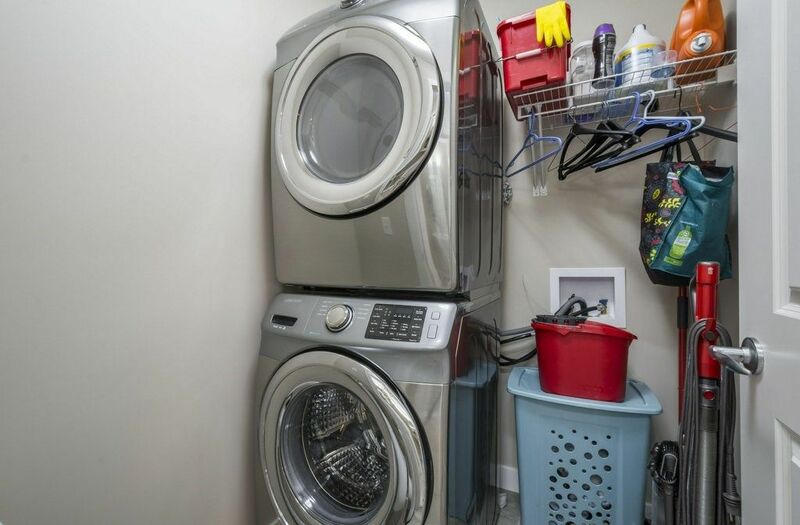 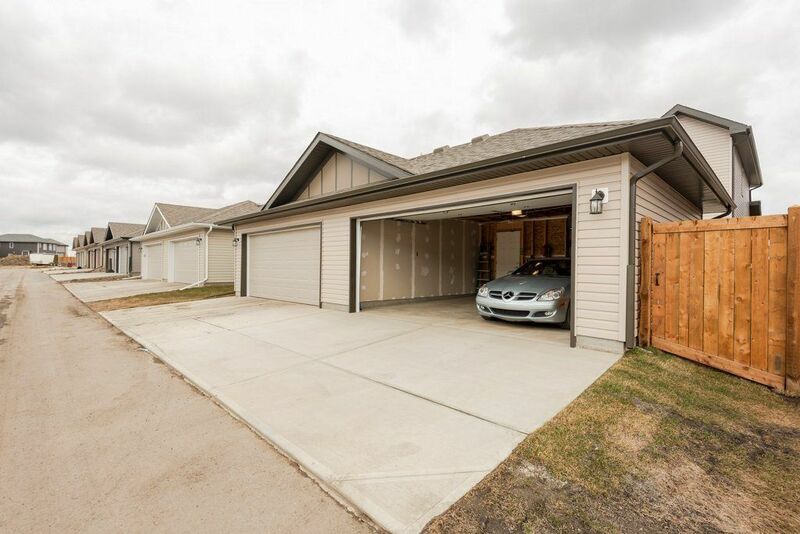 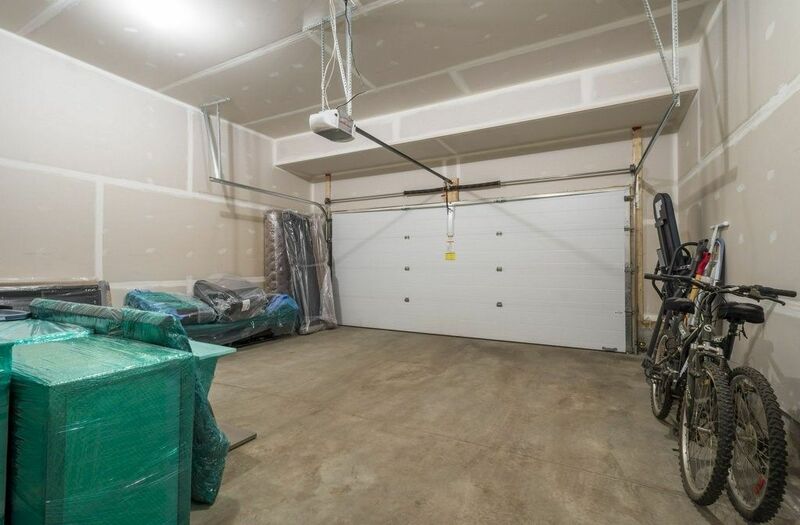 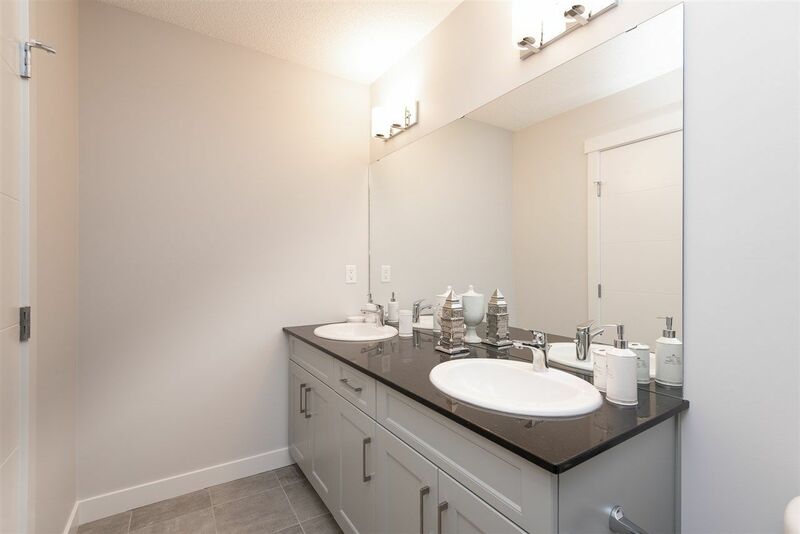 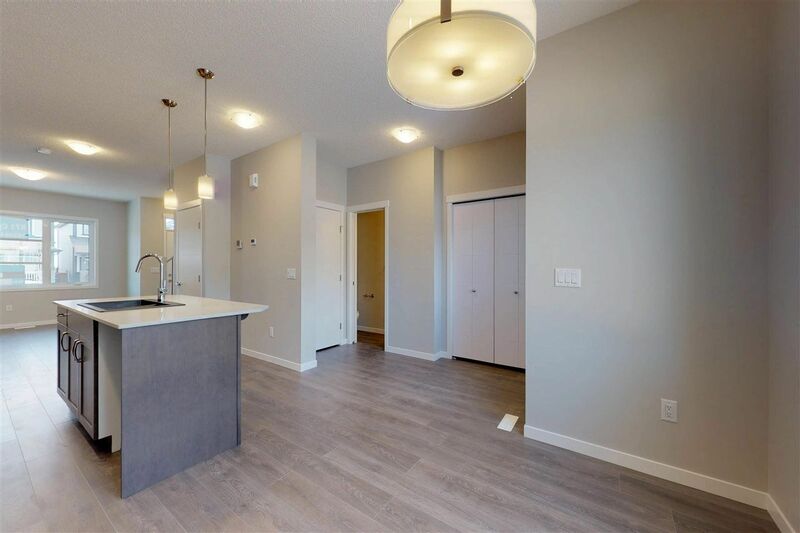 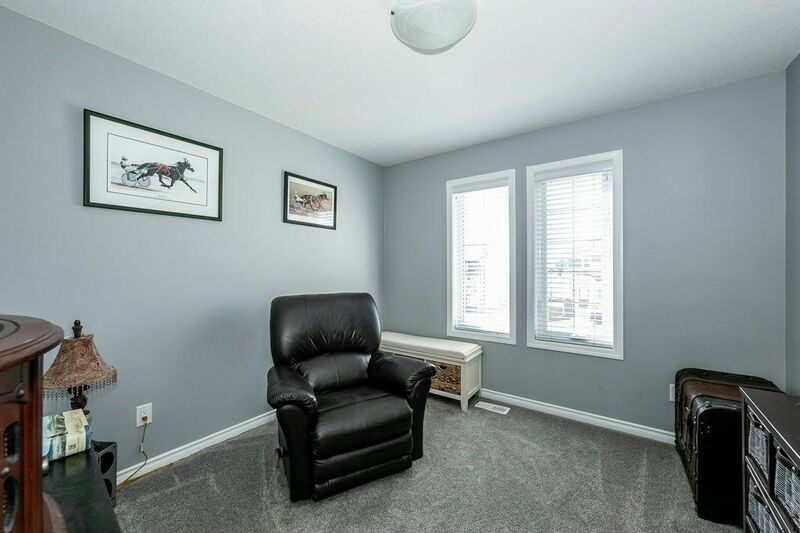 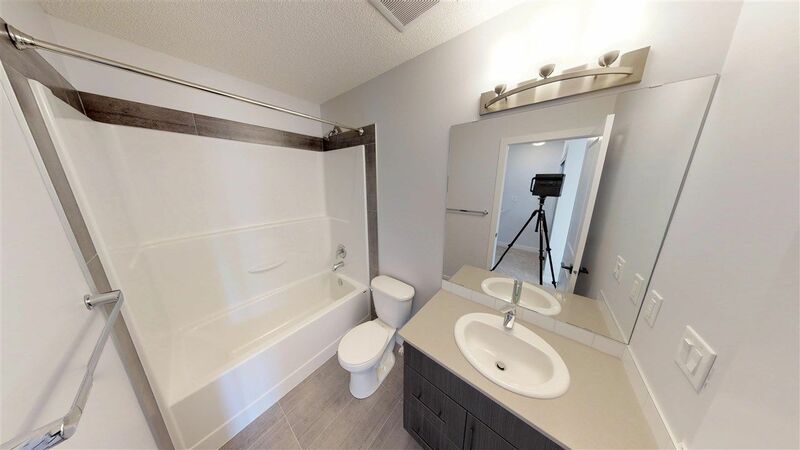 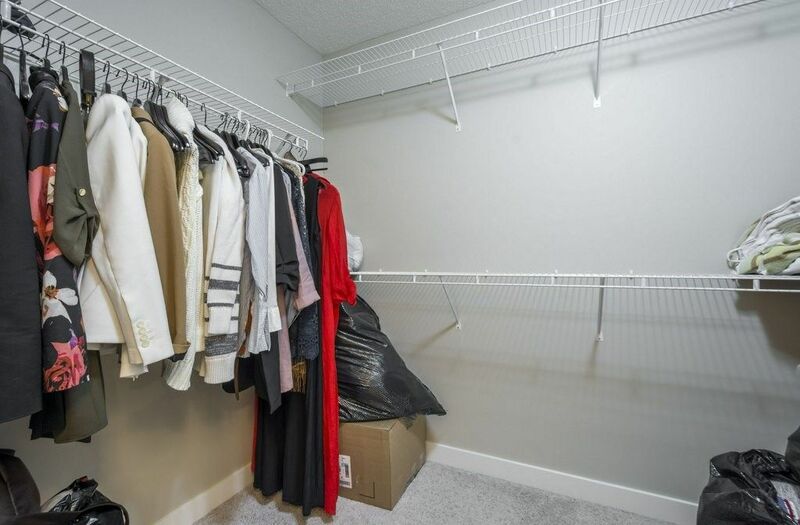 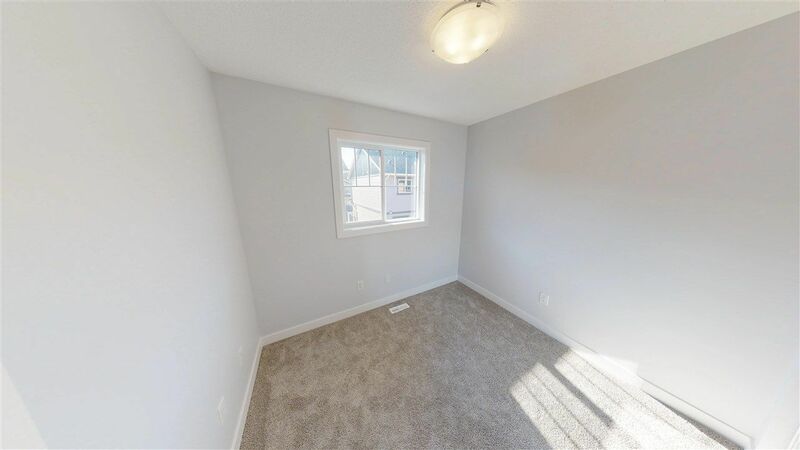 Located in the Pilot Sound area of north Edmonton, Cy Becker is one of the newest communities bounded by Anthony Henday, Manning Drive, McConachie the Brintnell communities. 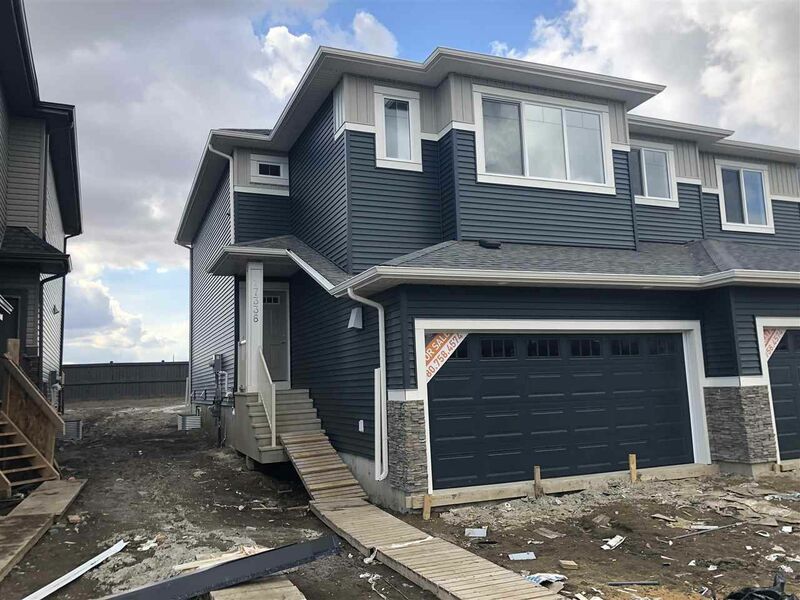 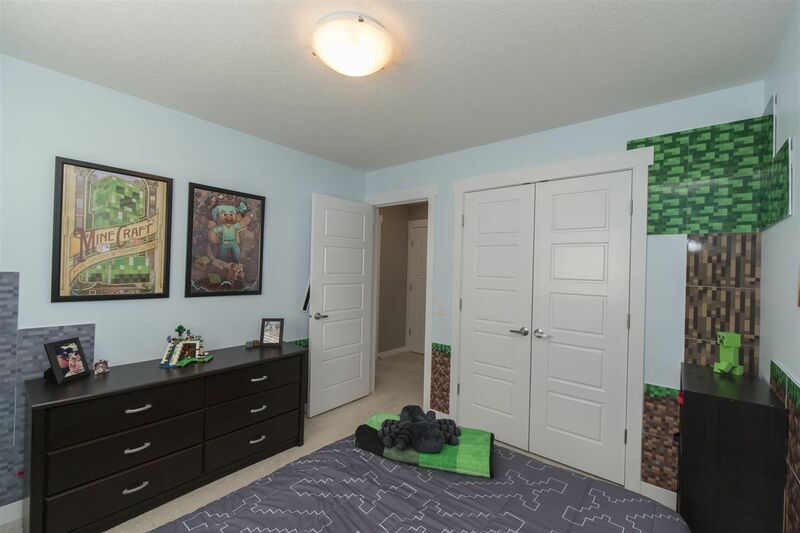 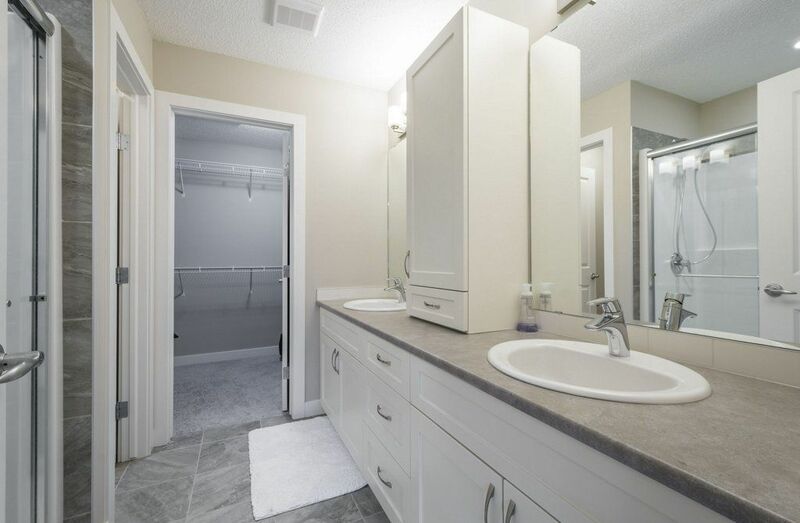 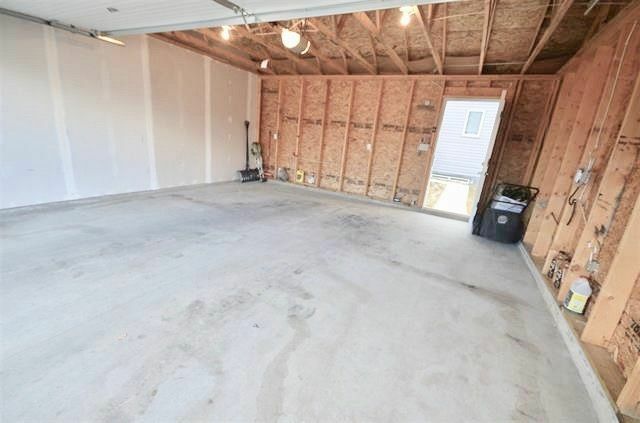 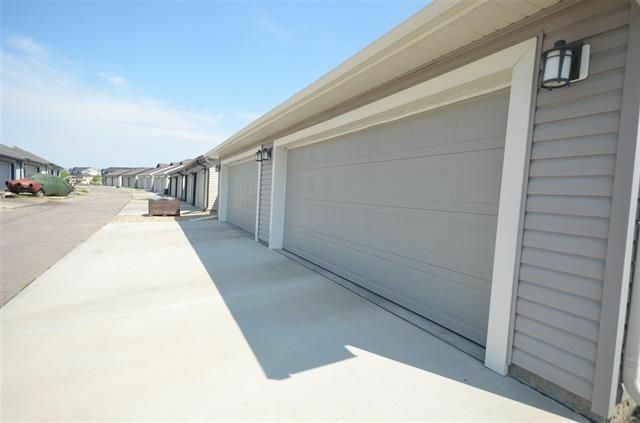 Real Estate in Cy Becker is very popular with our military members who want to be near the CFB Garrison and want to ensure an easier re-sale when posted out again. 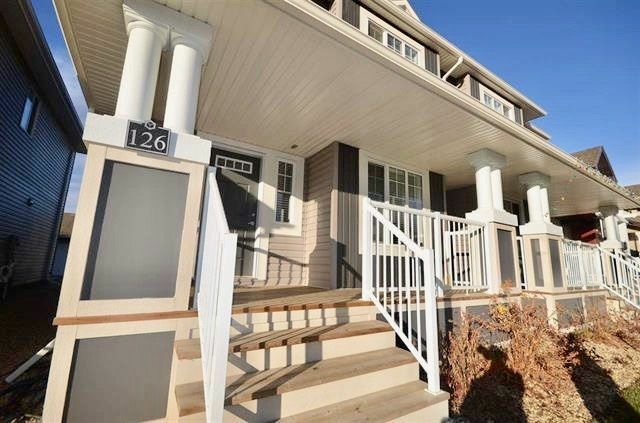 Most of the properties in Cy Becker are detached houses ranging from starter homes to upper scale luxury houses. 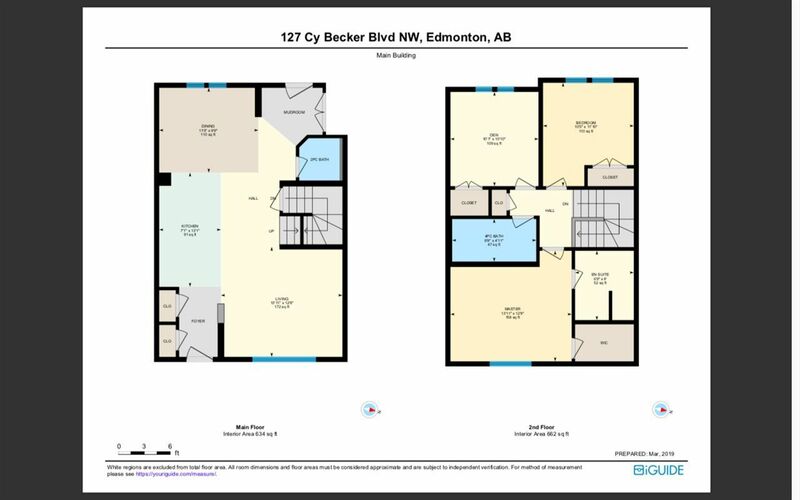 There are also a few newer bare land "mosaic style" condominiums which run along Cy Becker Boulevard.